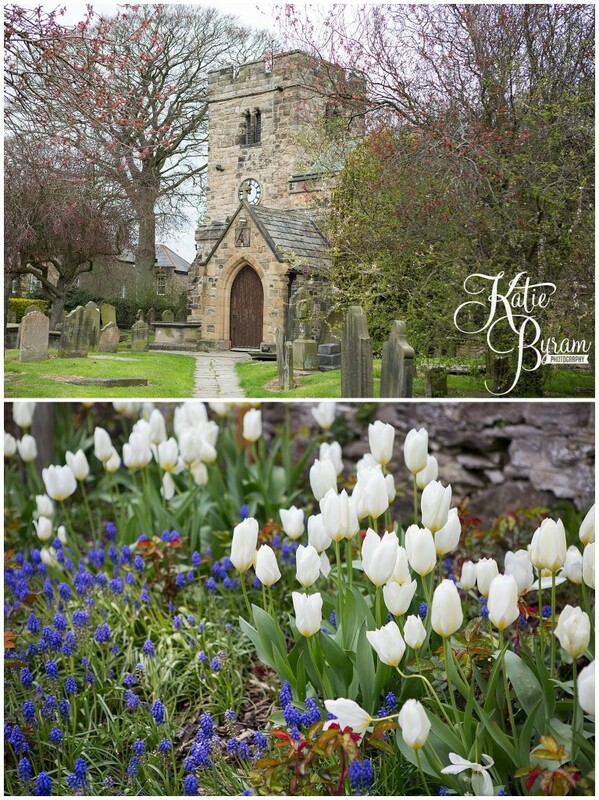 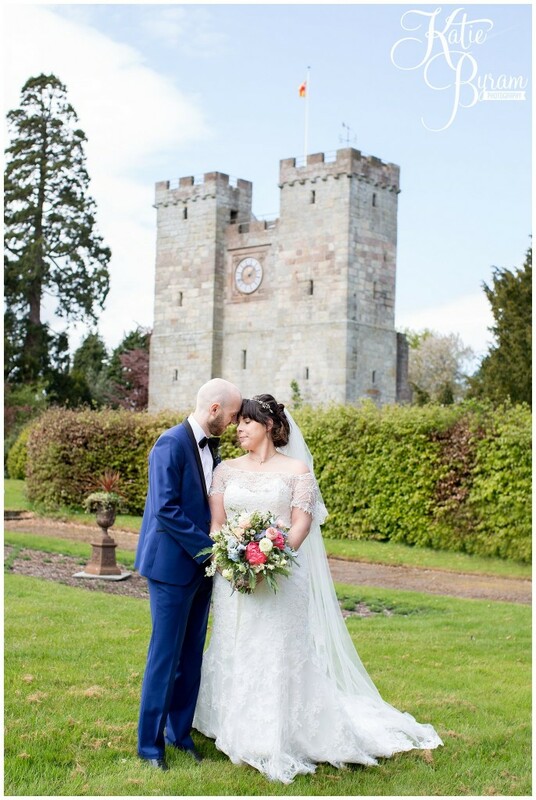 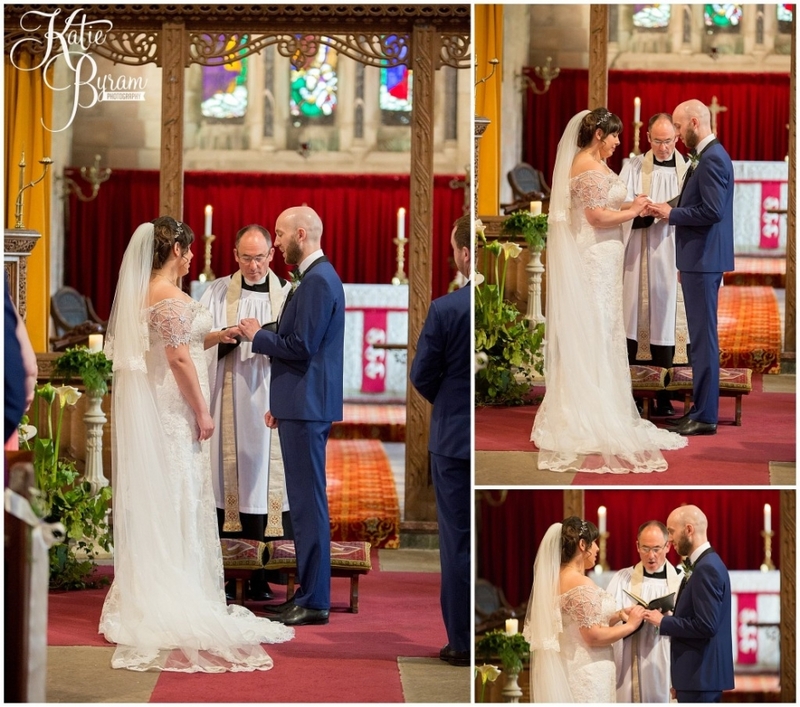 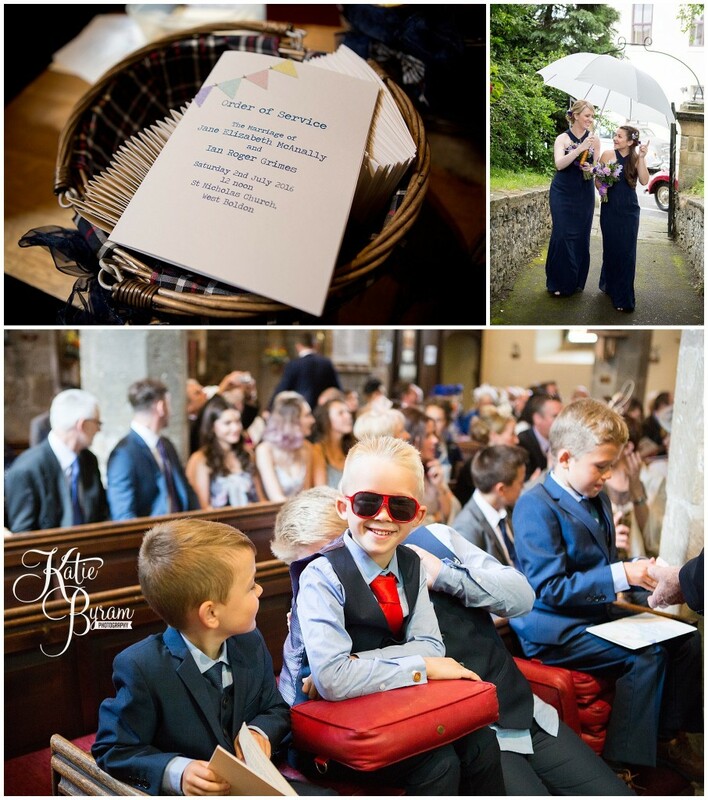 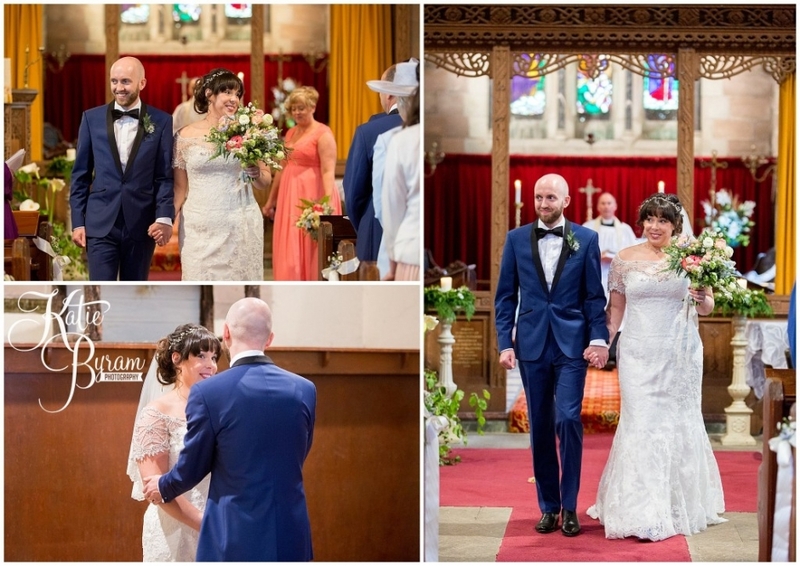 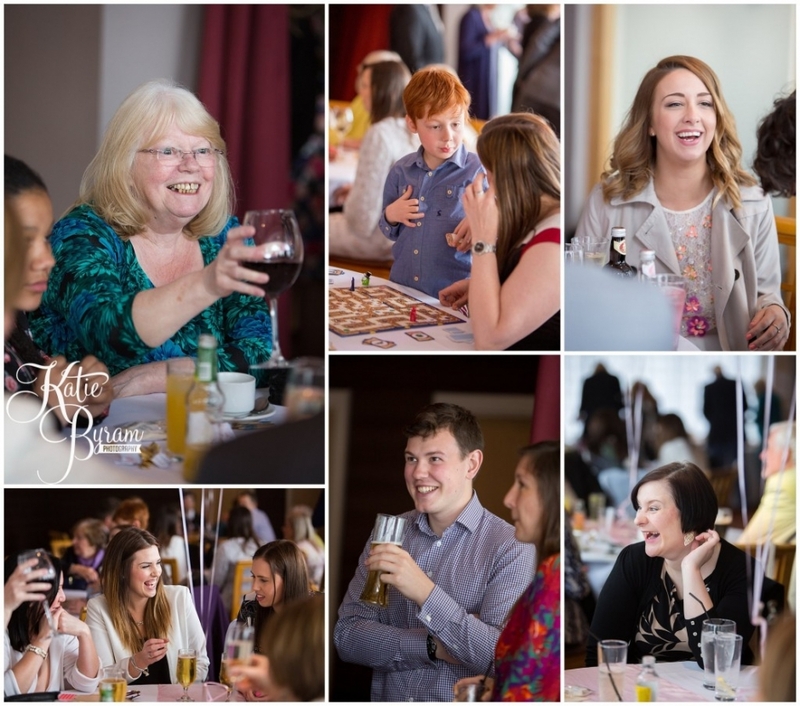 Jane & Ian had a traditional and fun wedding at St Nicholas’ Church in West Boldon, followed by their reception at Eshott Hall in Northumberland. 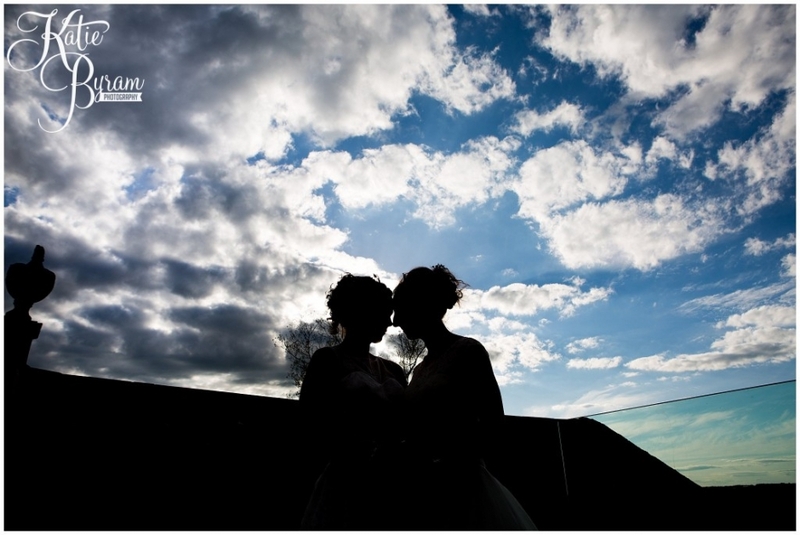 We dodged the raindrops and were treated to some late afternoon sun after the wedding breakfast. 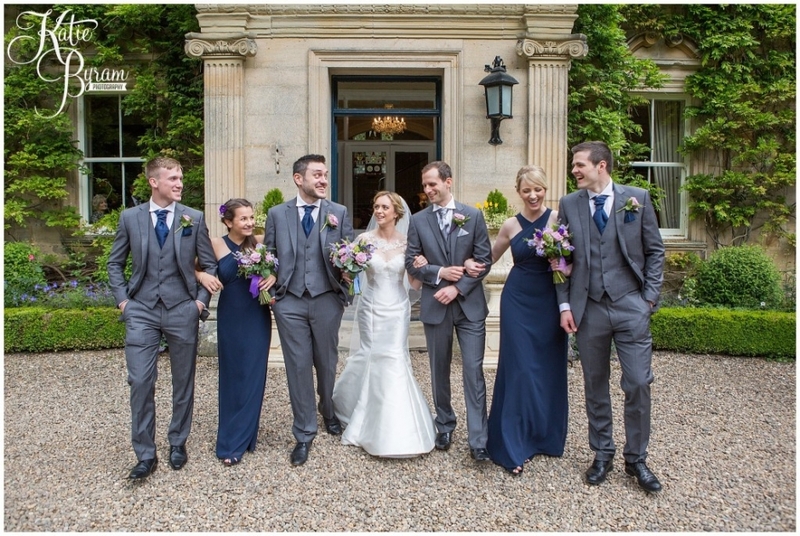 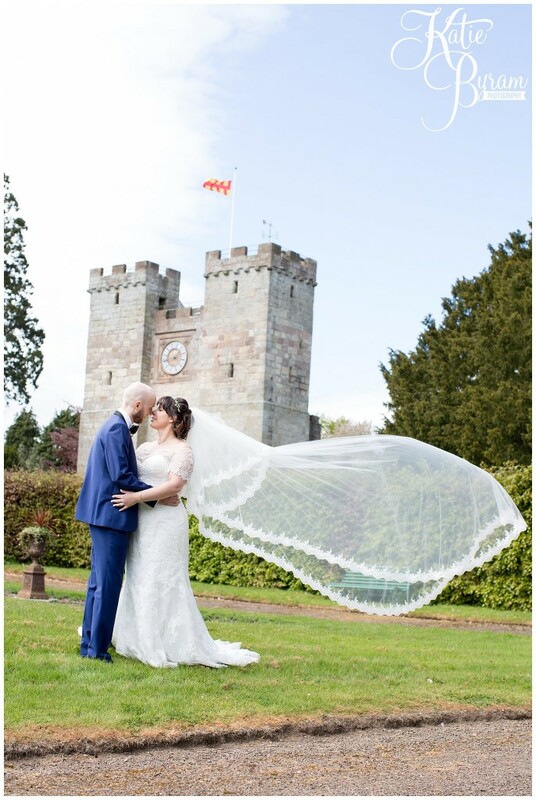 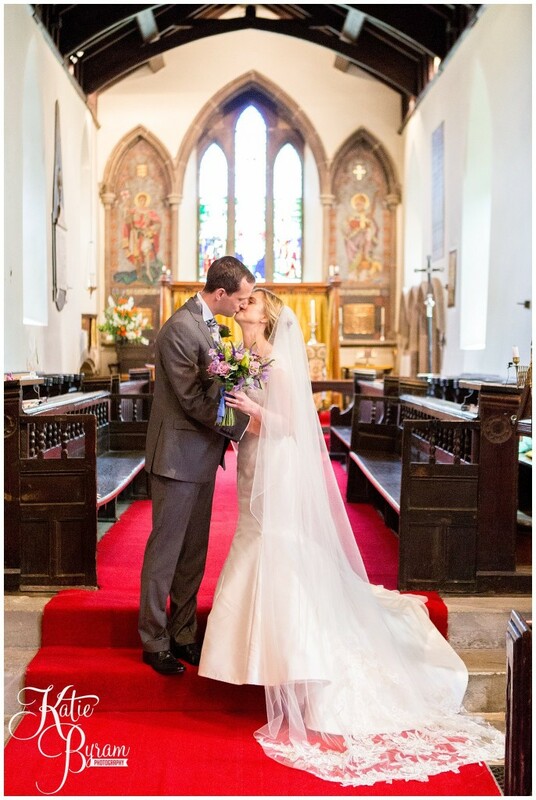 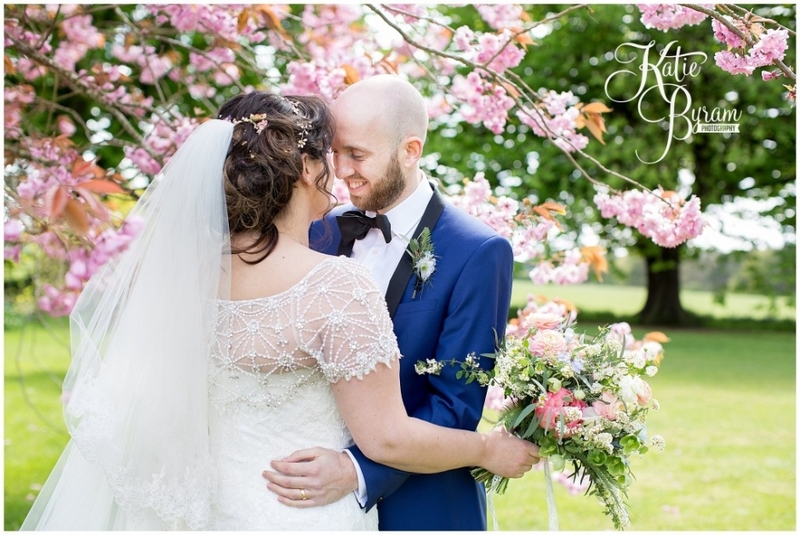 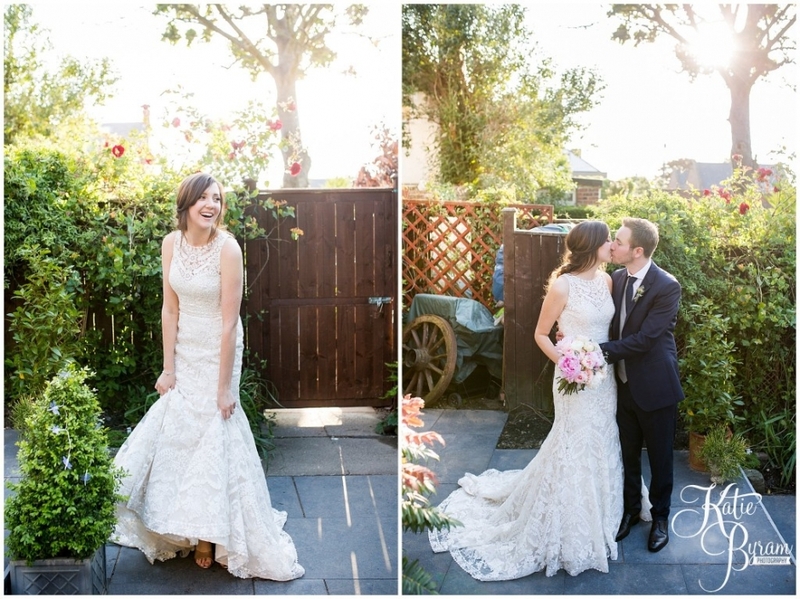 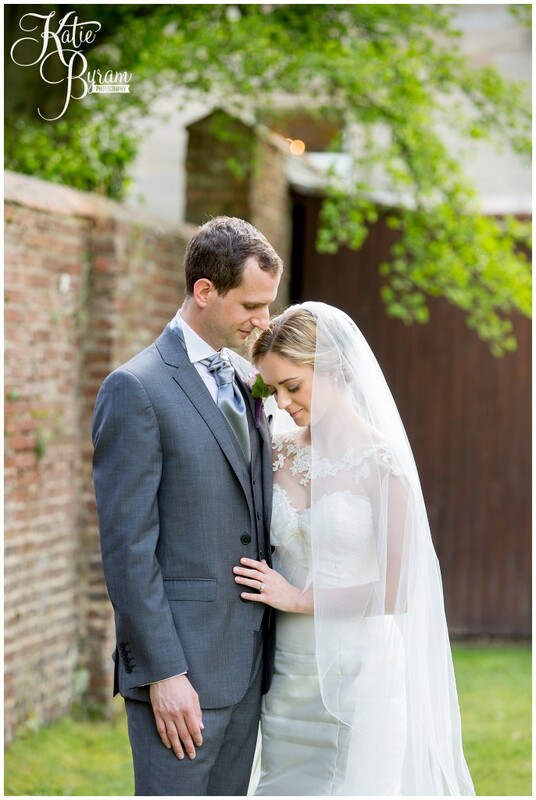 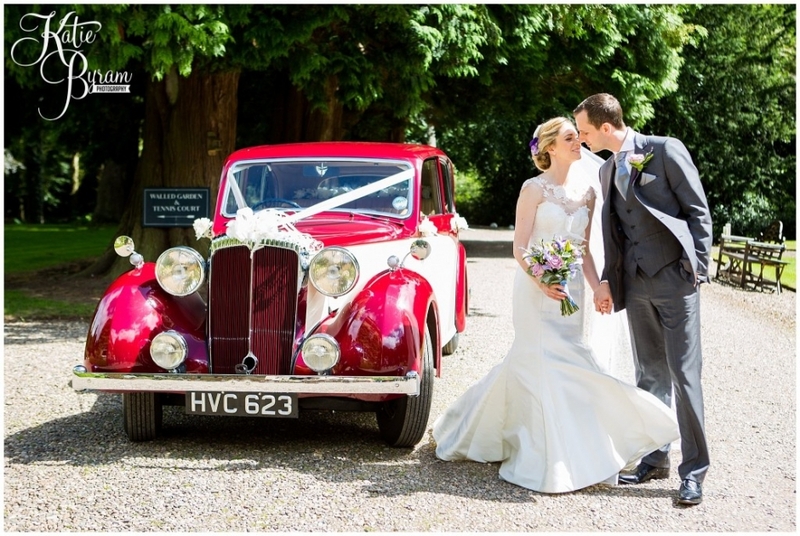 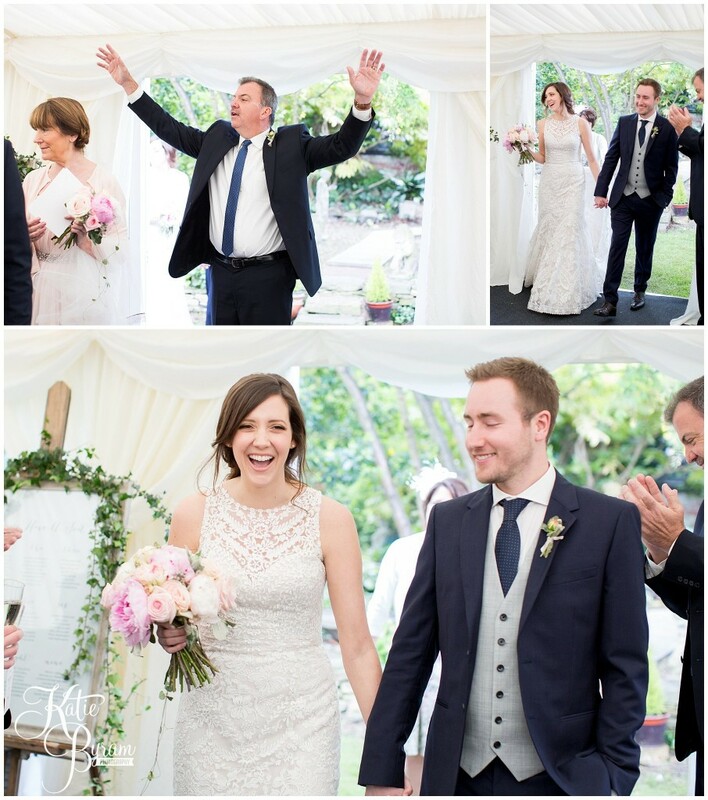 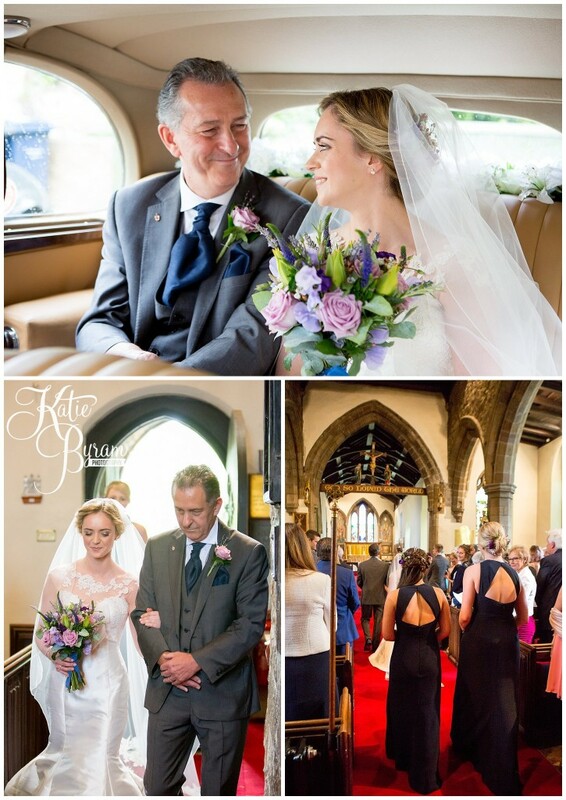 Jane looked stunning in her fishtail gown with lace touches! 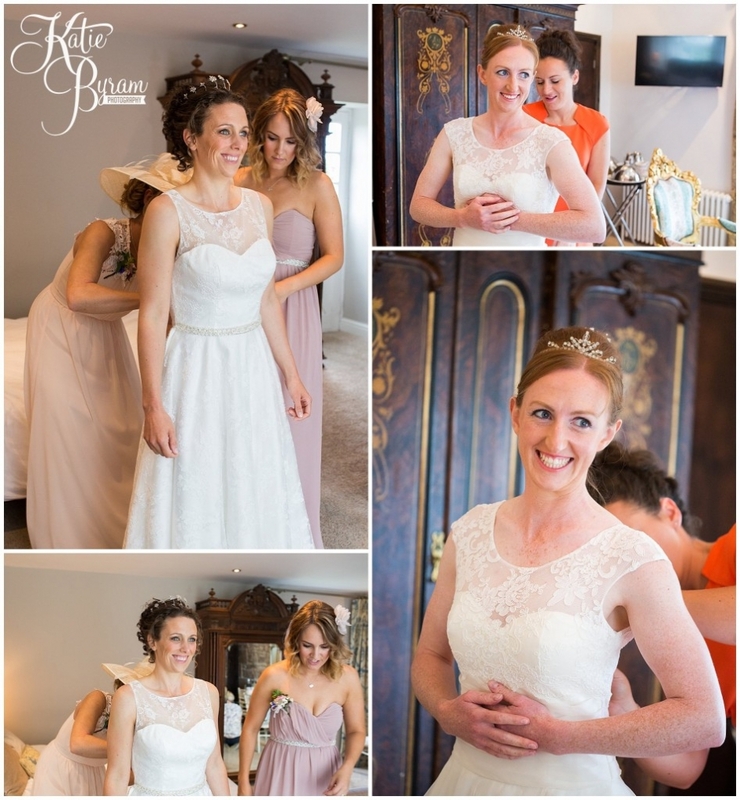 Irene MUA was on hand to make the ladies look absolutely gorgeous. 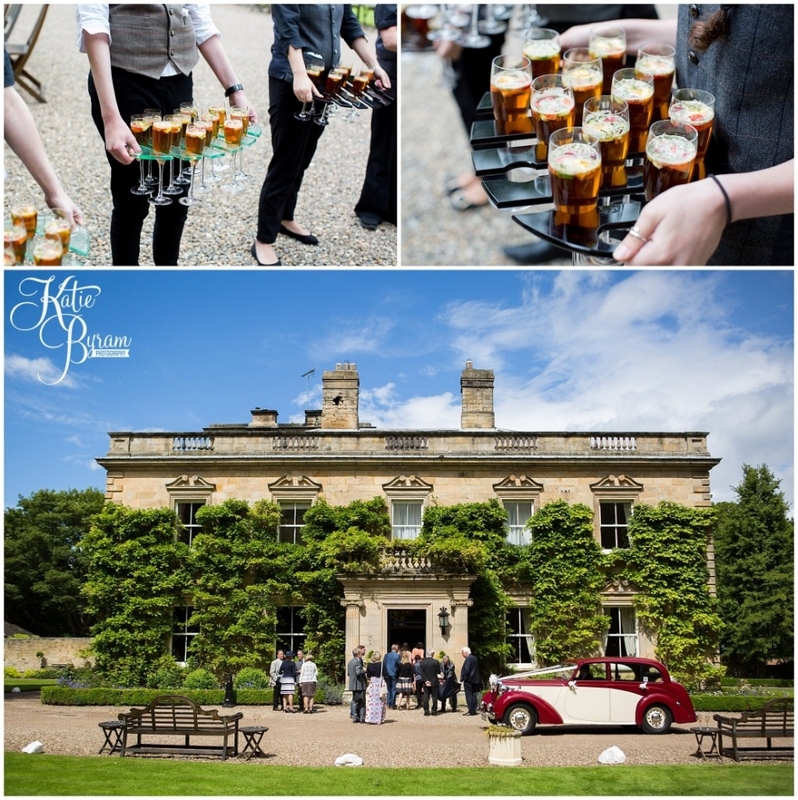 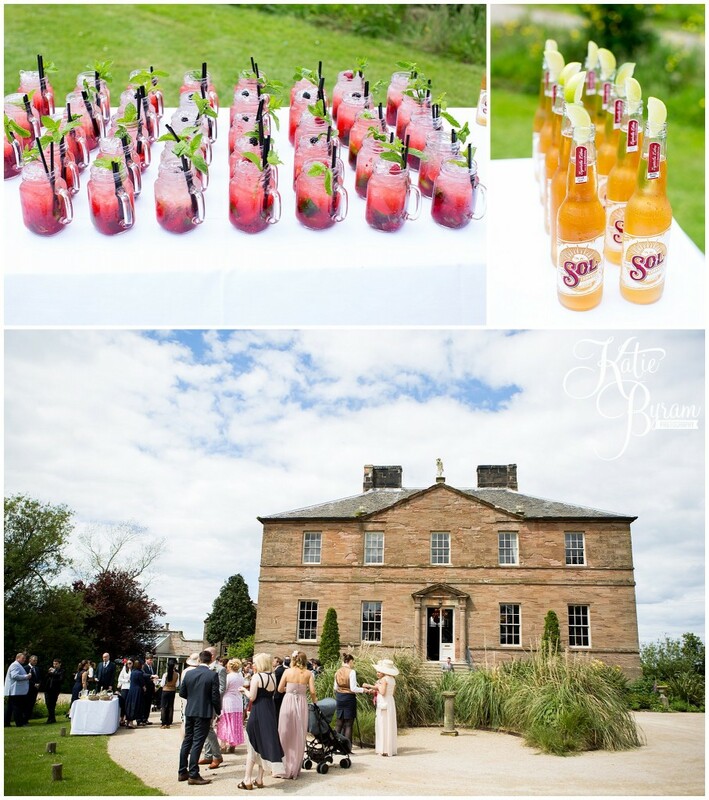 On arrival at Eshott Hall, guests enjoyed Pimms in the sunshine! 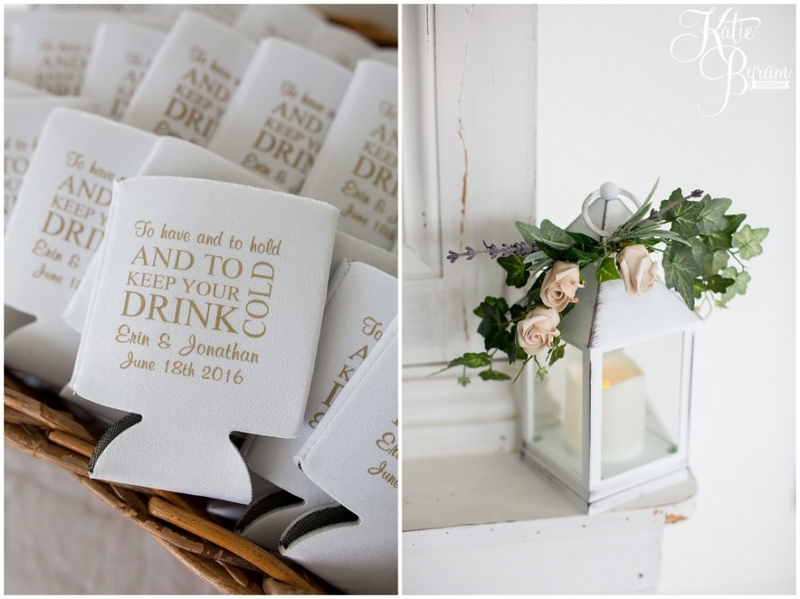 Perfect for a summer wedding. 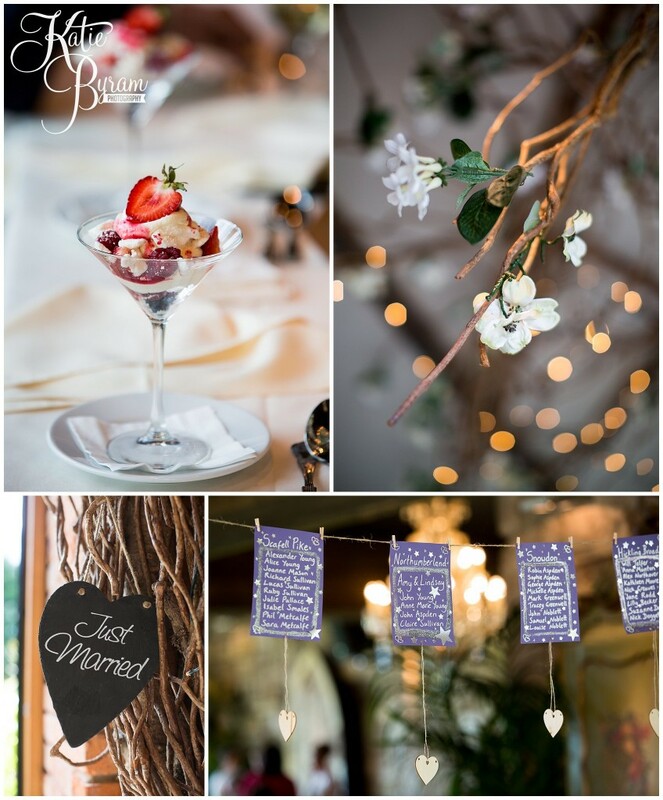 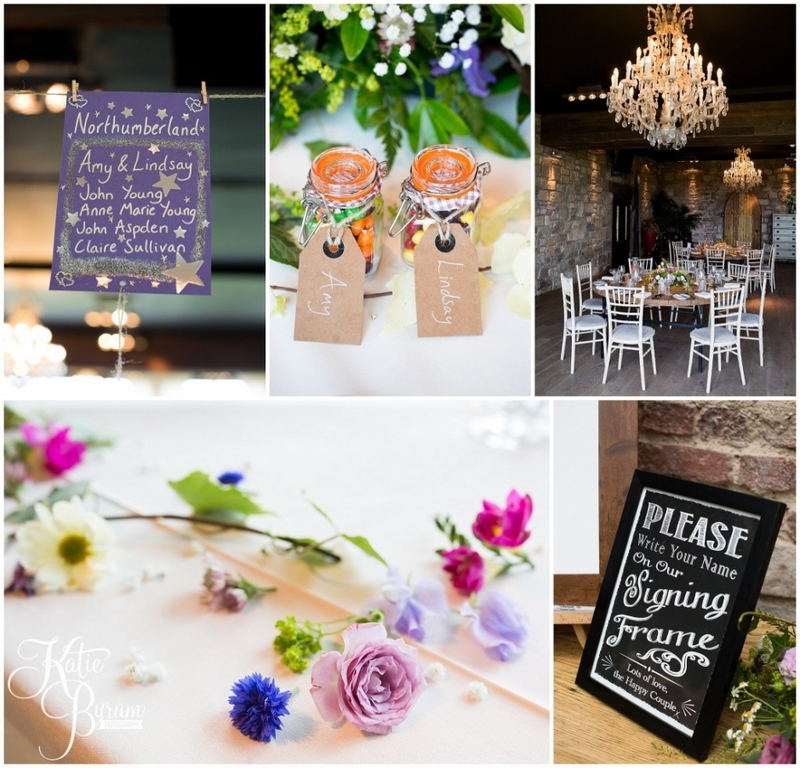 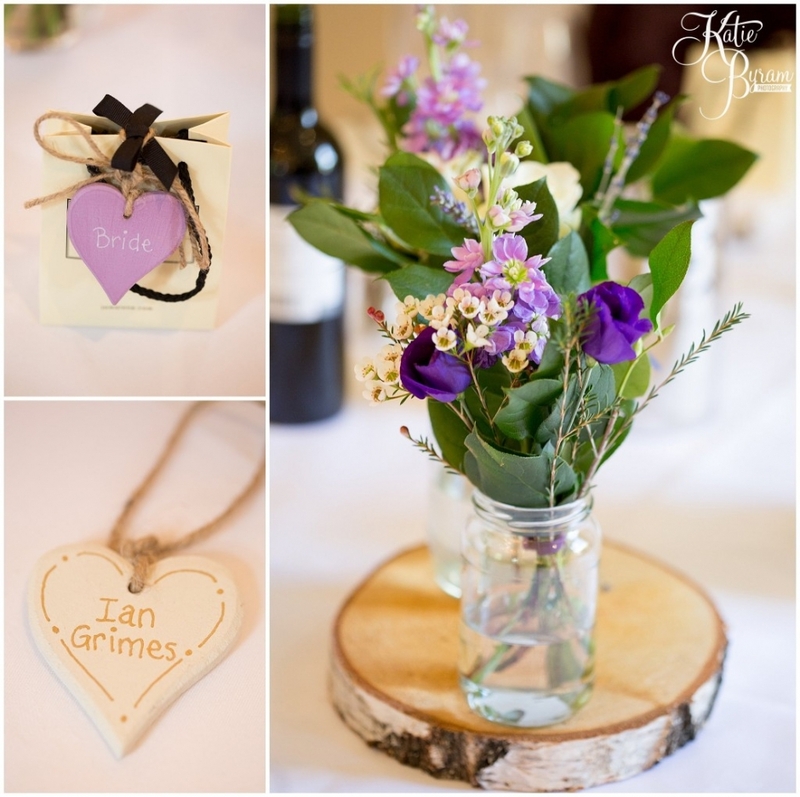 The bride & groom named tables after places near to their heart… and had colourful flowers on rustic wood slices as centrepieces. 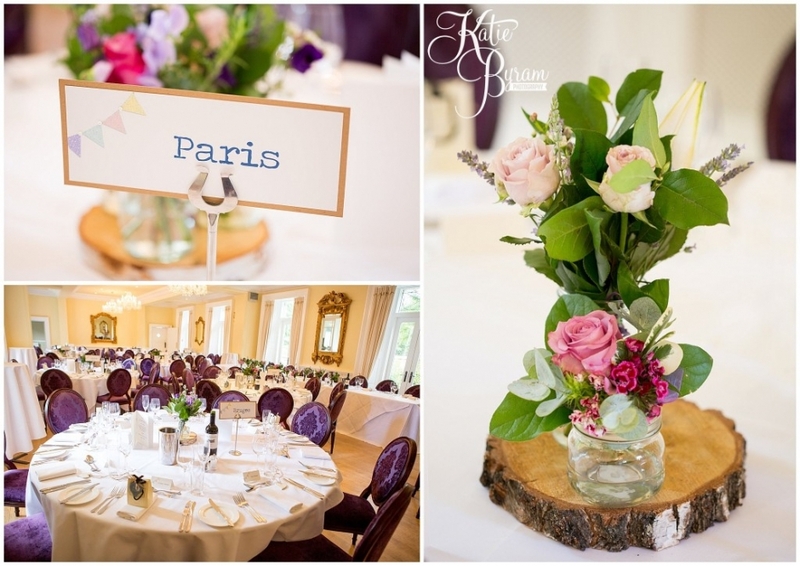 The purple chairs really added a fabulous pop of colour to the room! 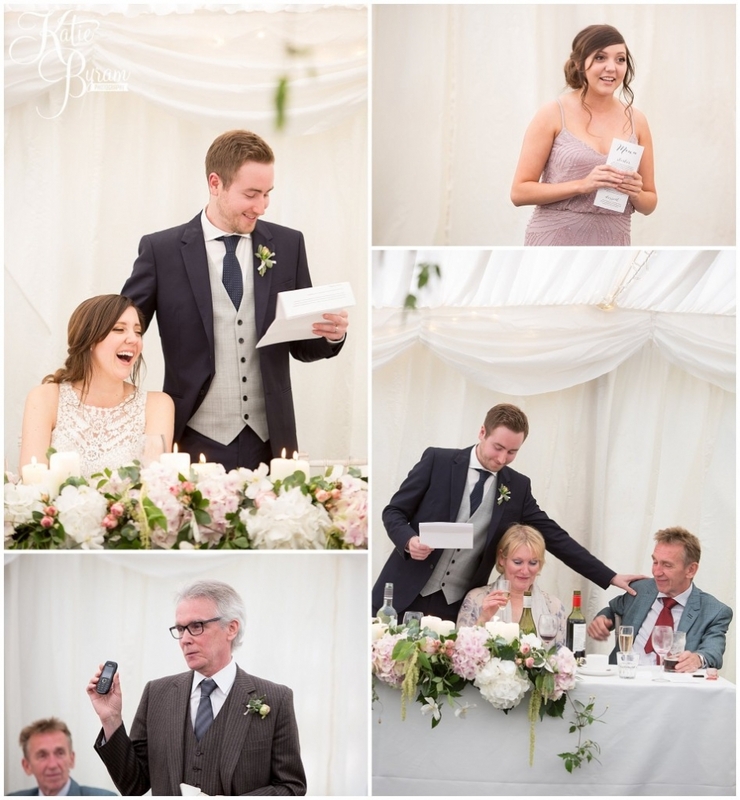 PINIMAGE PINIMAGE PINIMAGE PINIMAGE PINIMAGEJust before the first dance, family members surprised the couple with a comedy song they’d written about them, and everyone loved it! 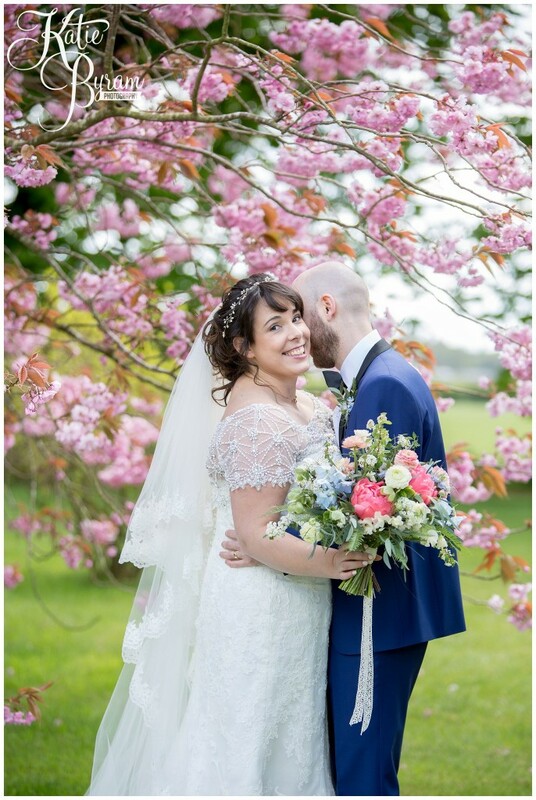 It was such a lovely personal touch. 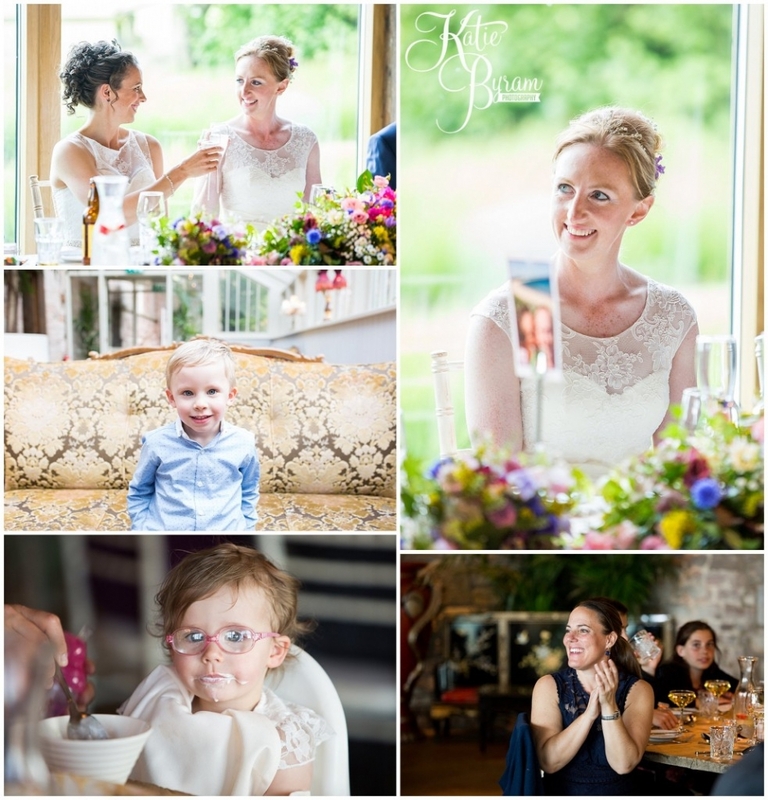 PINIMAGE PINIMAGE PINIMAGE PINIMAGEBig congratulations to Jane & Ian on their marriage! 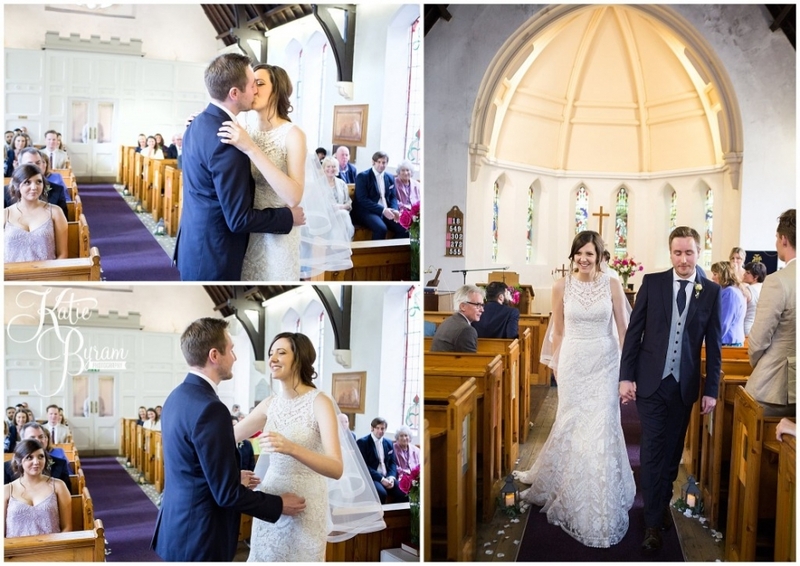 Thanks so much for having me as your photographer. 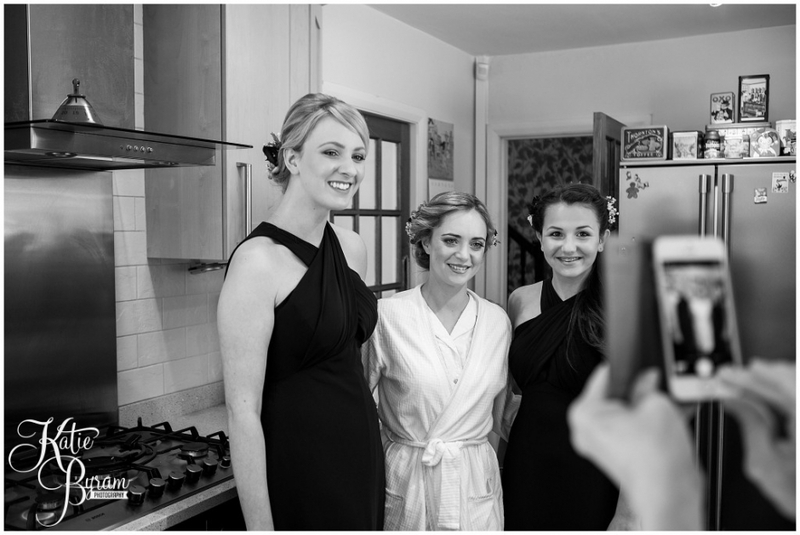 Also a big thanks to Sarah from MacVean Videography who was great to work with! 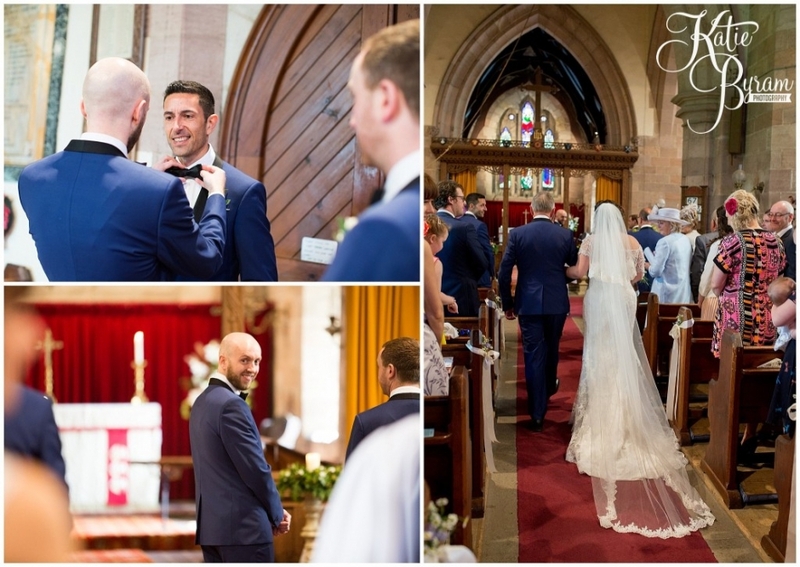 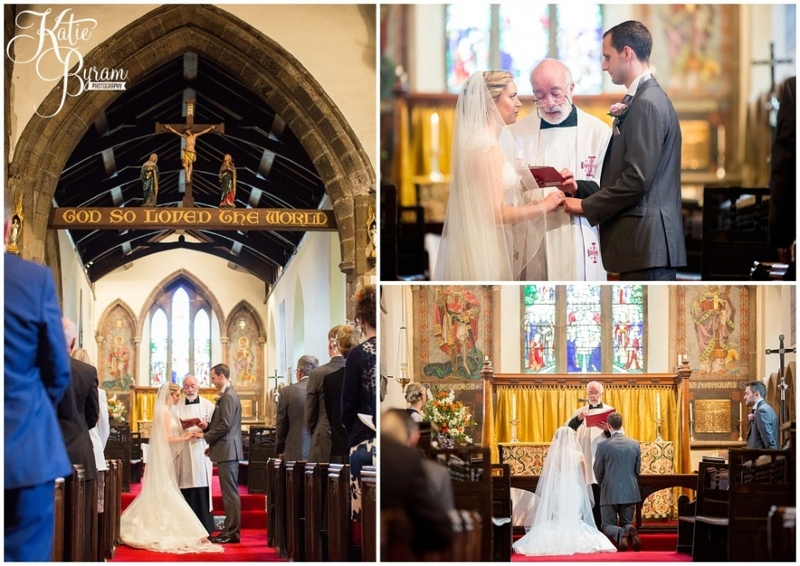 Erin & Jonny opted to have a very personal wedding day to celebrate their marriage. 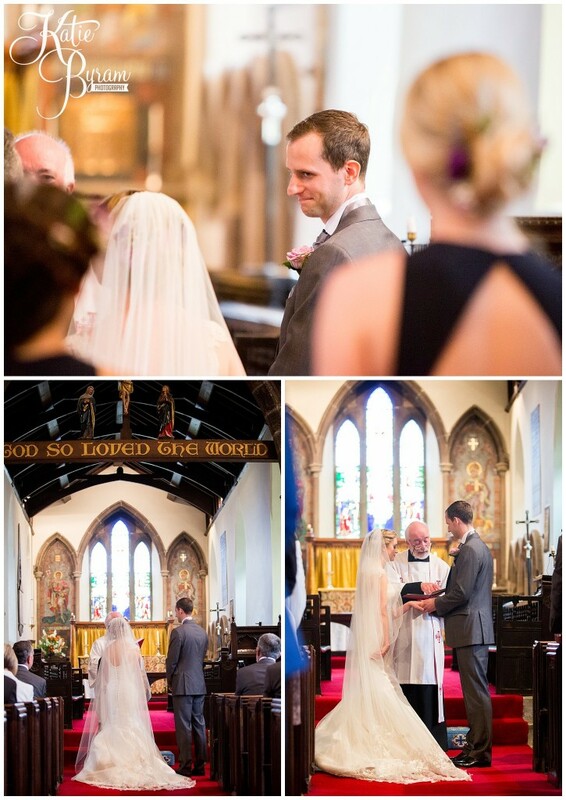 With a church blessing conducted by Erin’s Mom, followed by a marquee and garden wedding at the groom’s parents home. 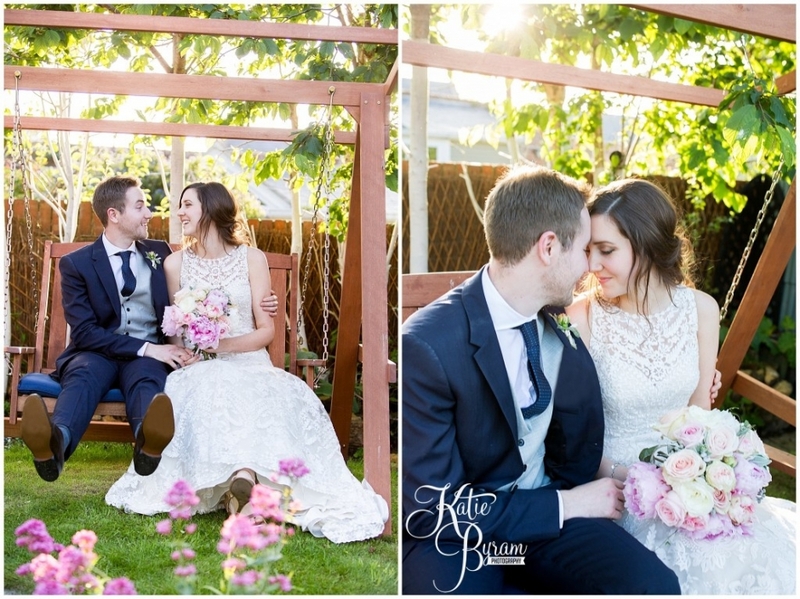 The next door neighbour casually offered his lawn to host their wedding marquee, and it all worked out beautifully. 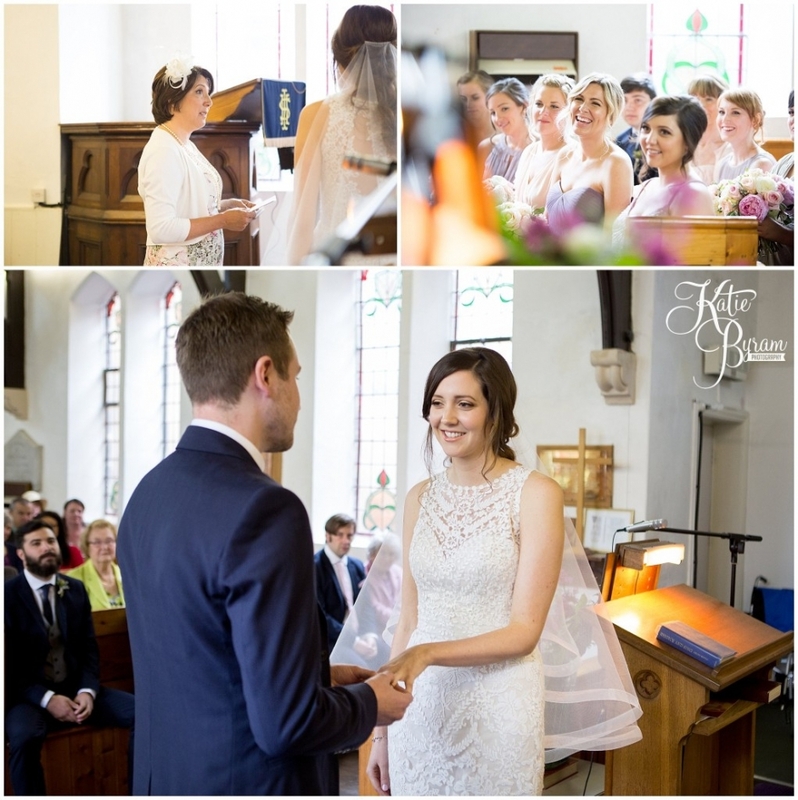 Erin is originally from America, and her family & friends flew in to share in the celebrations. 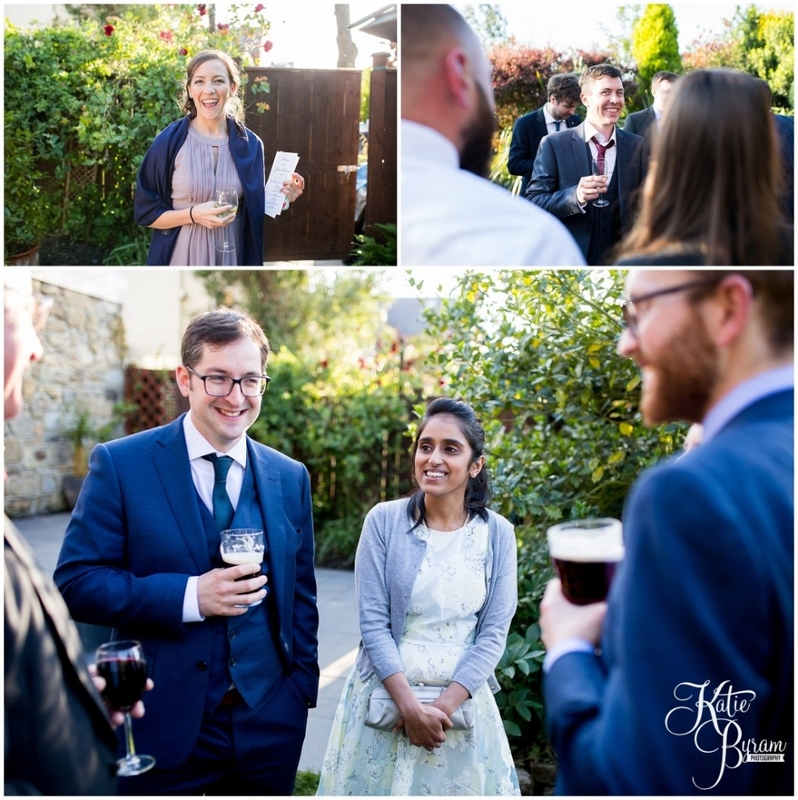 Many of them were excitedly chatting about what they’d seen so far in the UK, which was so lovely! 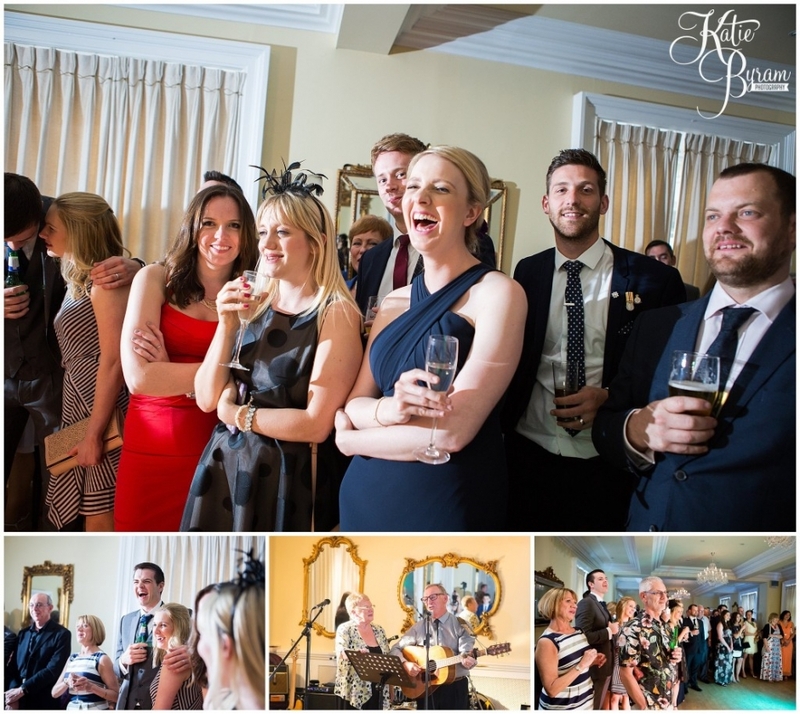 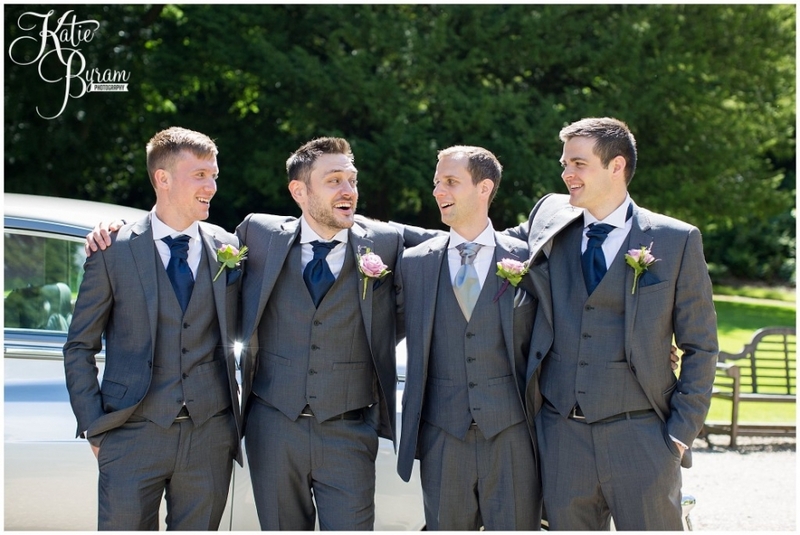 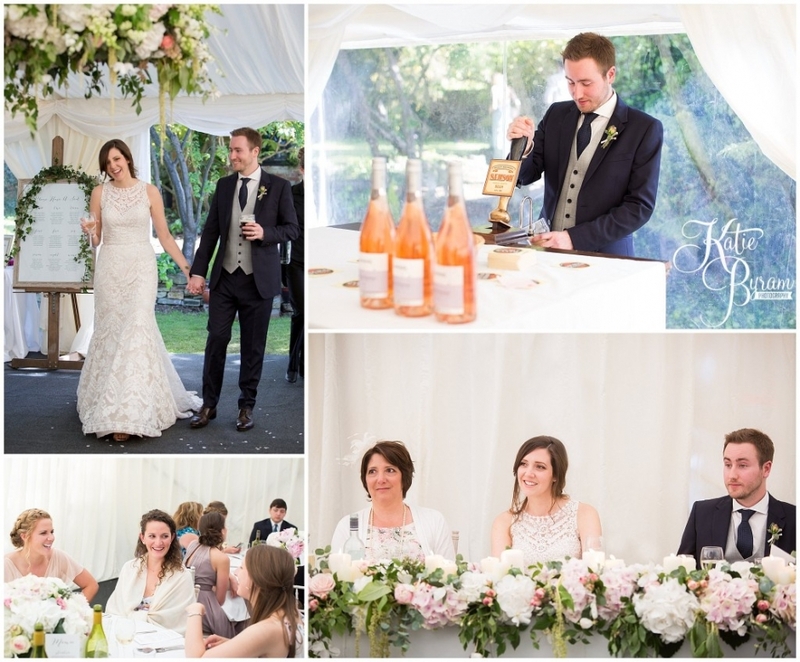 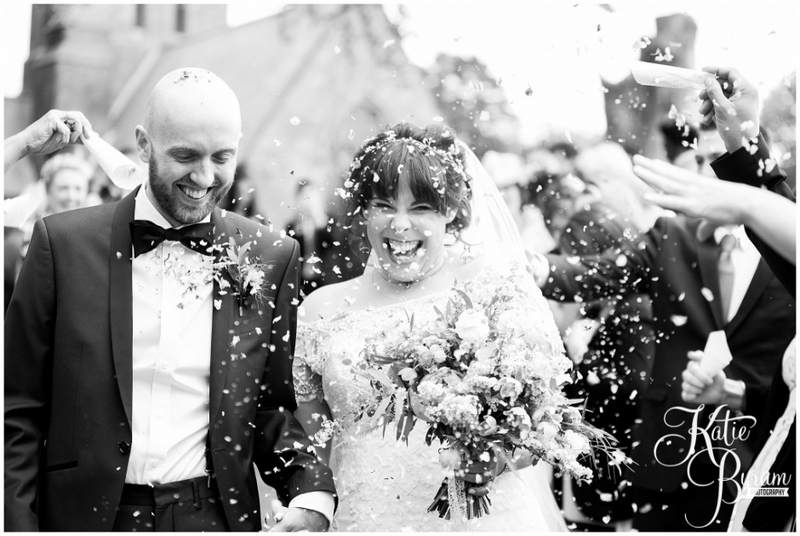 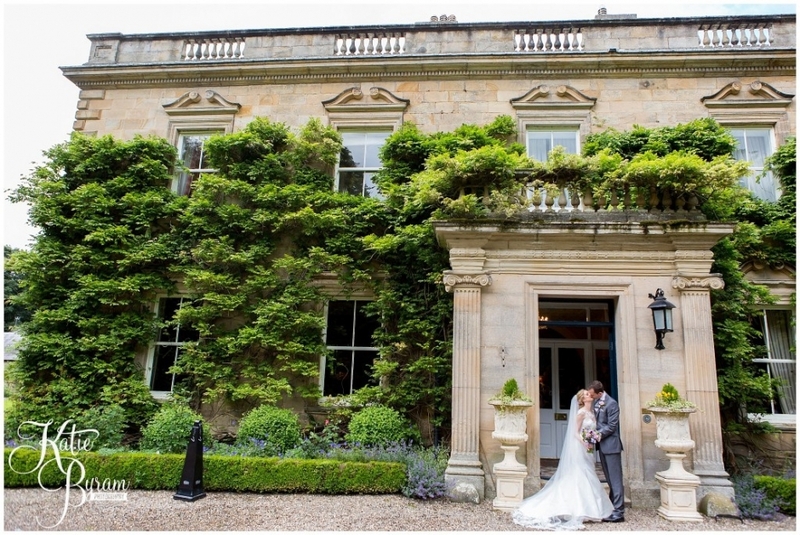 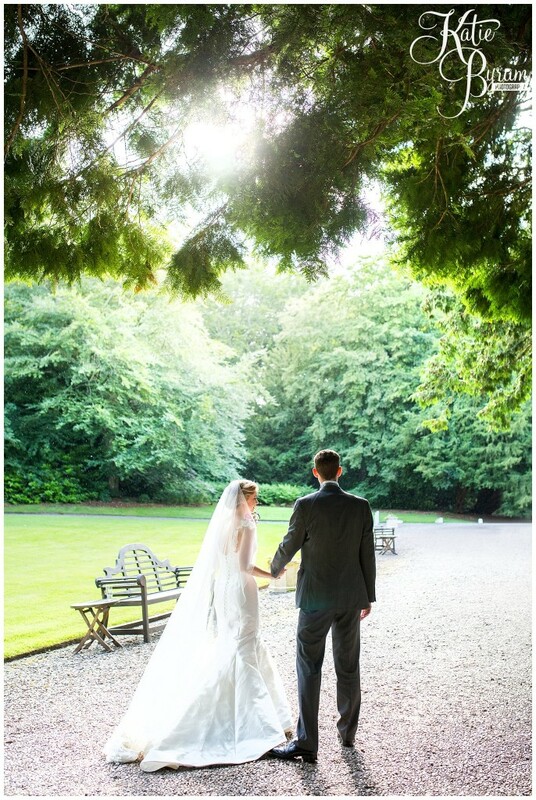 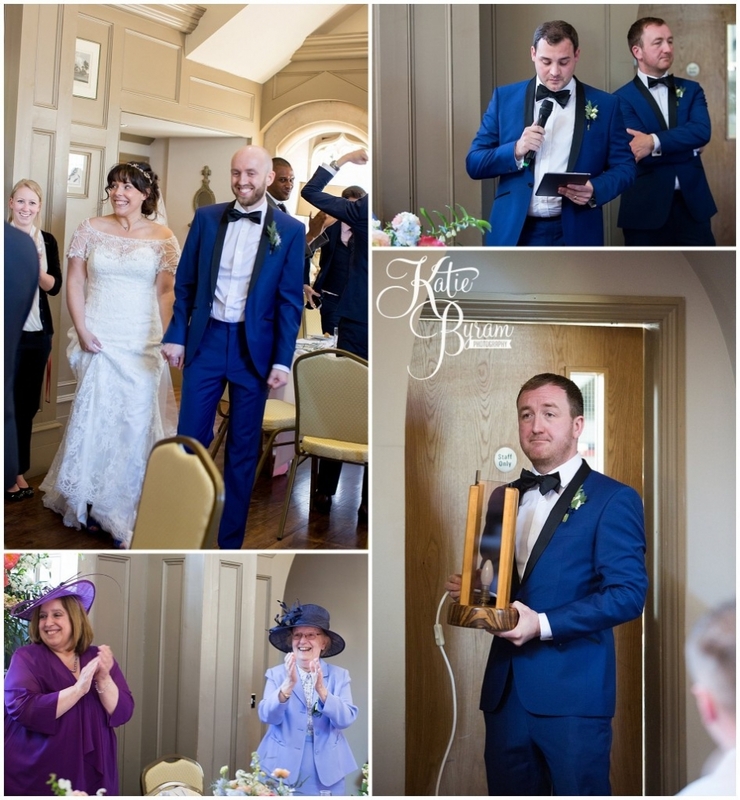 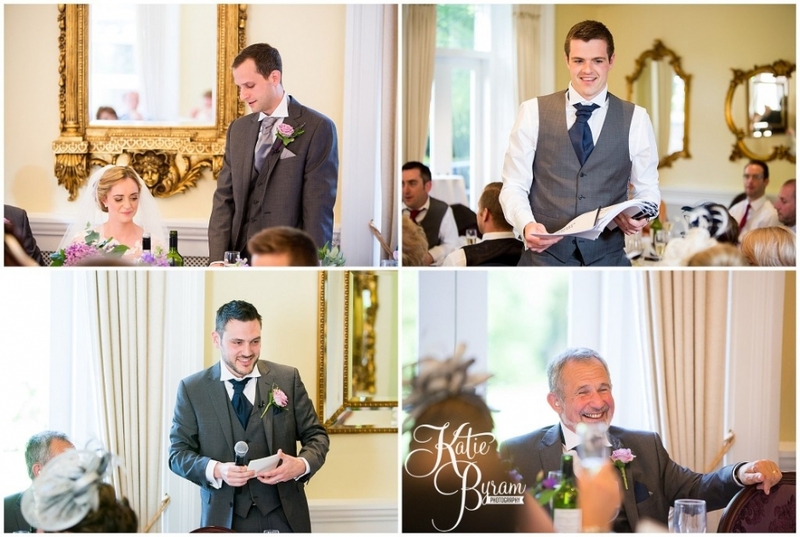 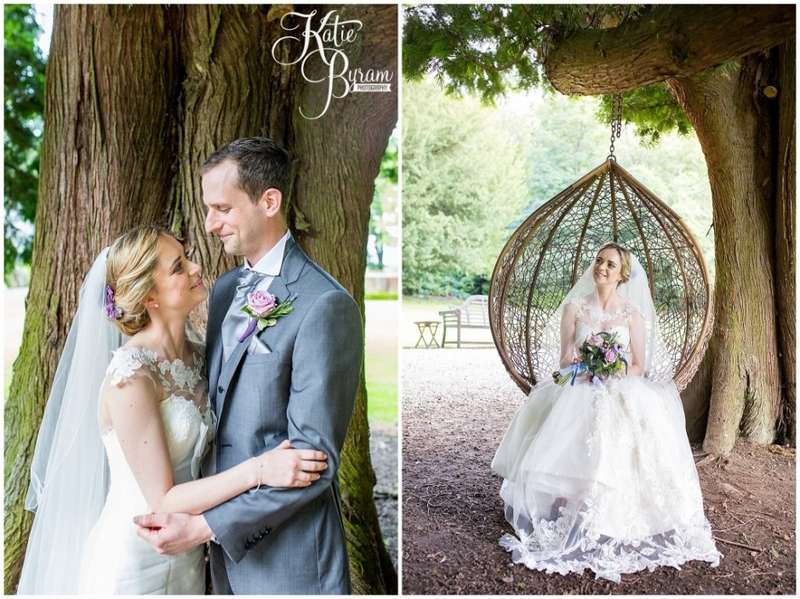 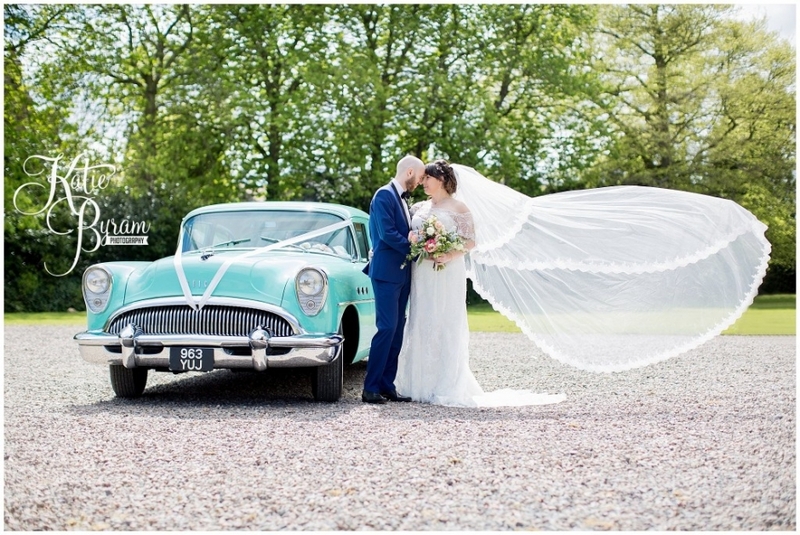 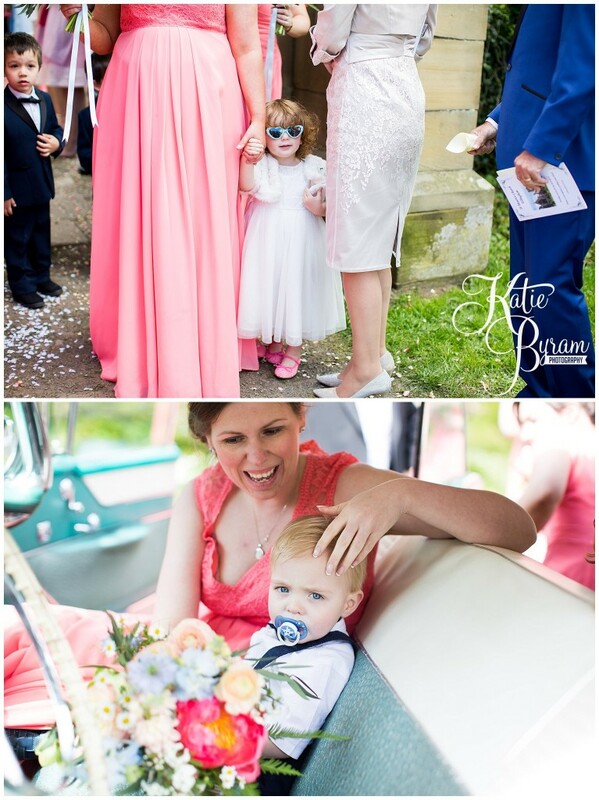 Here are some highlights of their wedding day…. 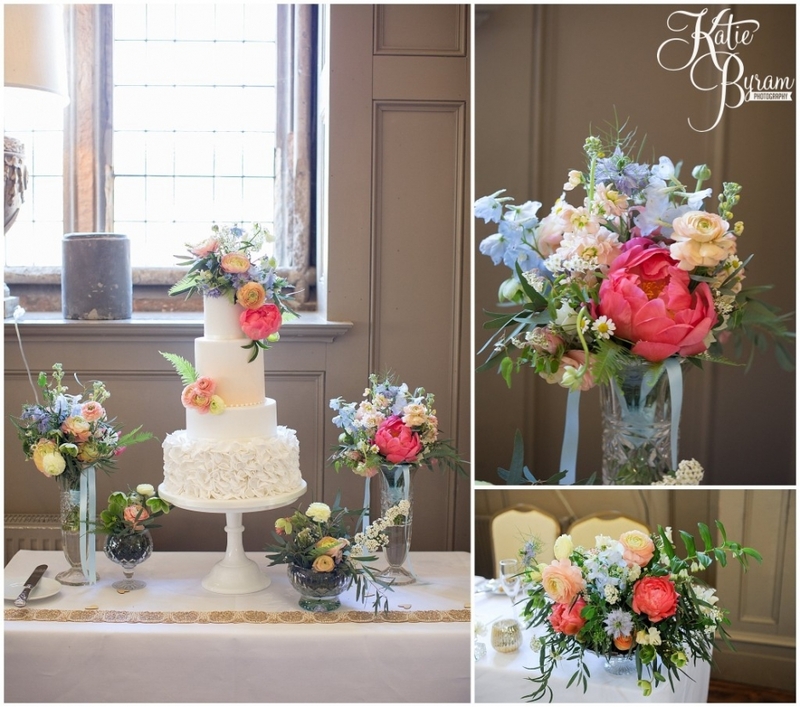 Helen from Bel’s Flowers provided the amazing peony & rise bouquets, as well as the other floral arrangements on the day. 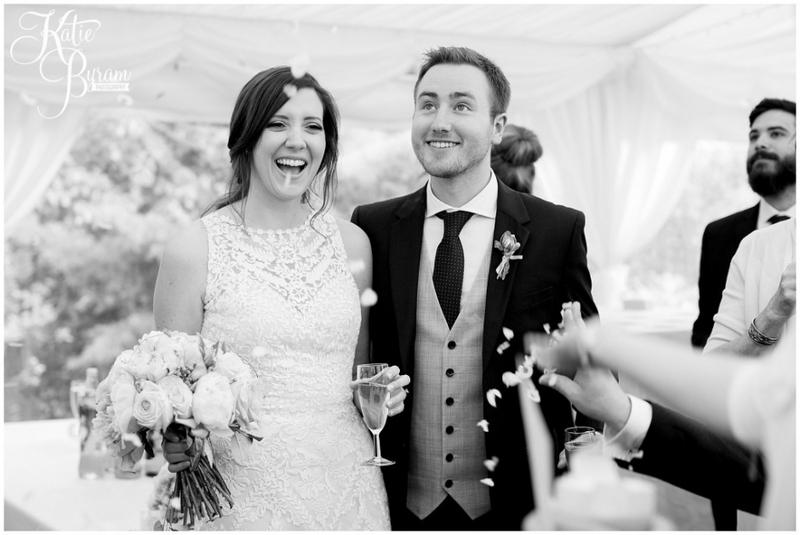 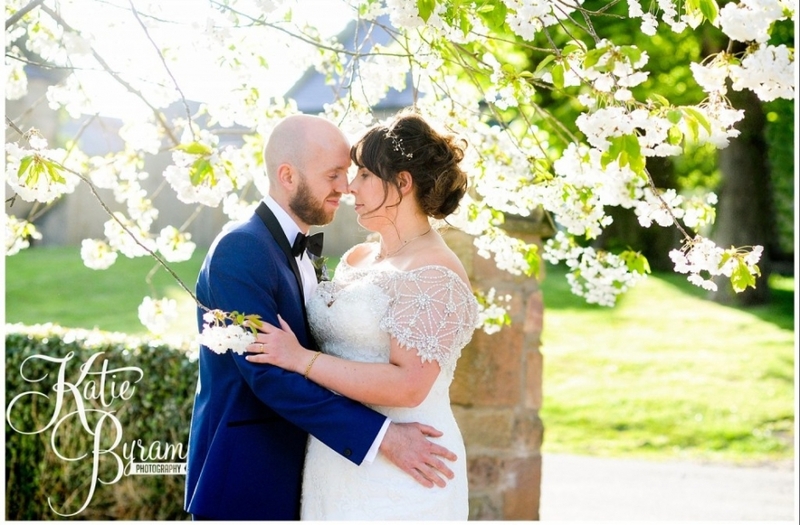 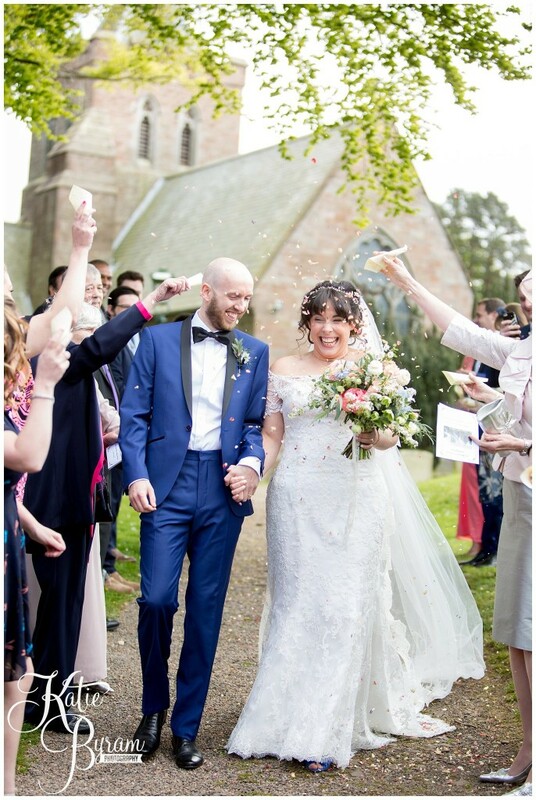 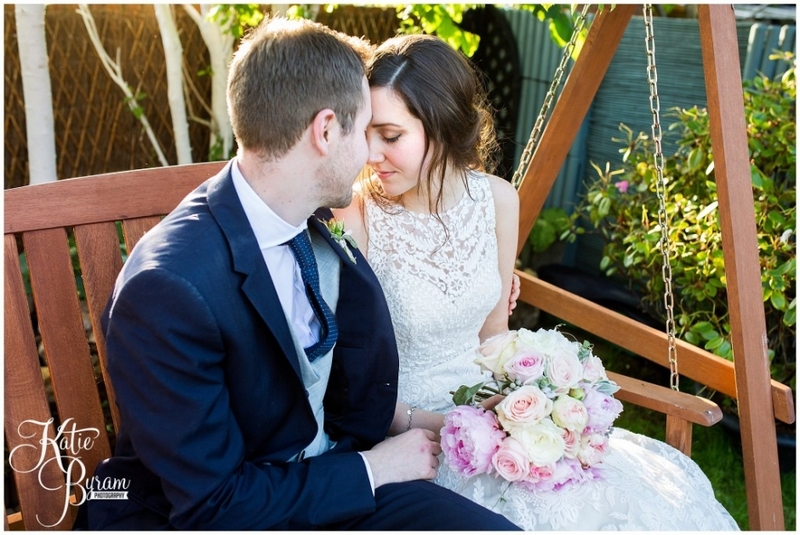 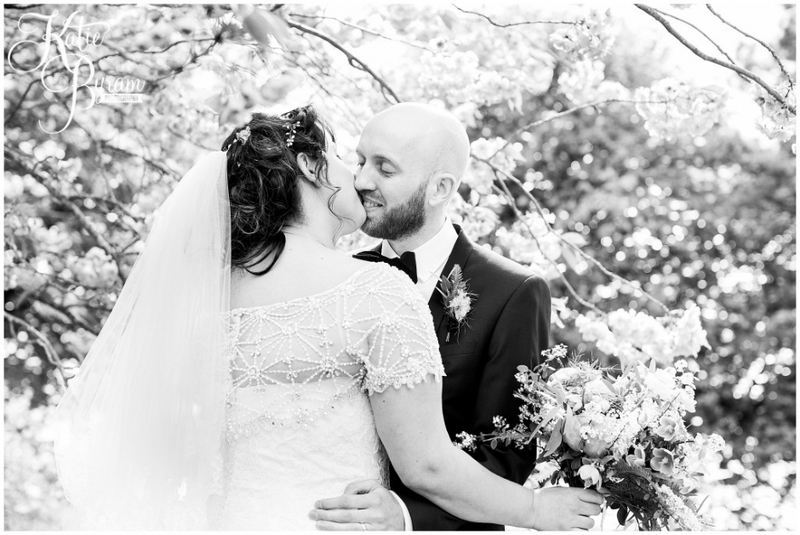 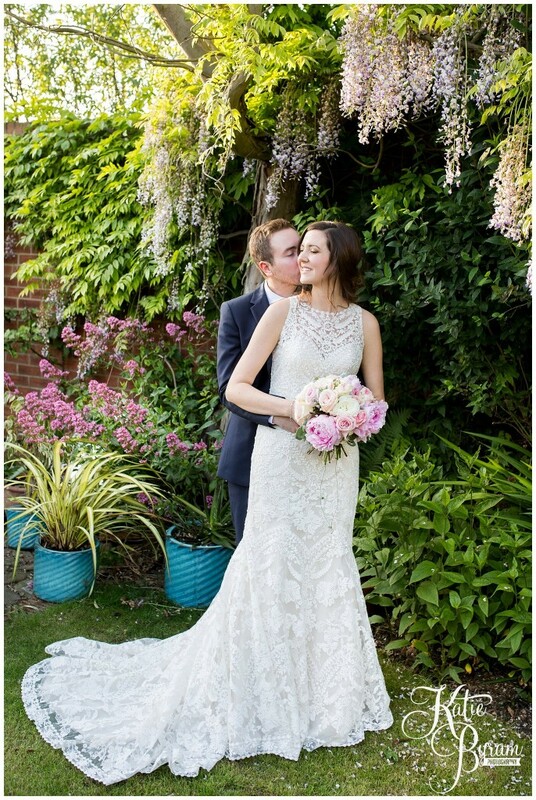 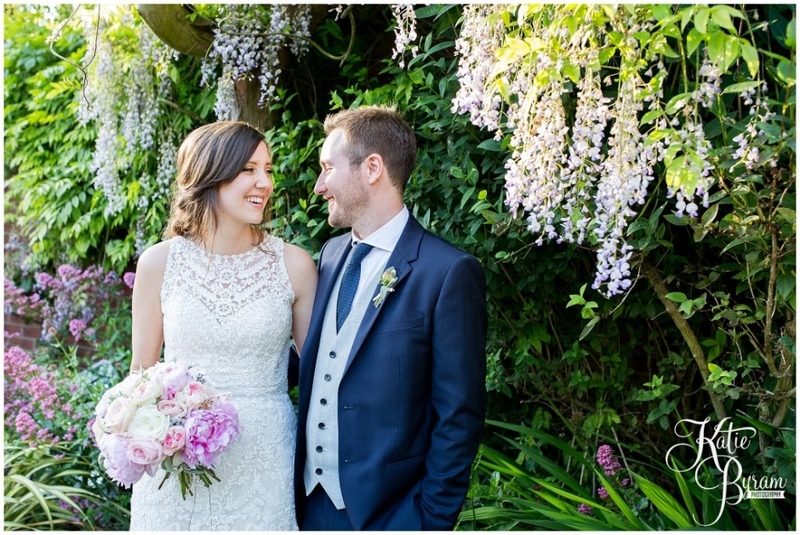 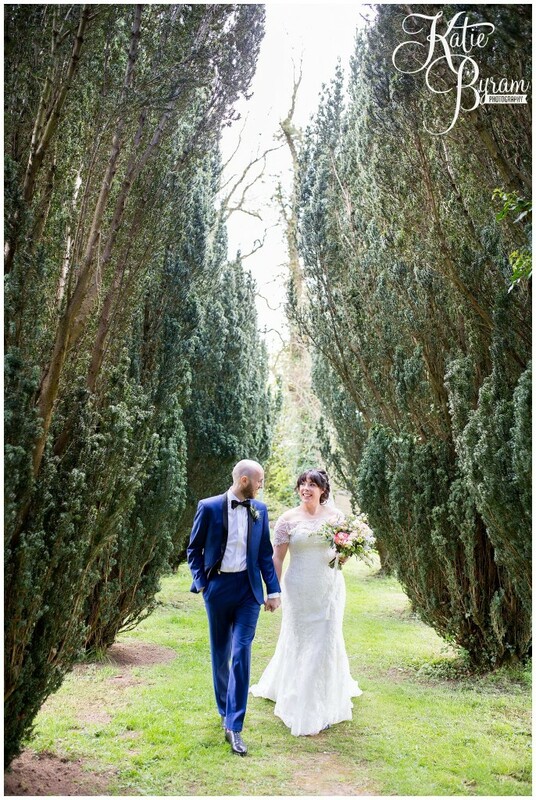 Erin’s dress came from BHLDN – Anthropologie Bridal in America, and was a stunning lace dress with lots of unusual detail. 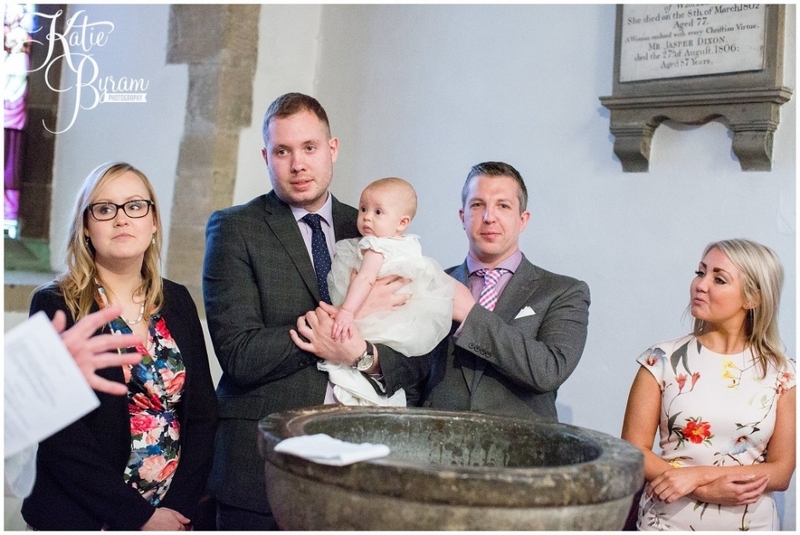 The service was really personal, lead by Erin’s Mom, and Jonny’s uncle performed his own reading. 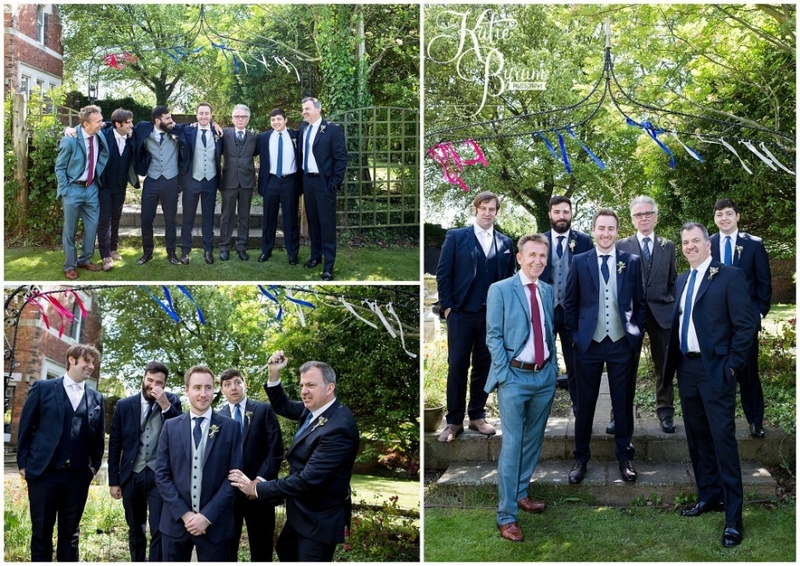 PINIMAGE PINIMAGE PINIMAGE PINIMAGEOnce the ceremony was over, it was a short walk back to the garden for the relaxed celebrations to begin. 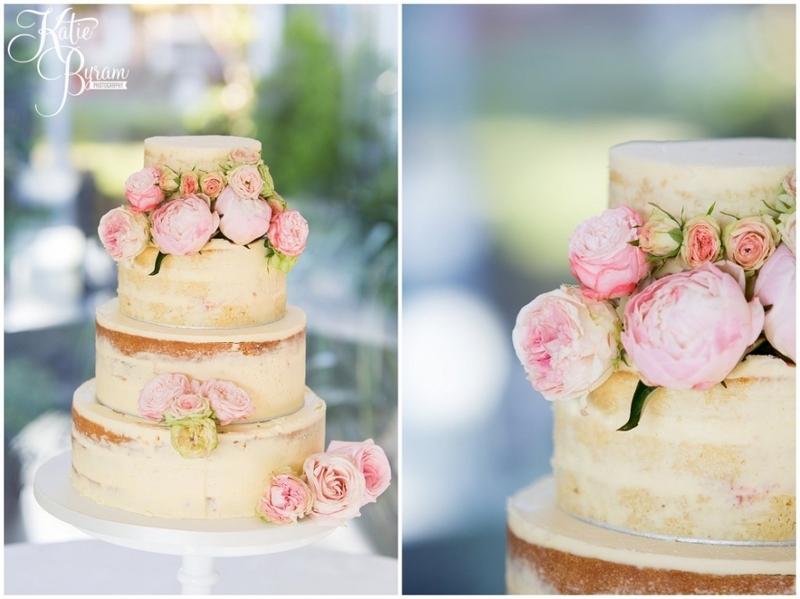 Their fabulous semi-naked cake was baked by The Master Cakesmith and adorned with fresh peonies and roses. 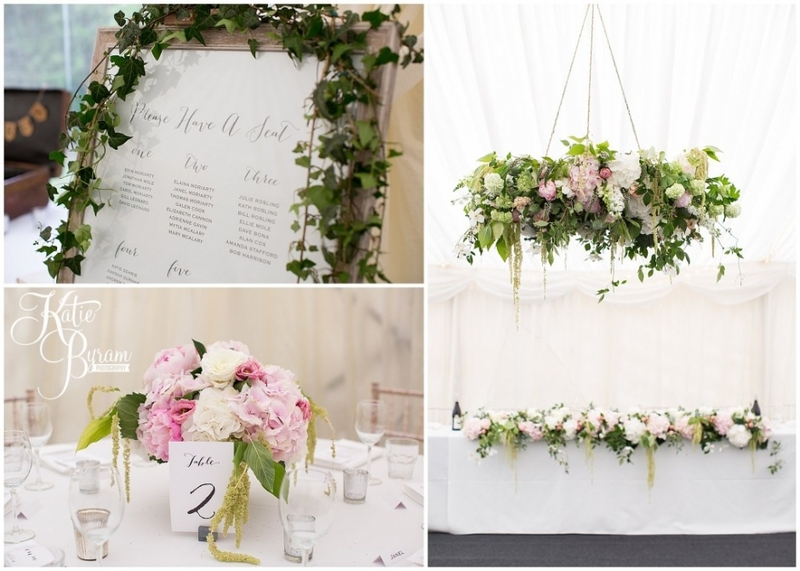 The centre of the marquee had a real talking point, a huge fresh floral chandelier created by Helen from Bel’s Flowers. 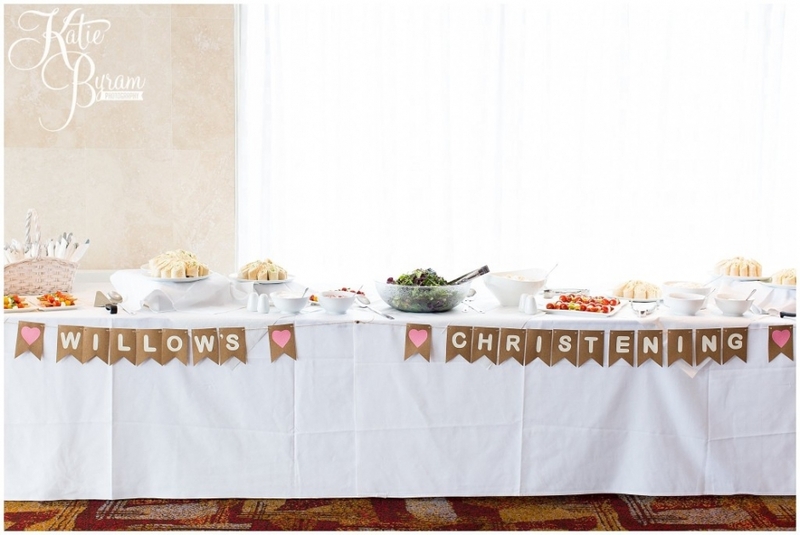 I thought it was such a lovely idea to serve scones, jam and cream for the dessert. 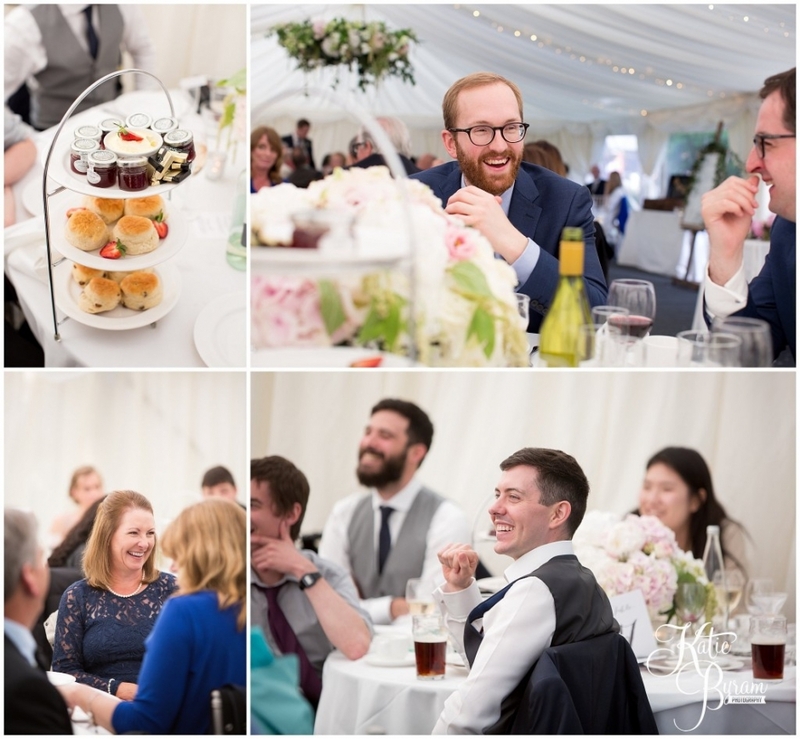 Erin & Jonny were kind enough to include me in their meal and I was involved in a little debate about what goes on first, the jam or the cream, as we were instructing the American half of the table on how to construct their scone. 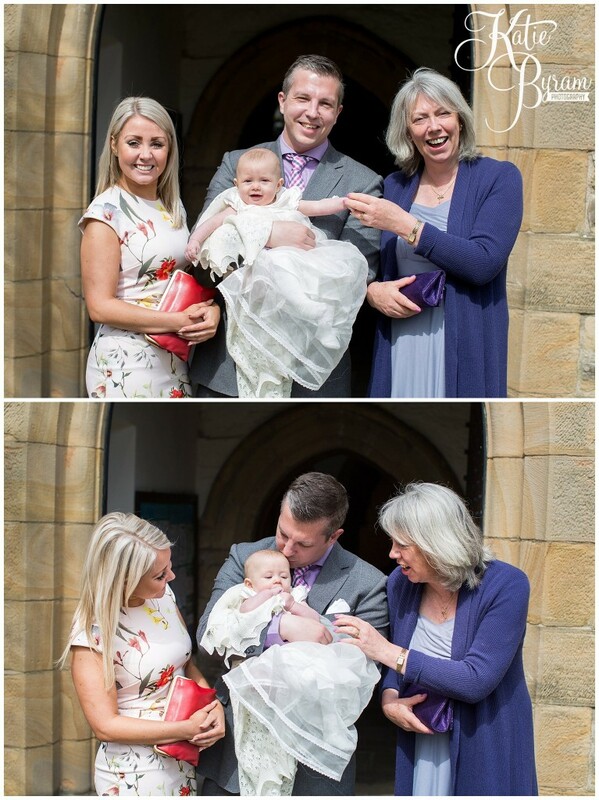 It’s jam, obviously! 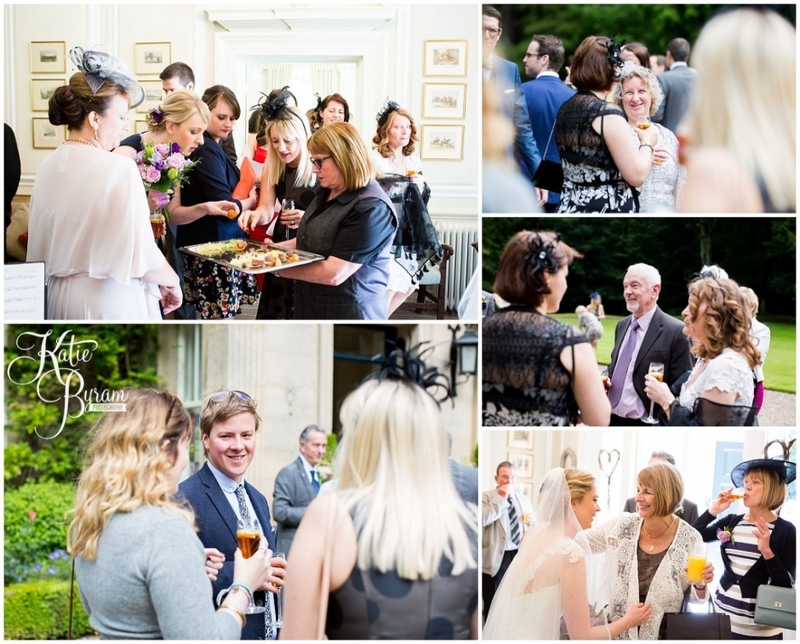 After some moving & funny speeches, it was time for everyone to relax and enjoy the gardens. 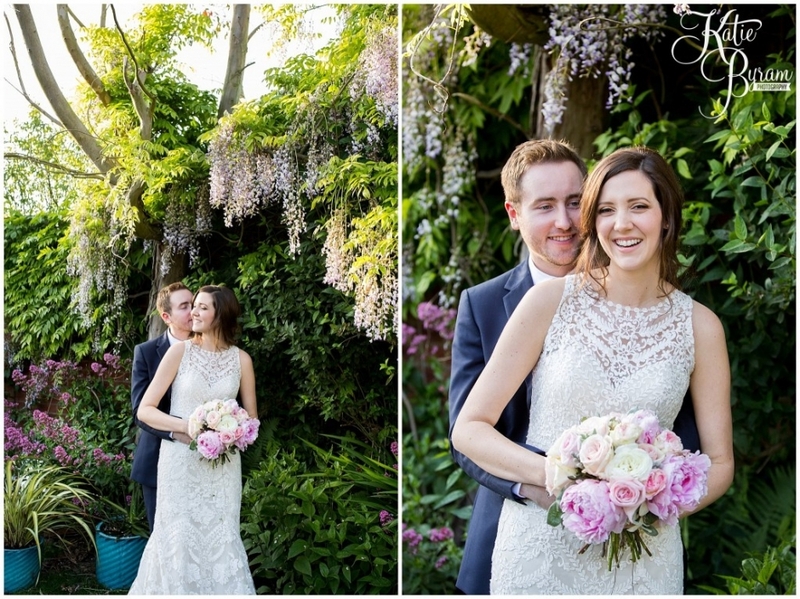 Erin & Jonny took some time out for some relaxed portraits in the late afternoon sun. 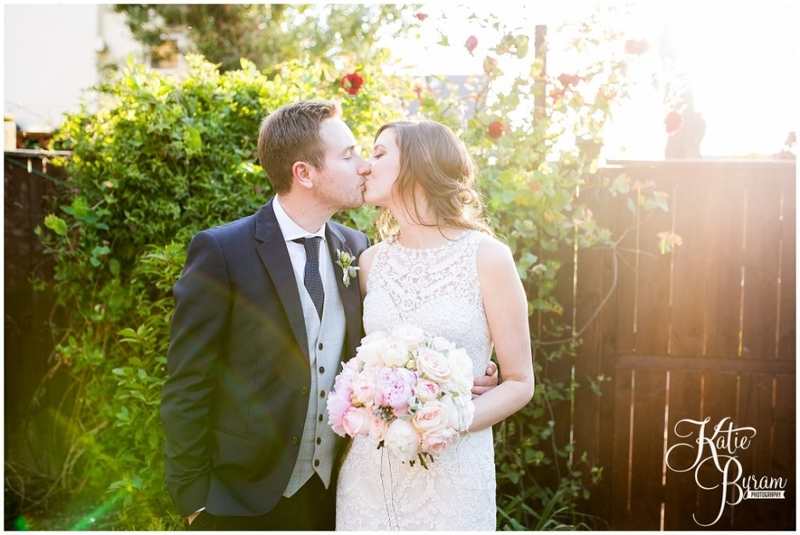 How AMAZING is that light!?!?! 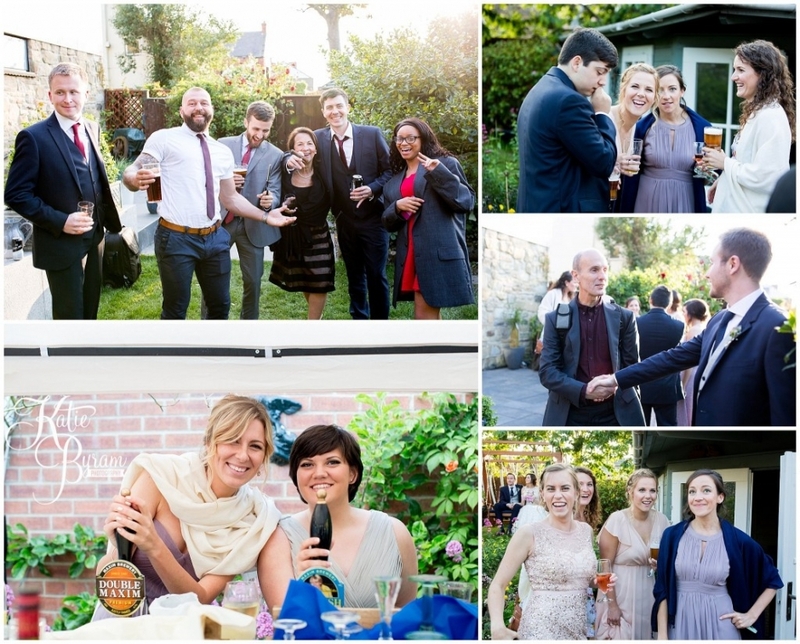 In the evening, the couple invited more guests to enjoy a chilled out garden party in Jonny’s parents garden. 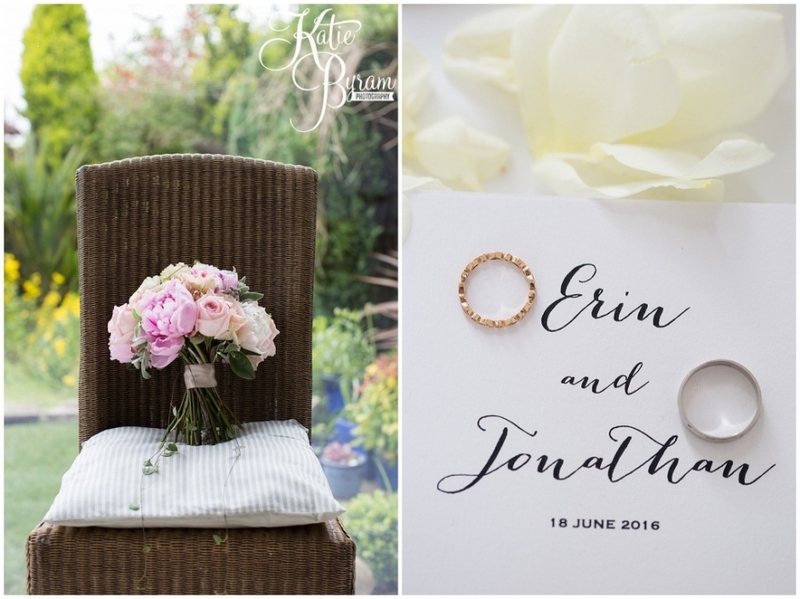 Big congratulations to Erin & Jonny on their marriage! 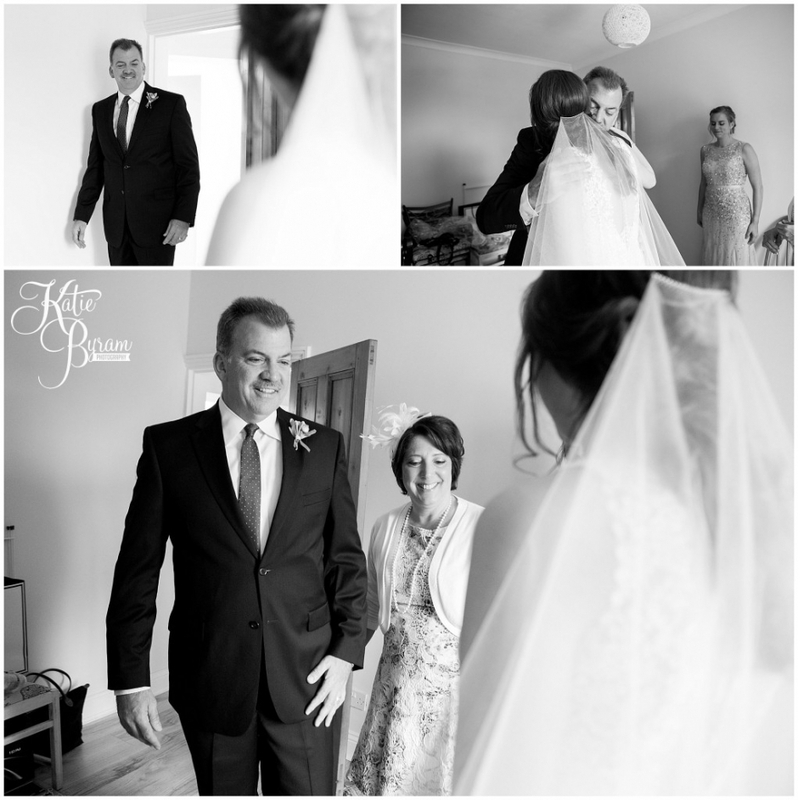 Thanks so much for allowing me to share your special, very personal wedding day. 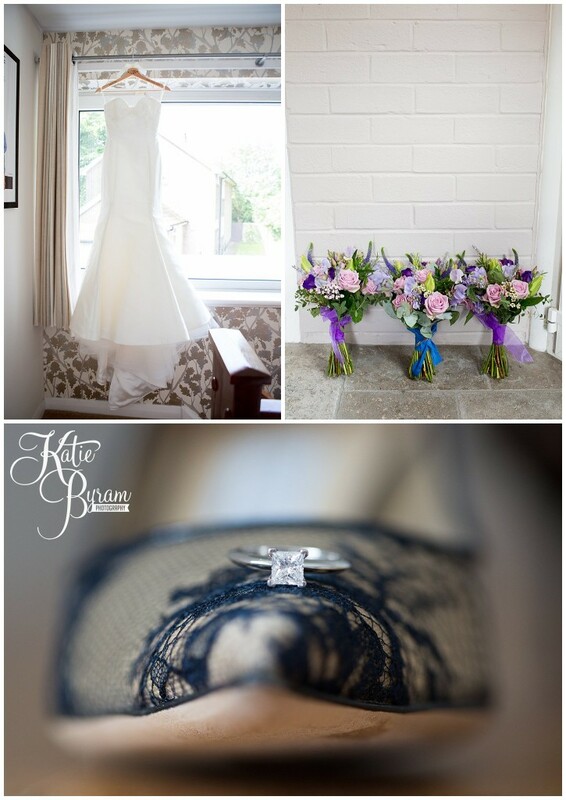 All images and text copyright Katie Byram Photography and must not be used without permission. 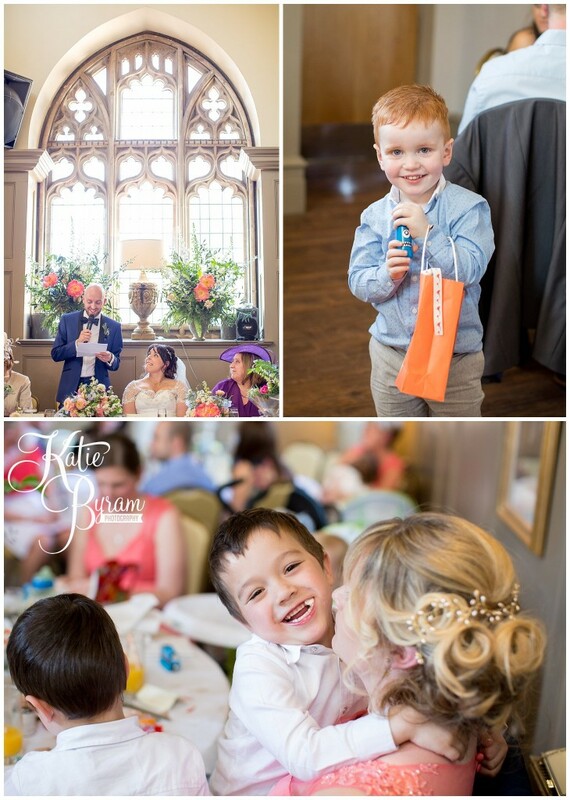 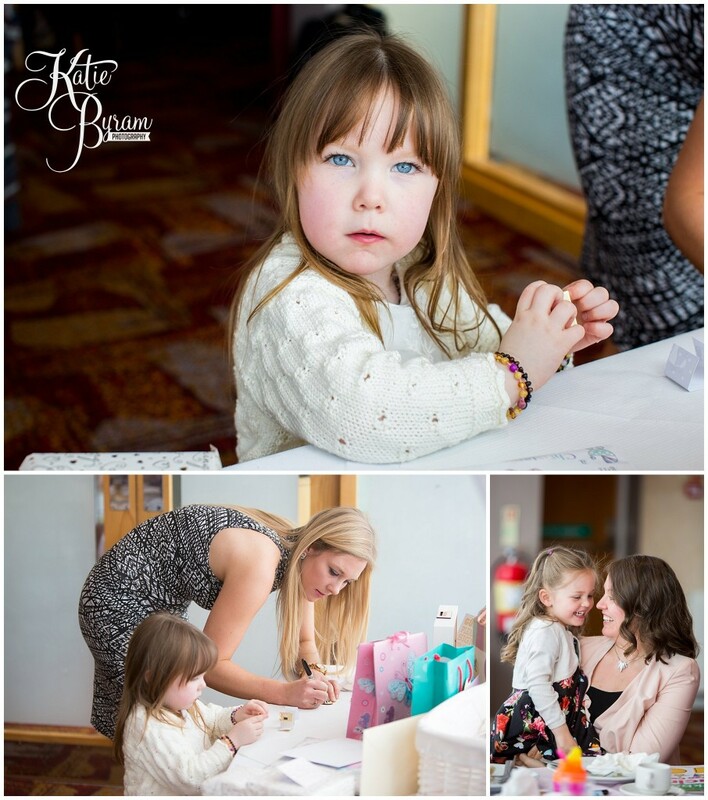 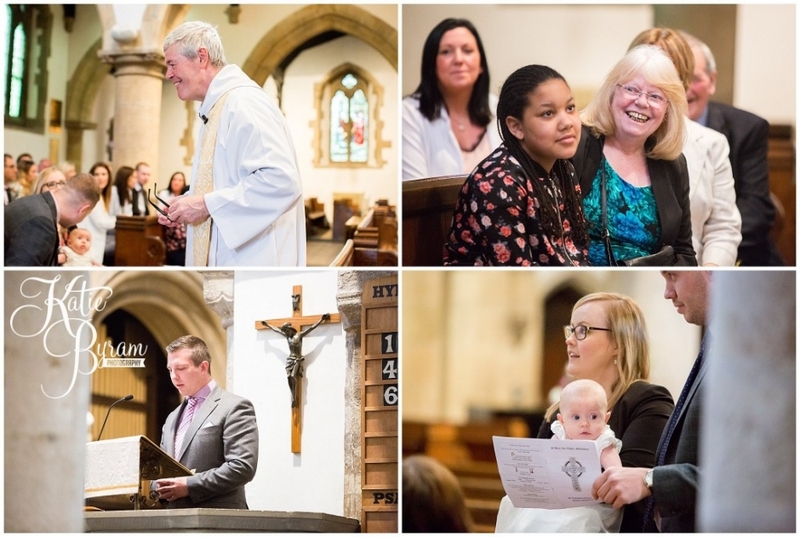 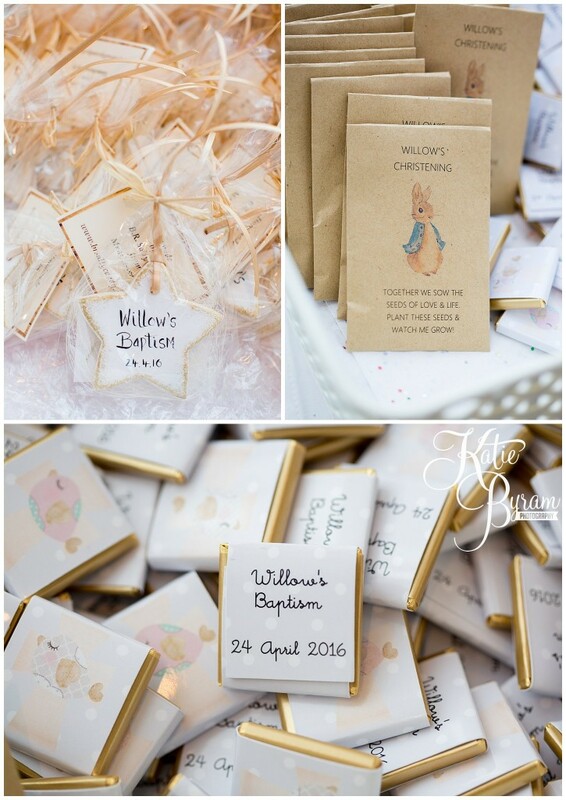 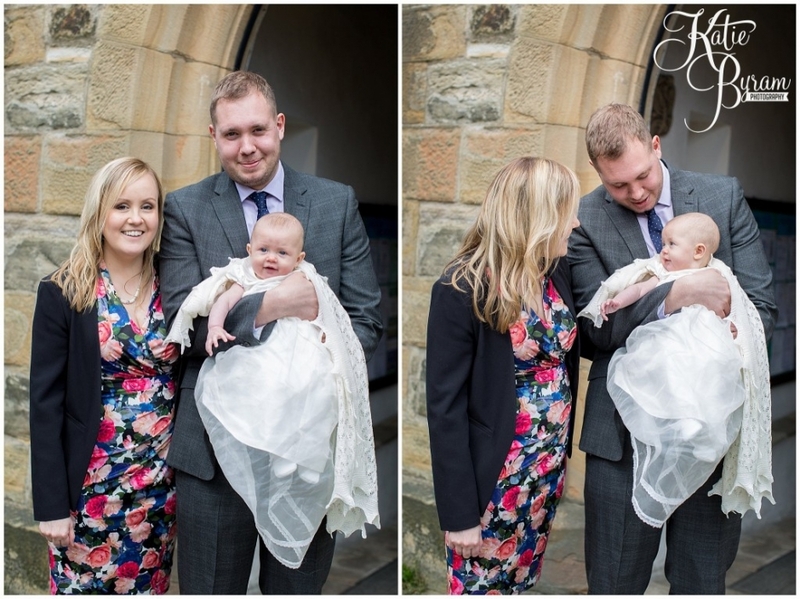 Back in April I was thrilled to have three christening bookings in three weeks! 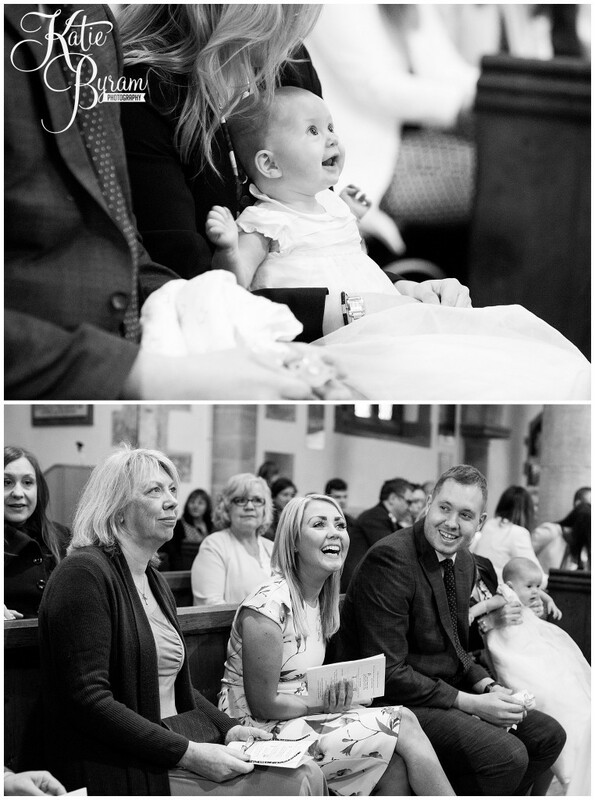 I do love photographing christenings as it’s such a lovely family occasion to capture. 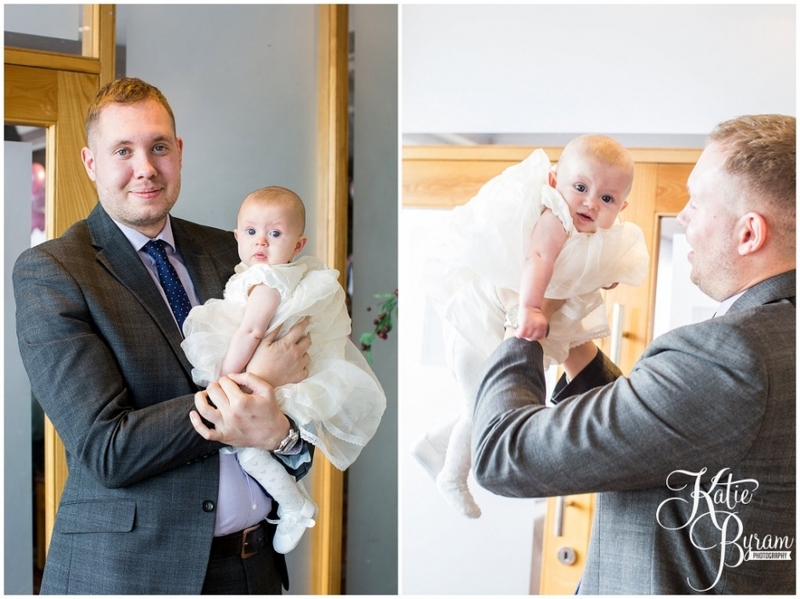 People are often surprised when they find out that more and more people are booking a professional photographer for their child’s christening day. 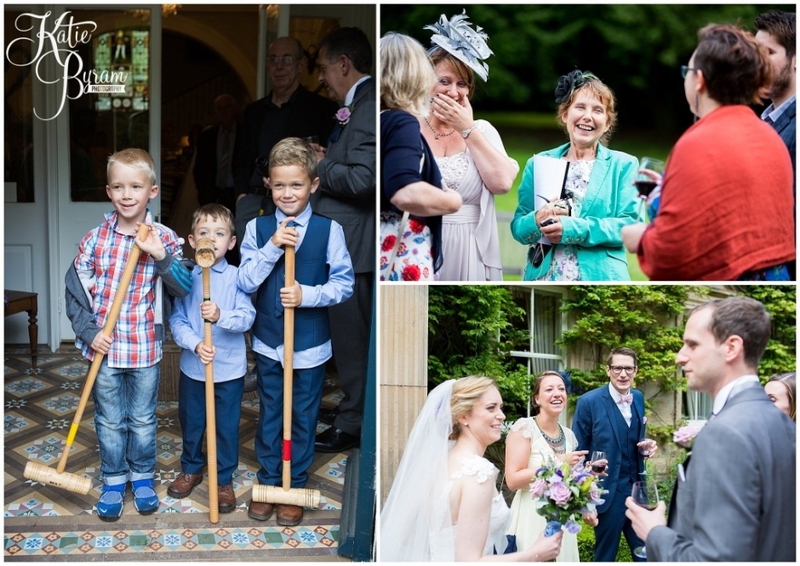 The thing is, it’s a time when all the family are dressed up and celebrating together. 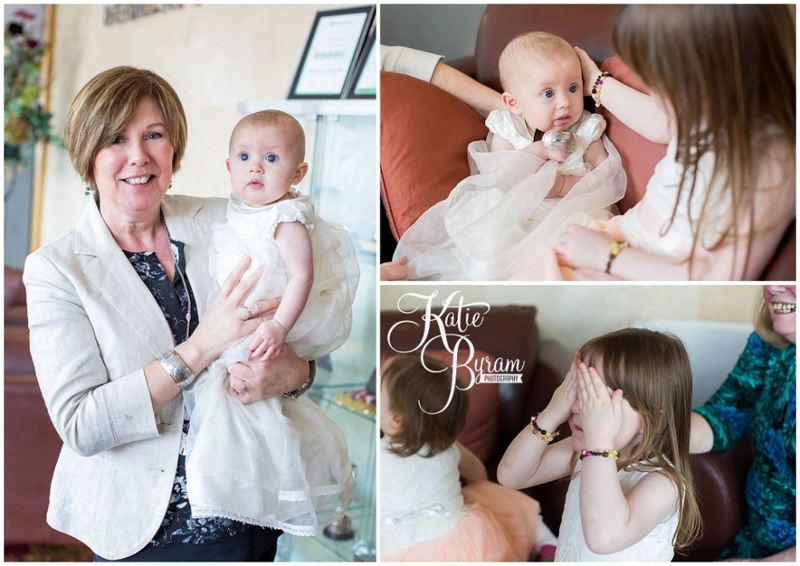 Having a photographer means you can have some wonderful memories captured, which your child can look back on when they are older too. 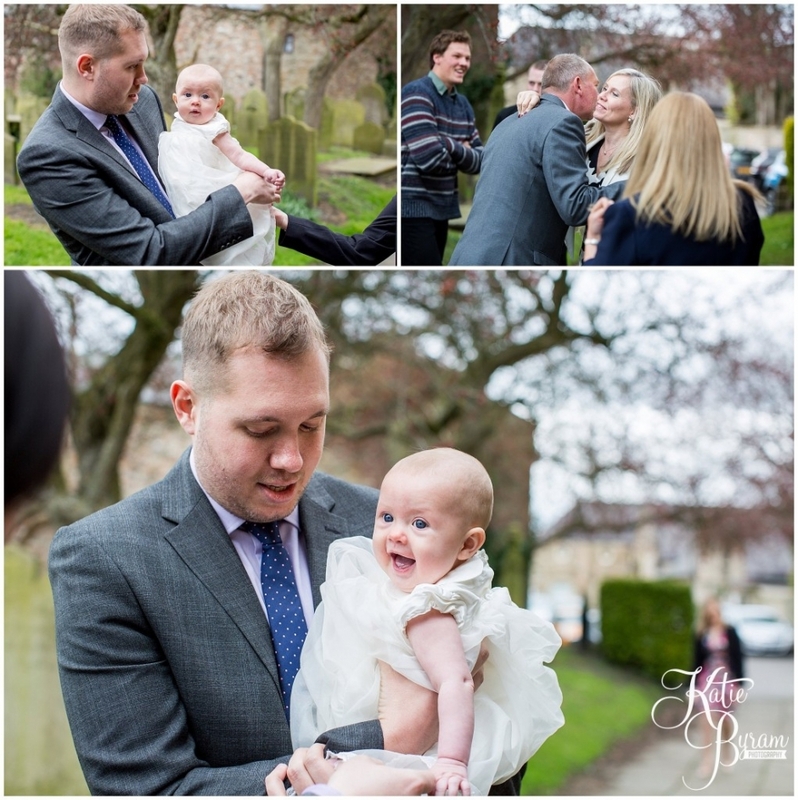 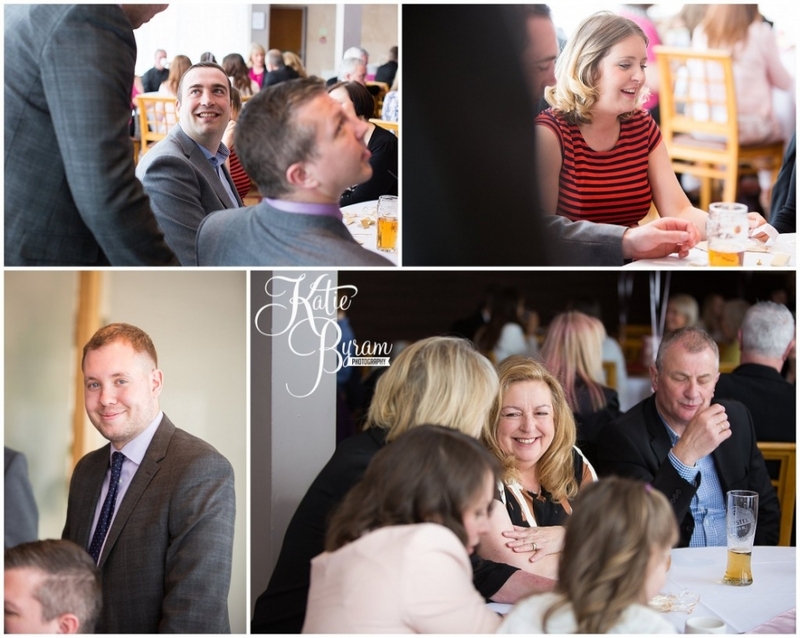 One of the christenings I photographed was of baby Willow, her christening took place in Whickham, followed by a reception at The Beamish Park Hotel. 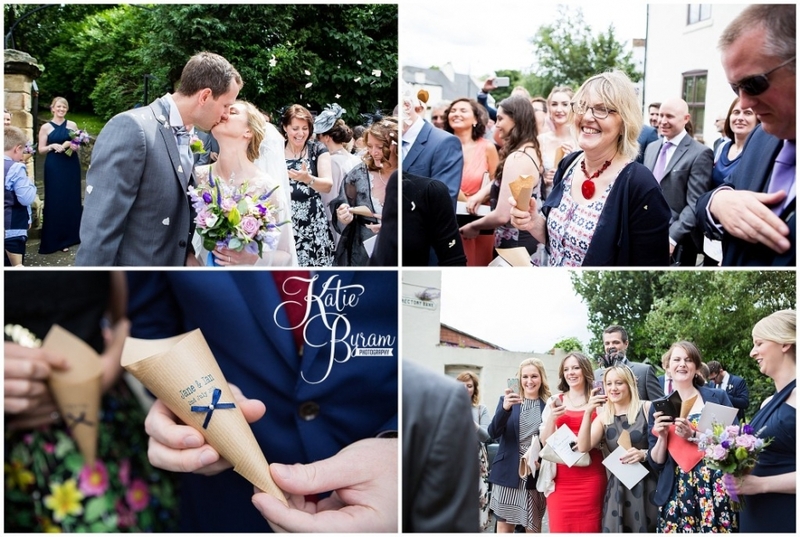 Here are some highlights of the day! 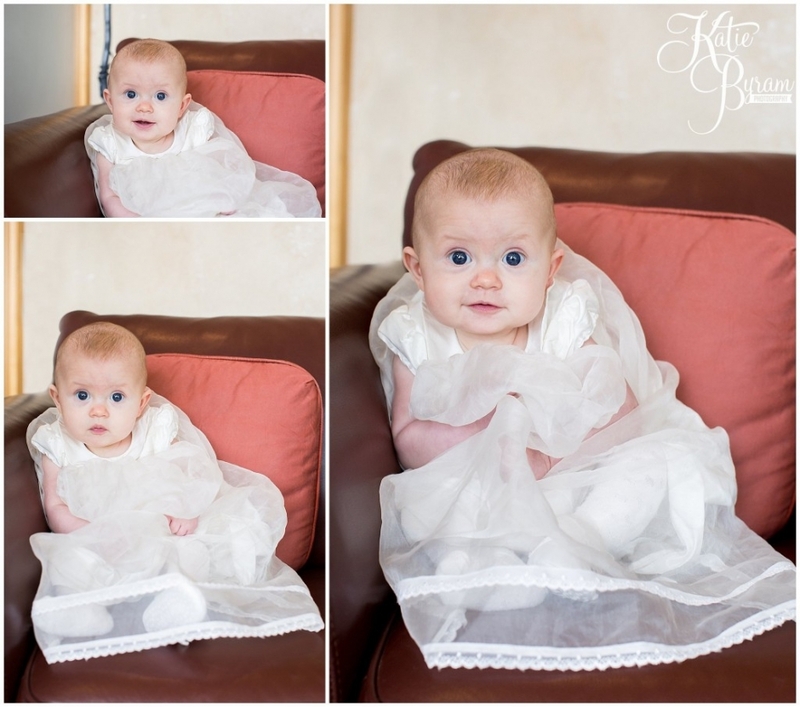 PINIMAGE PINIMAGE PINIMAGE PINIMAGE PINIMAGE PINIMAGE PINIMAGEAhh how gorgeous is baby Willow? 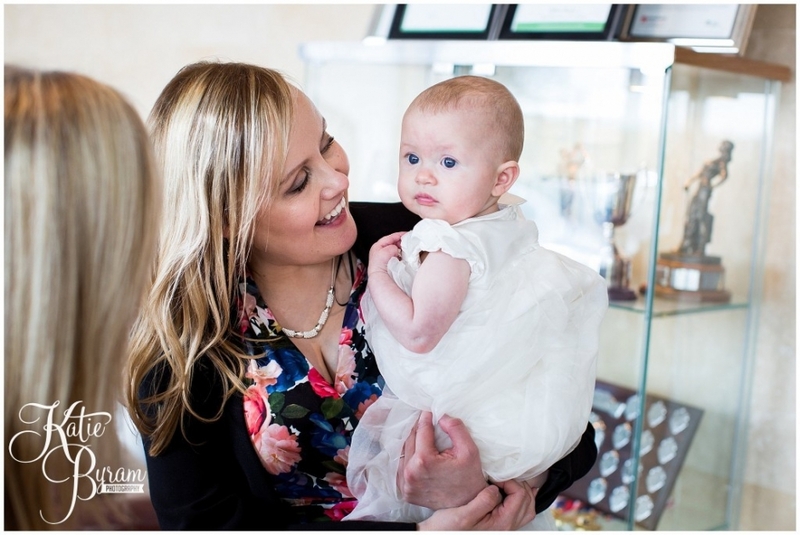 Look at those big eyes! 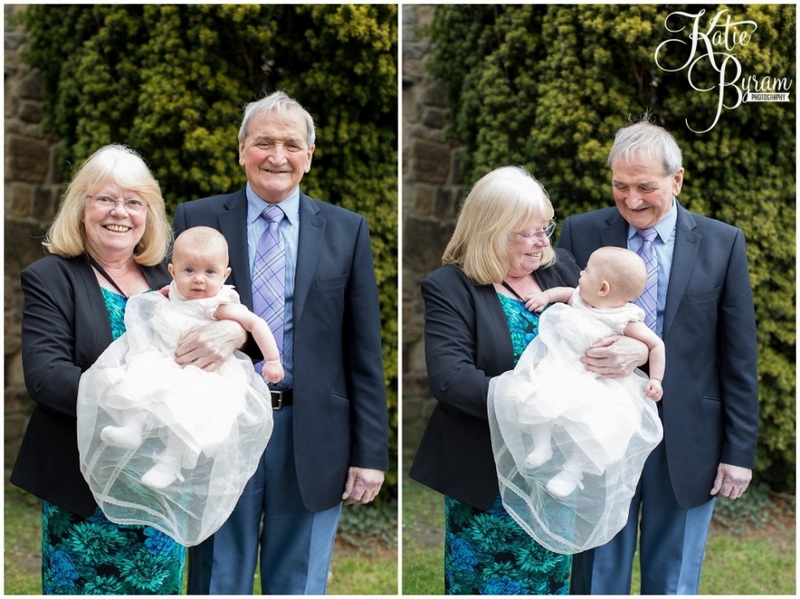 Big thanks to her parents Sarah & Joe for booking me to cover her special day. 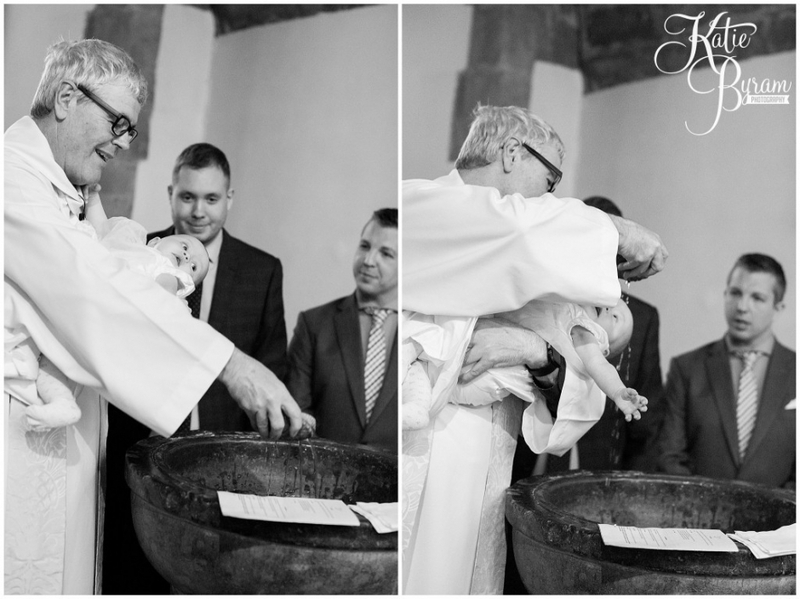 If you’re looking for a photographer for your family christening, and would like to know more information, please check out this blog post “Christening Photography: Why Should I consider hiring professional photographer” and feel free to drop me a line through the contact page on my website. 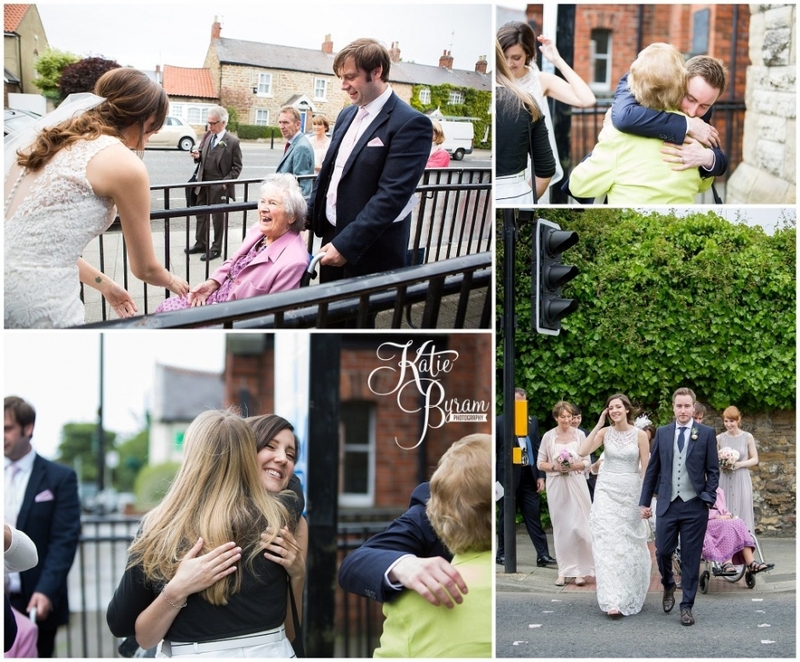 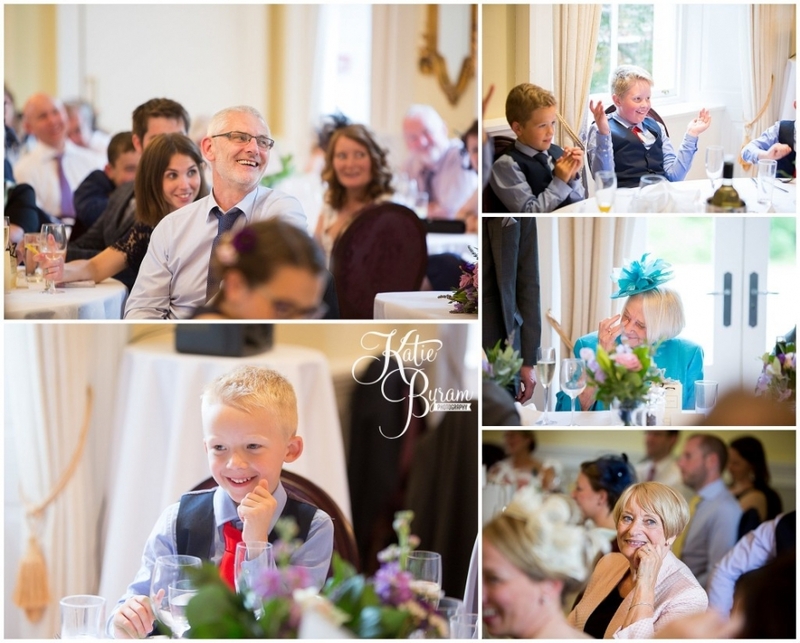 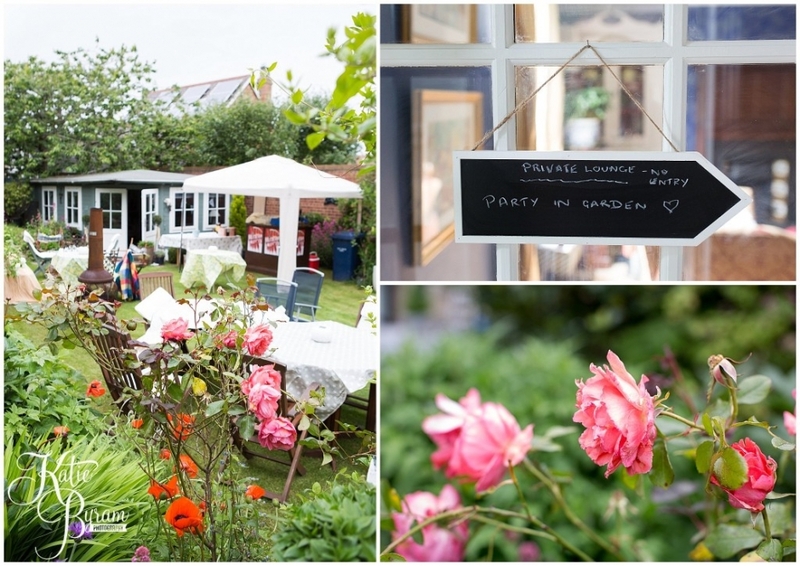 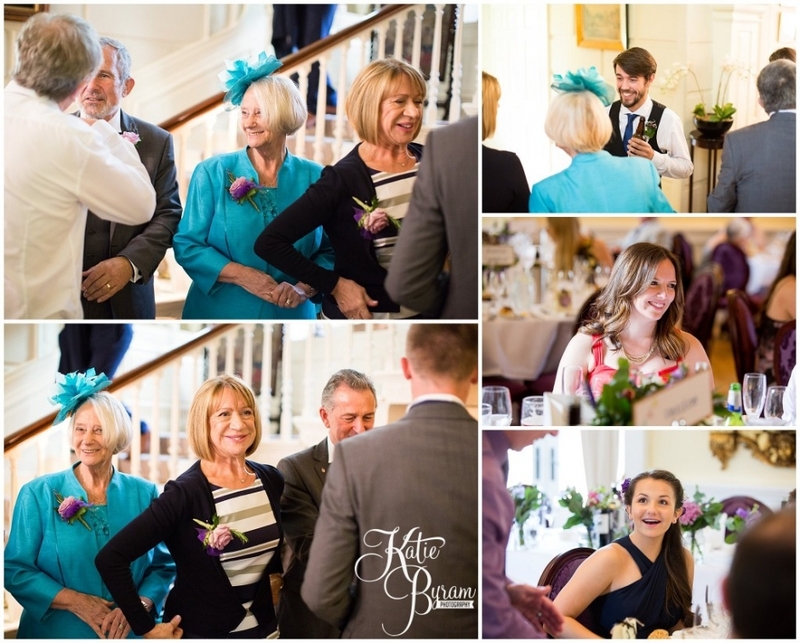 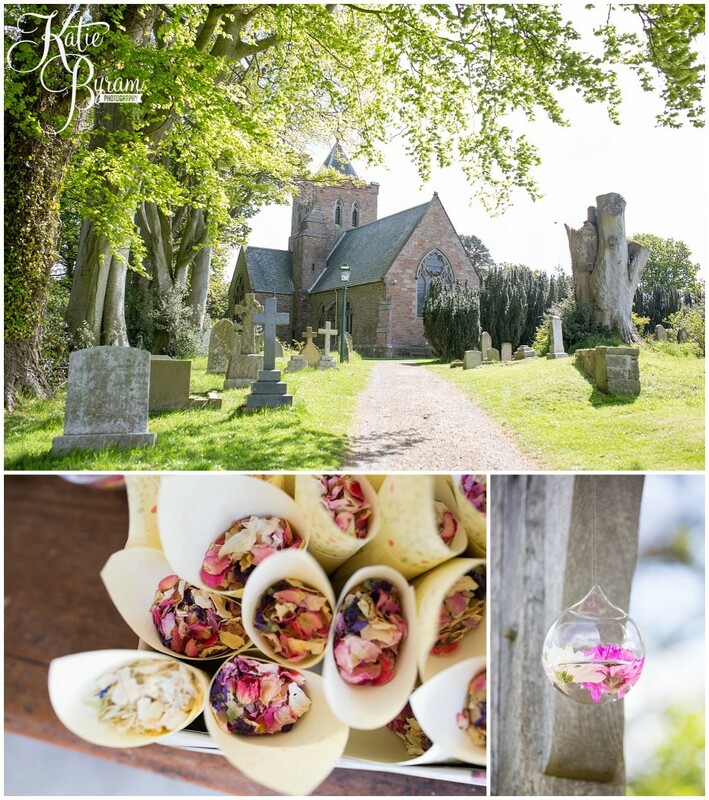 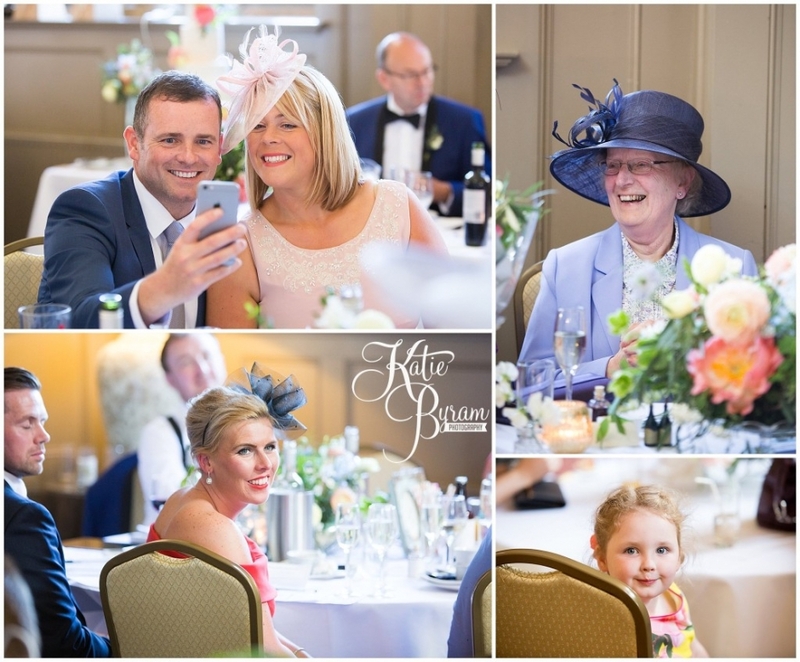 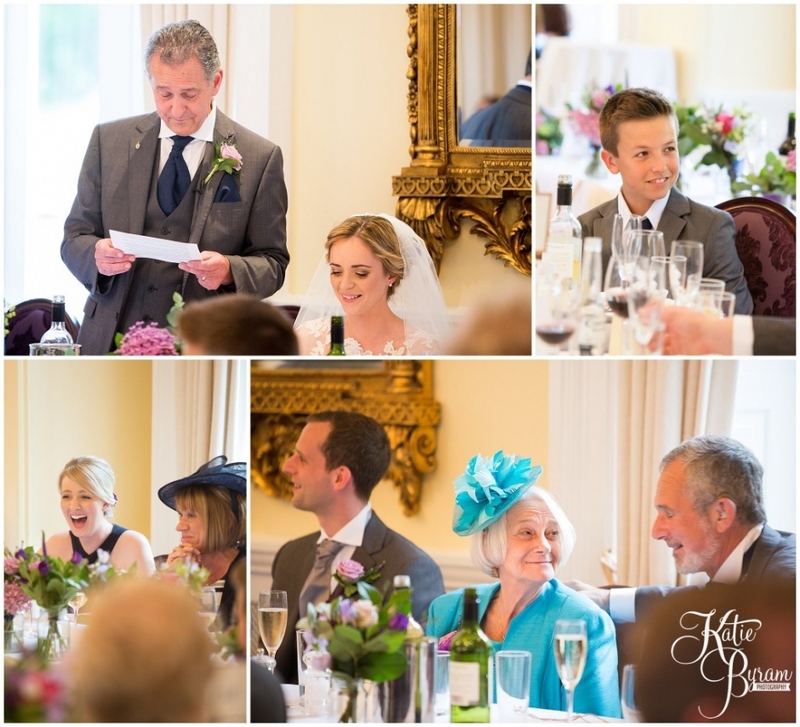 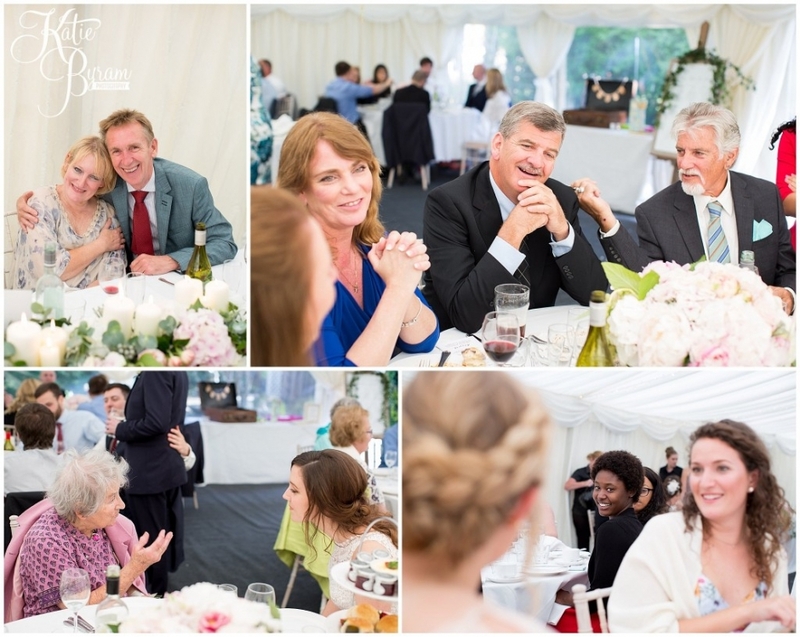 Gorgeous photographs – memories of a lovely day ! 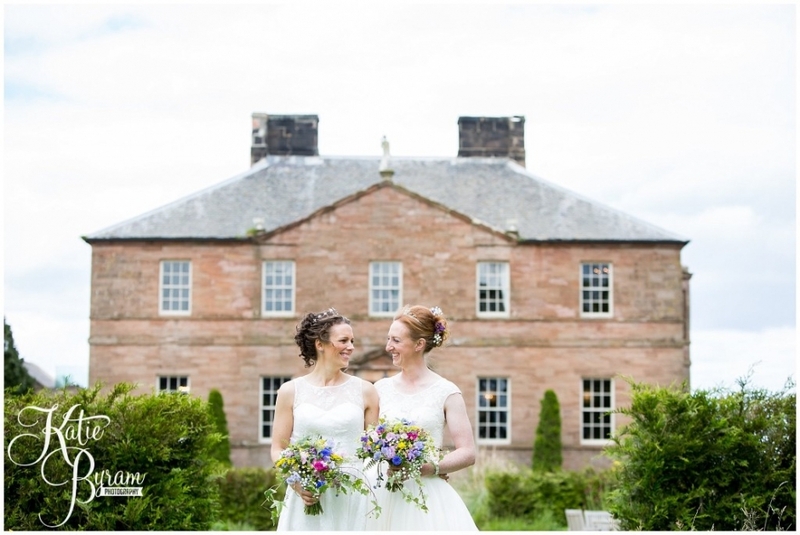 Newton Hall is one of those venues I’d heard lots about and not had the opportunity to shoot at, until Lindsay & Amy’s wedding. 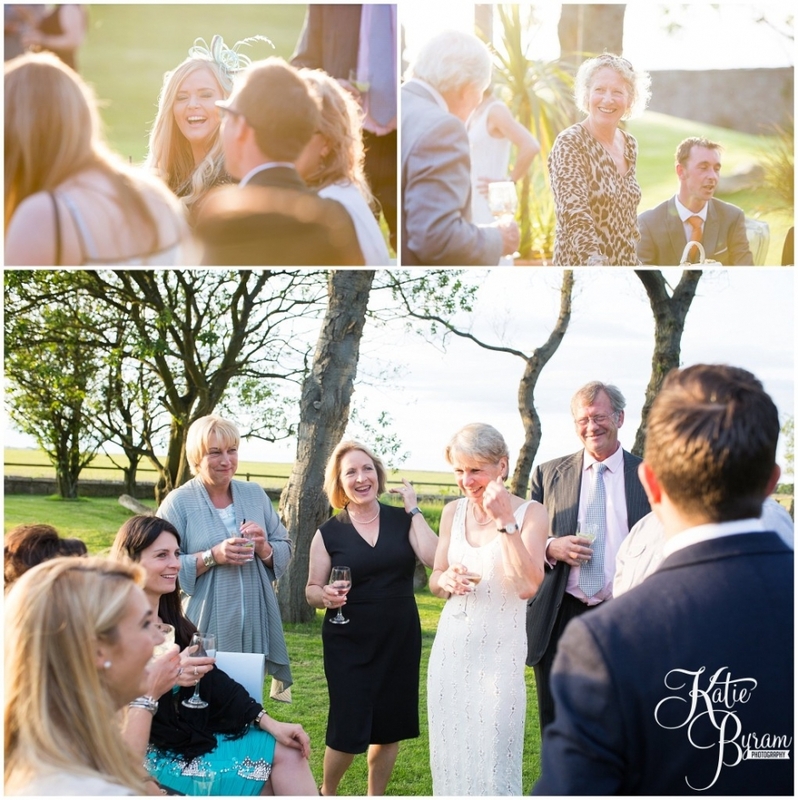 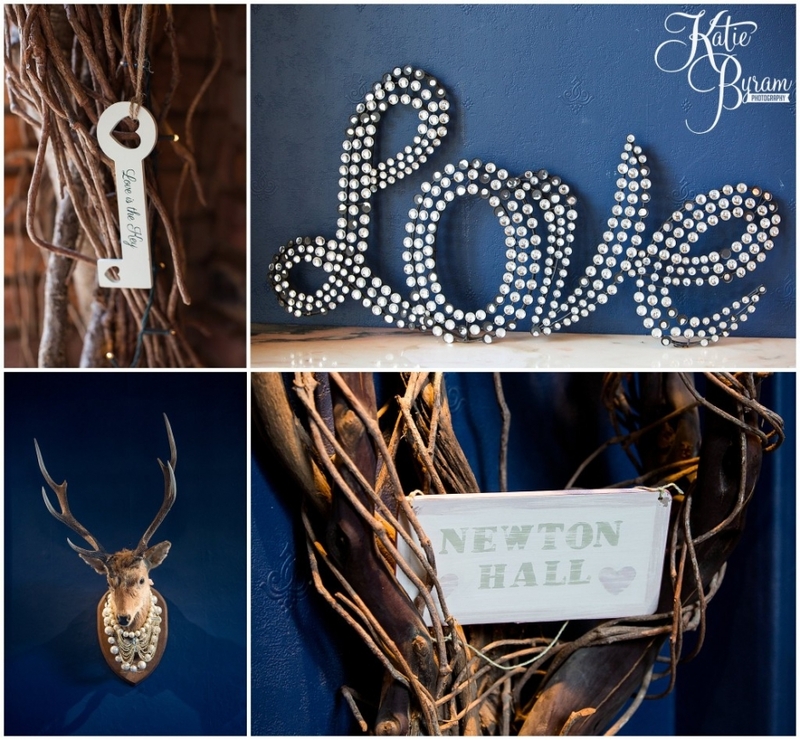 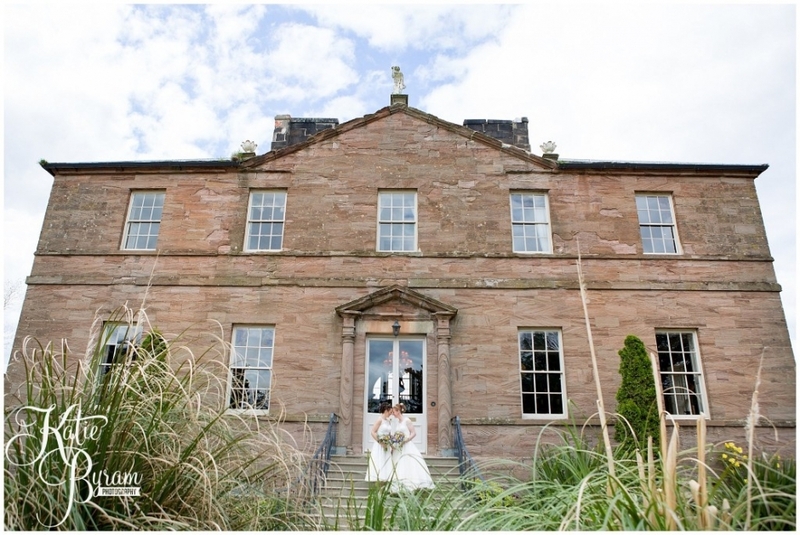 Tucked away on the Northumberland Coast, the hall has so many photographic opportunities and a laid back feel. 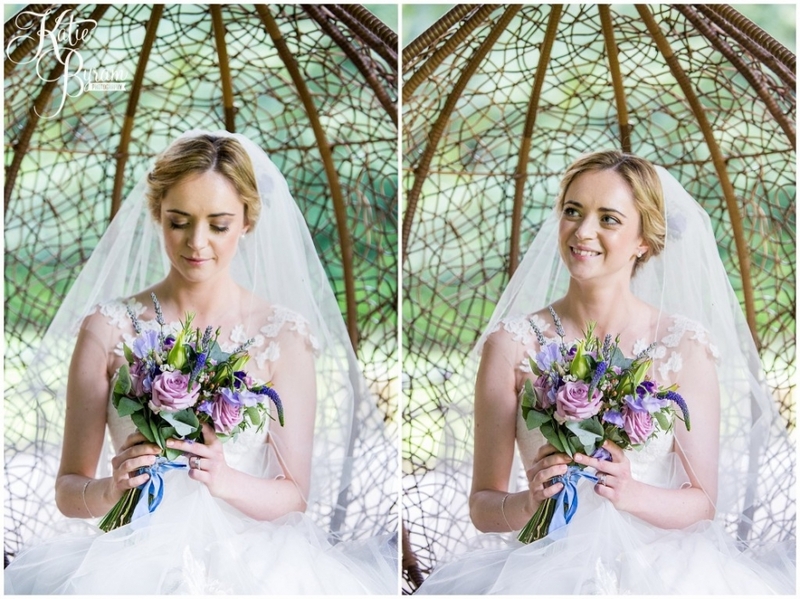 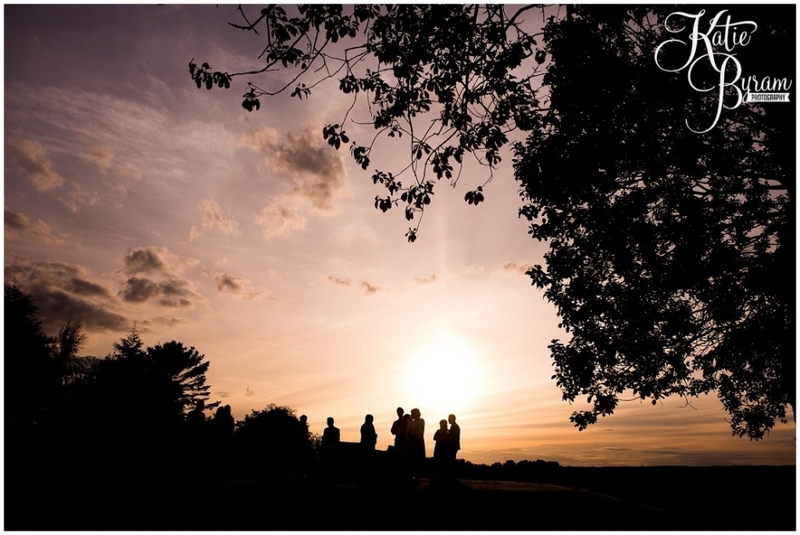 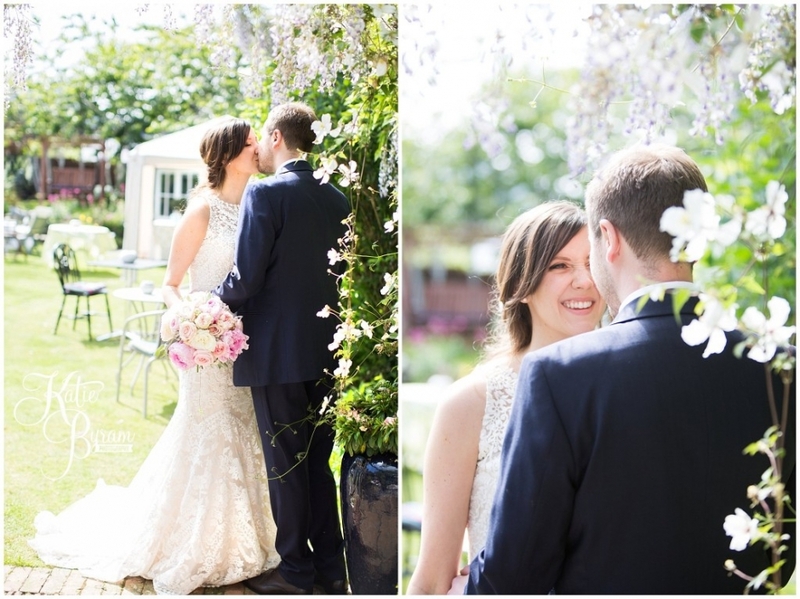 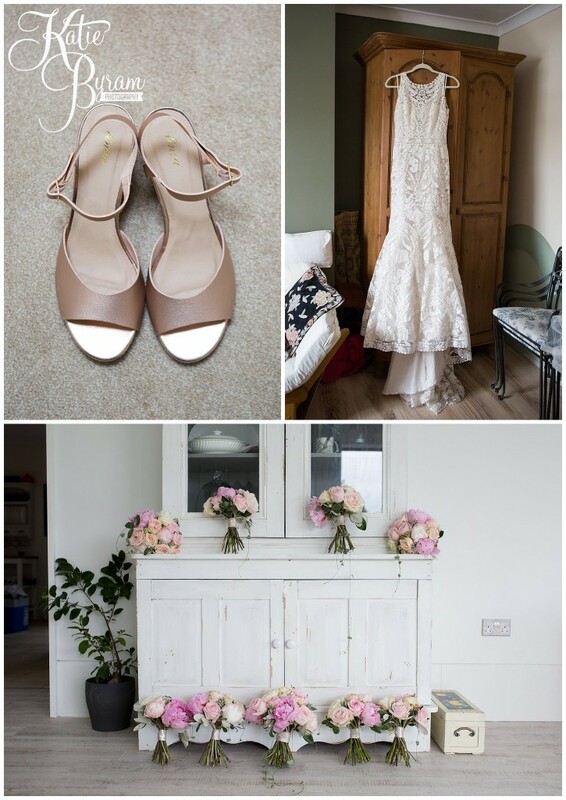 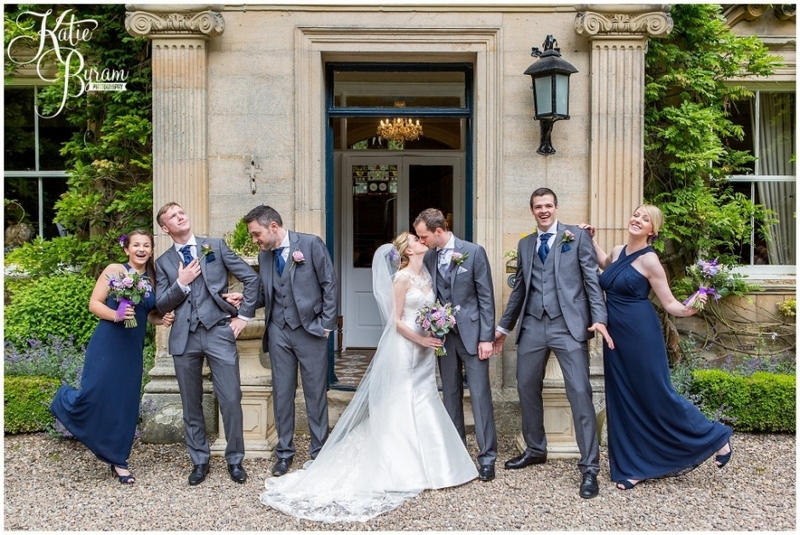 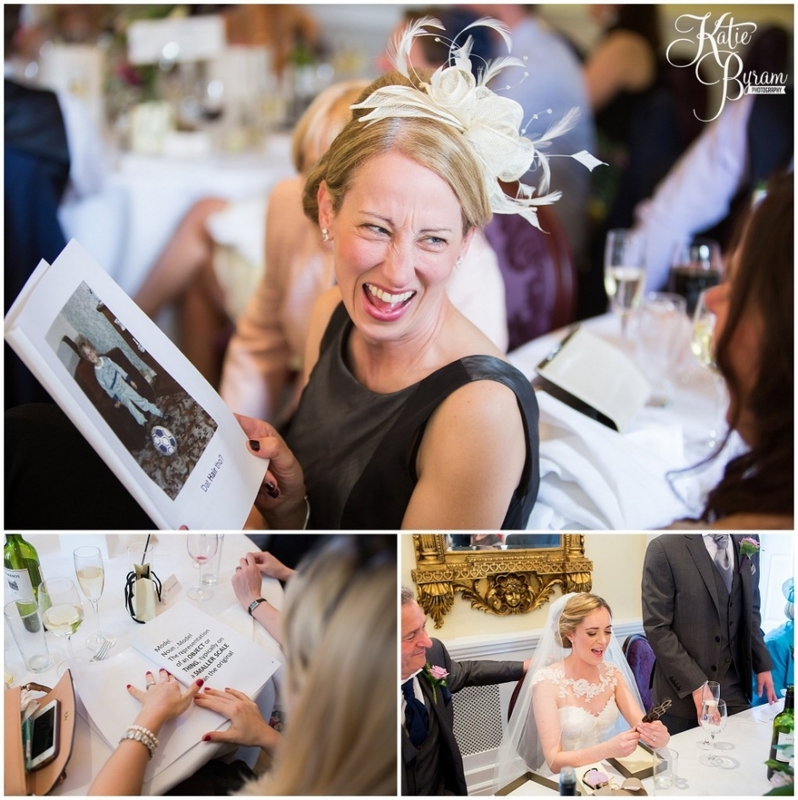 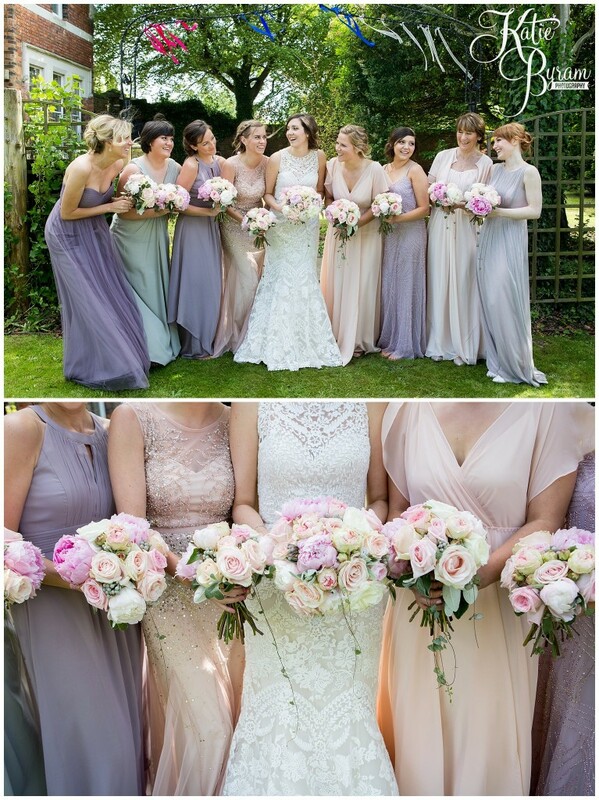 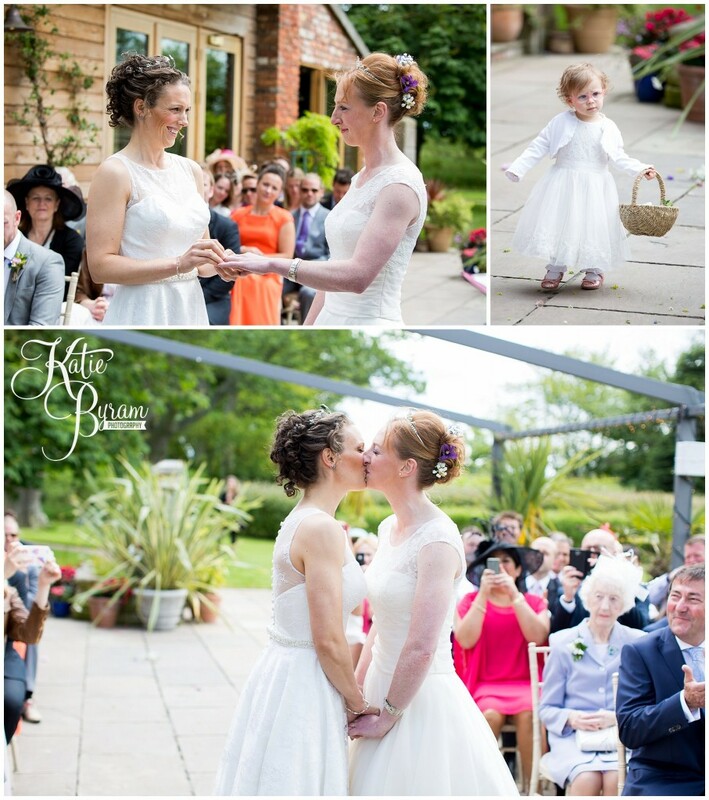 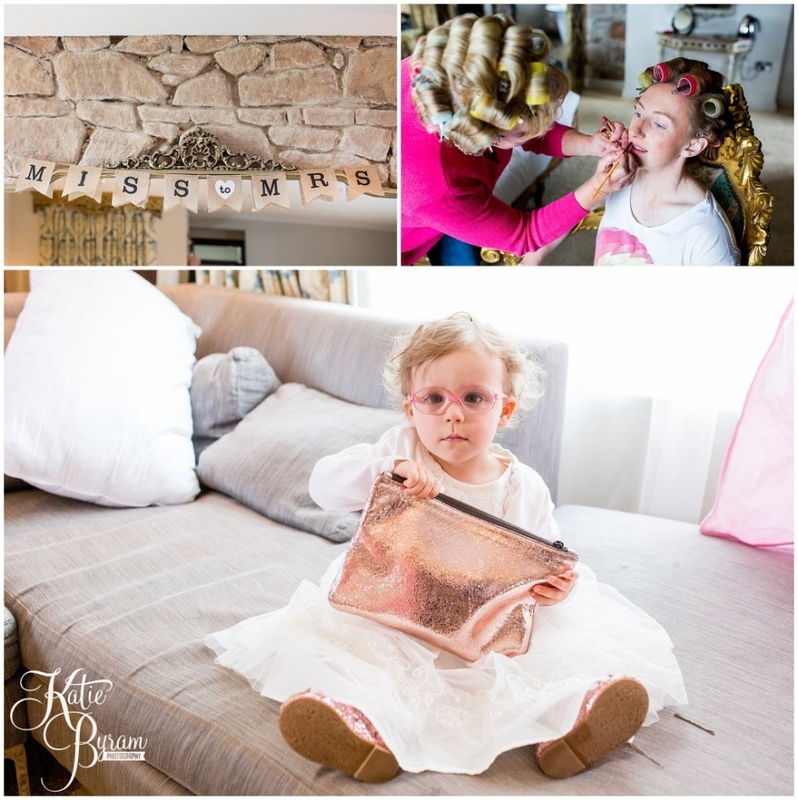 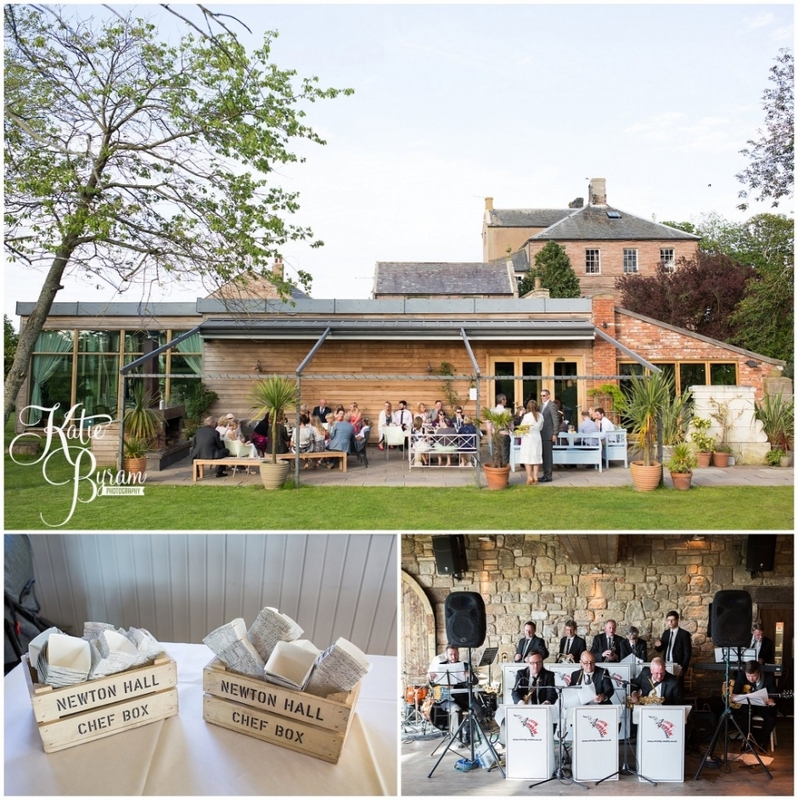 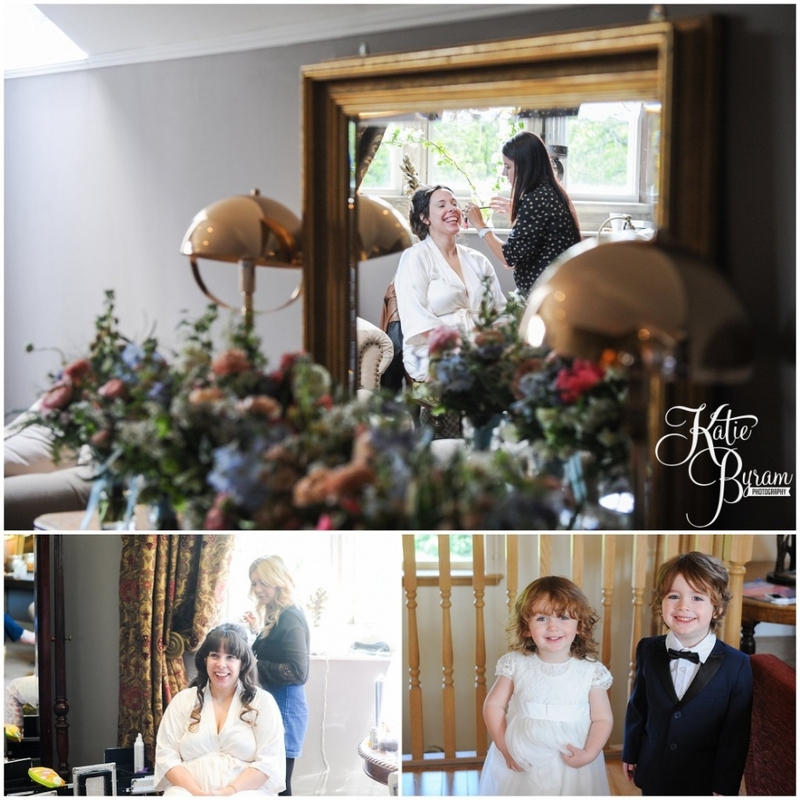 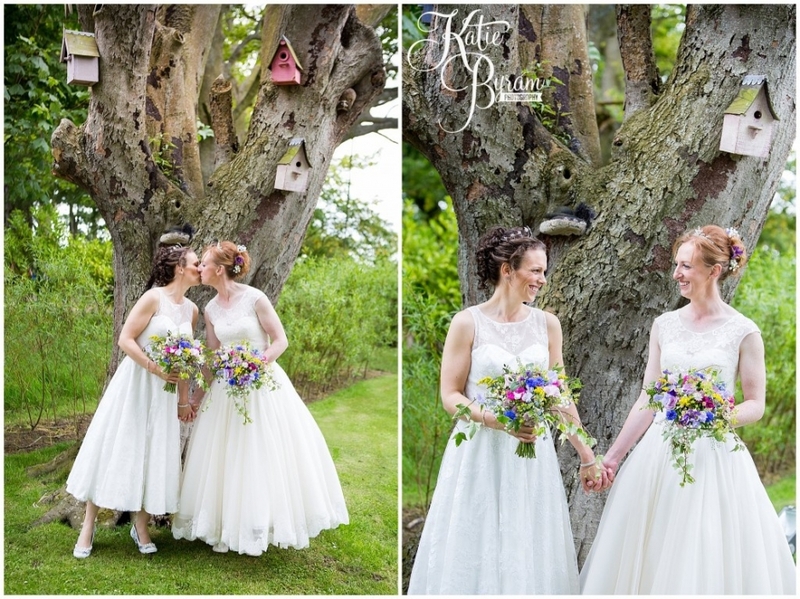 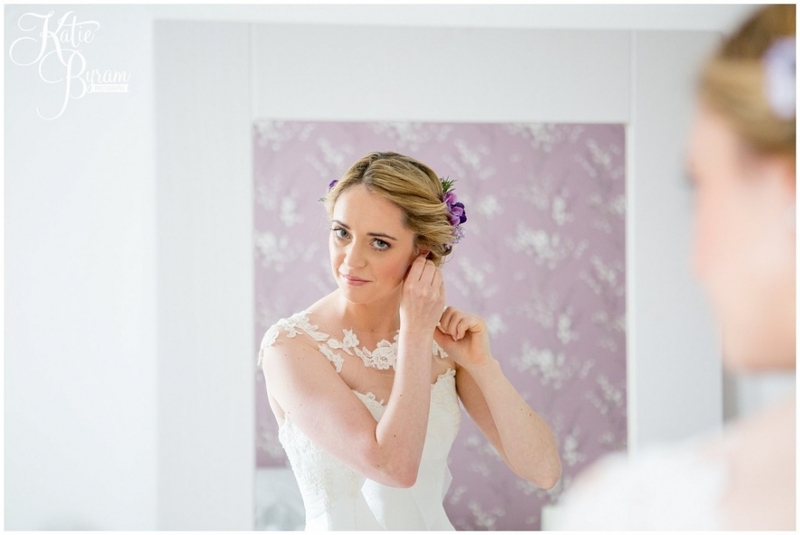 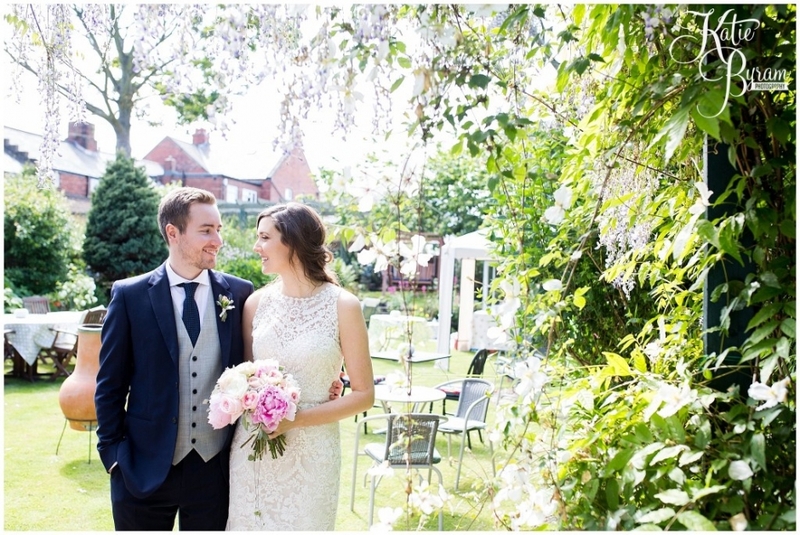 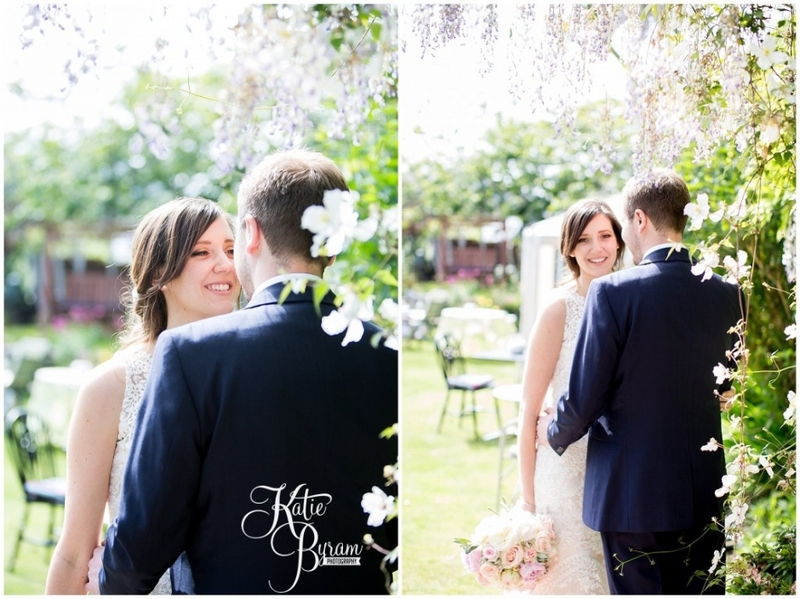 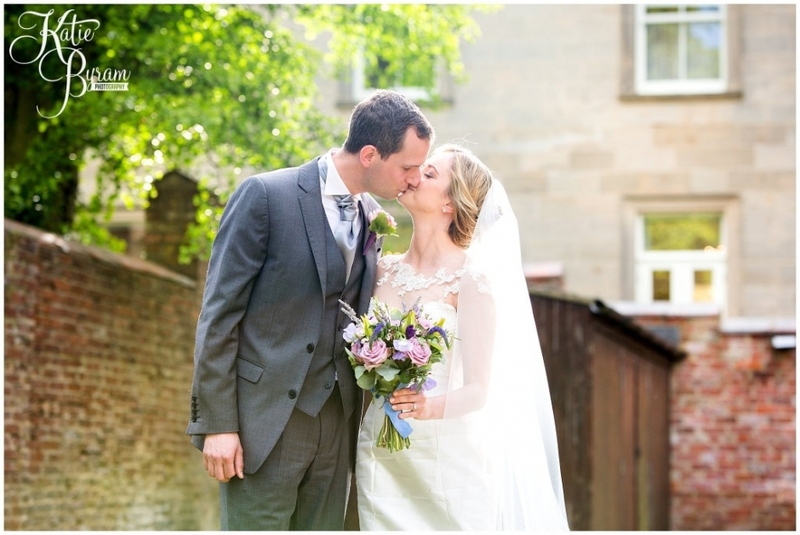 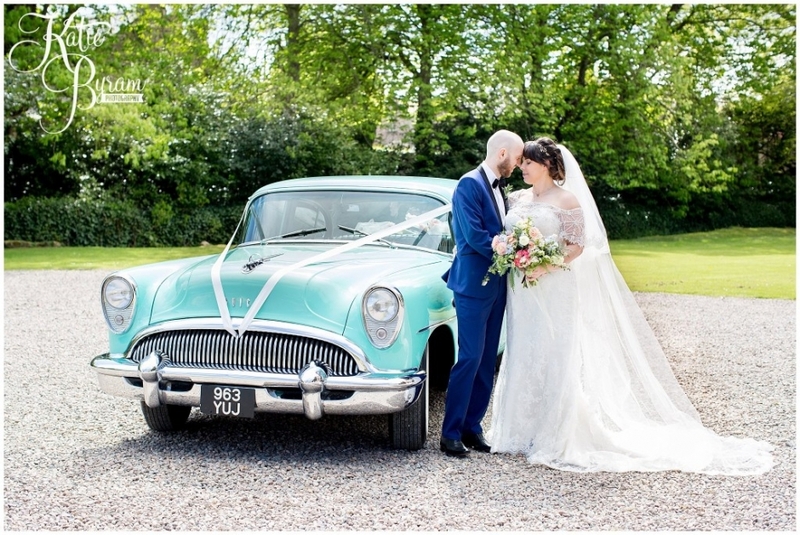 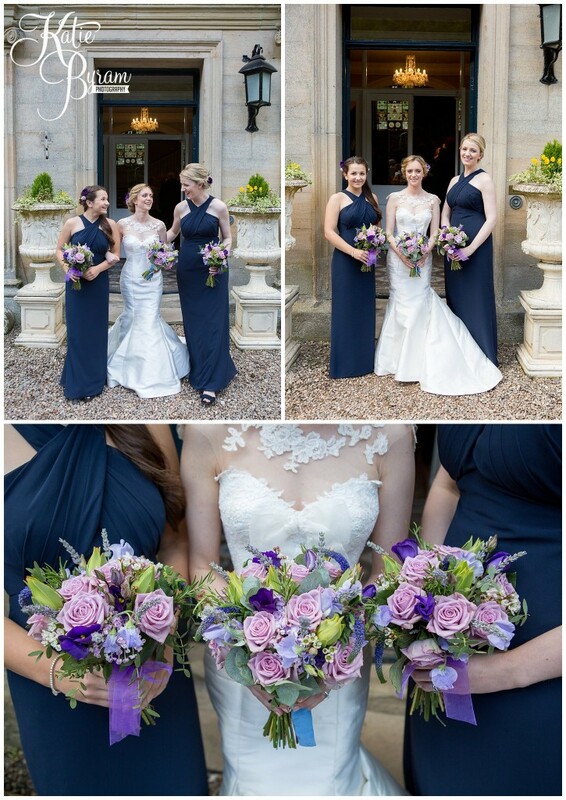 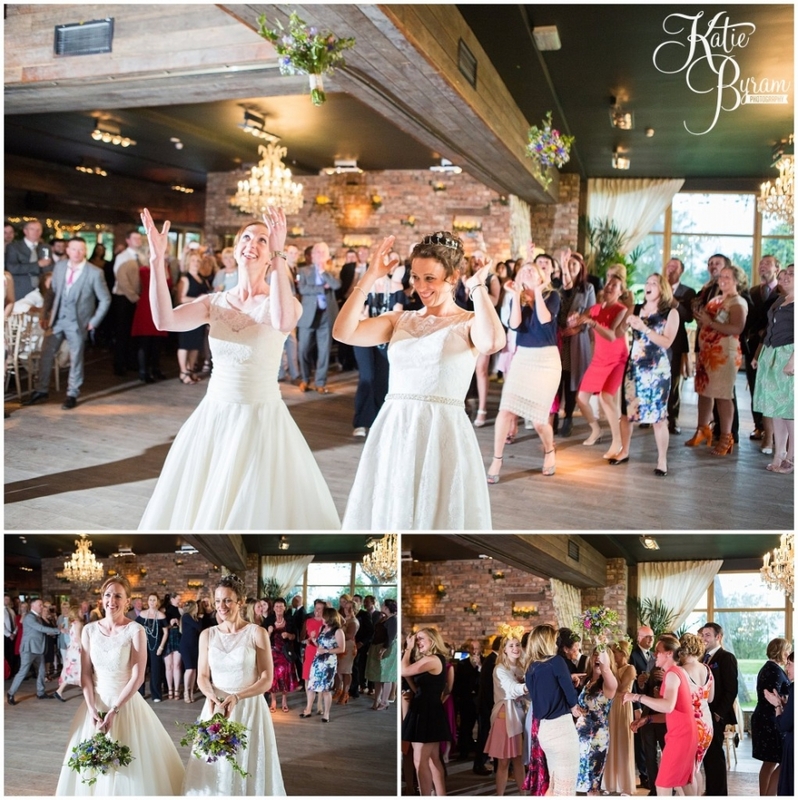 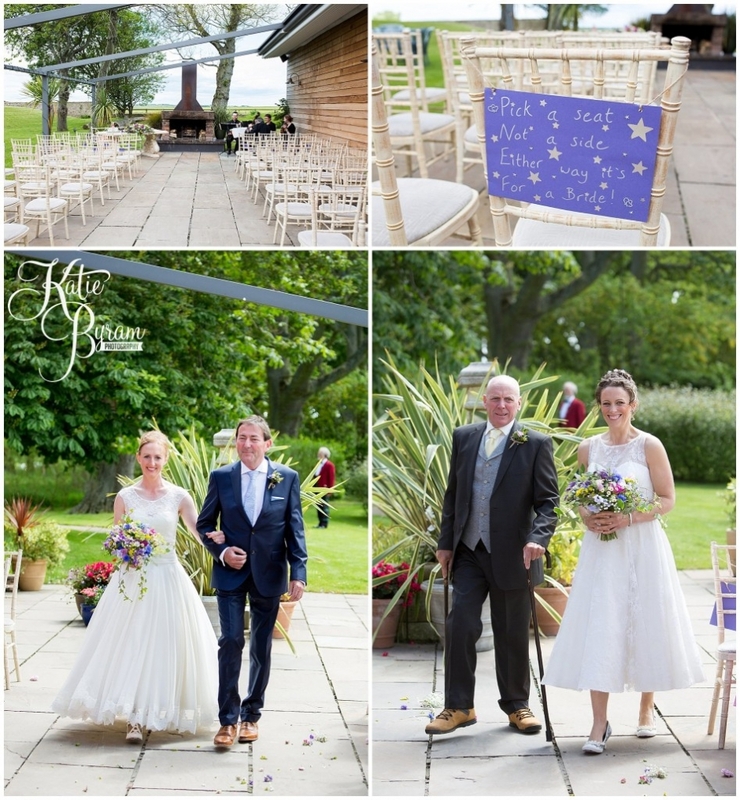 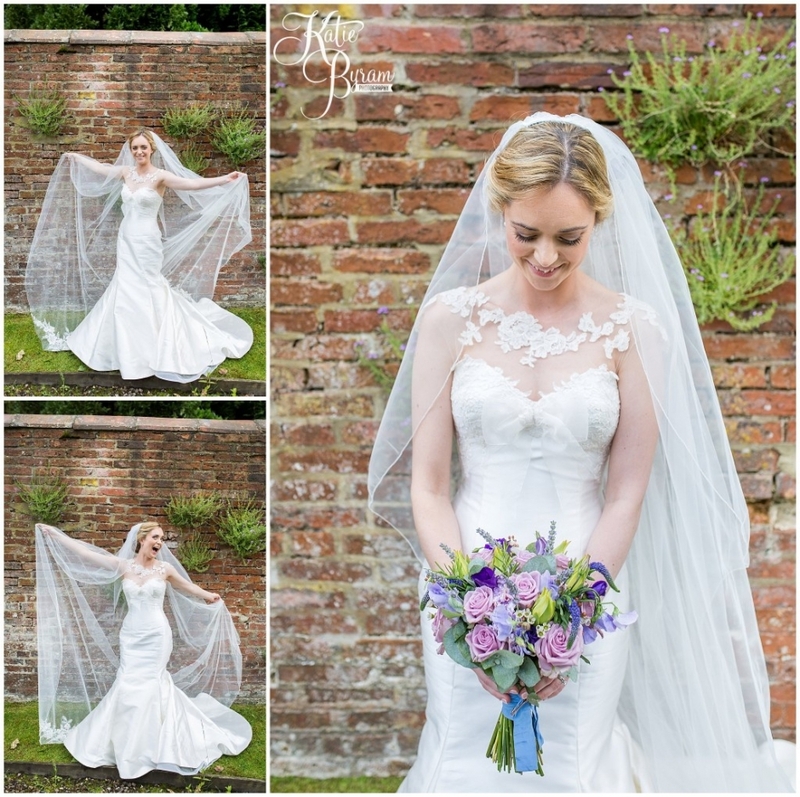 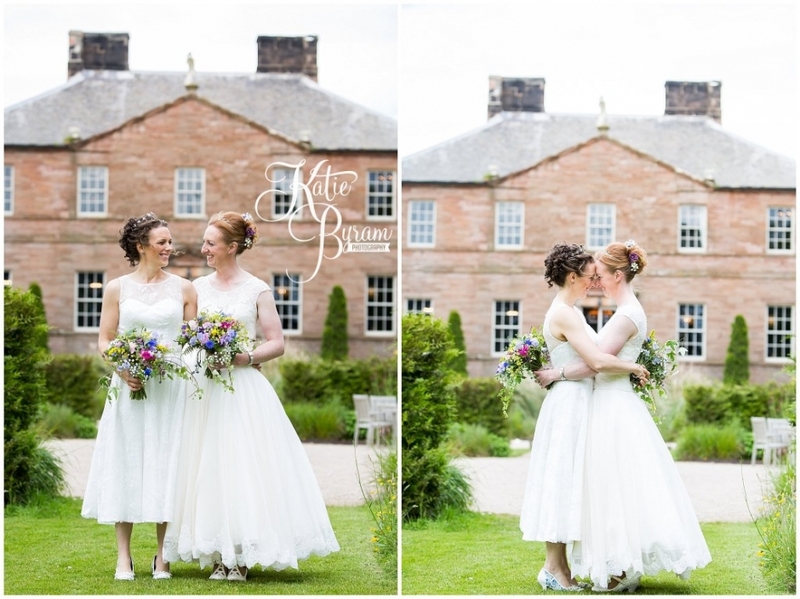 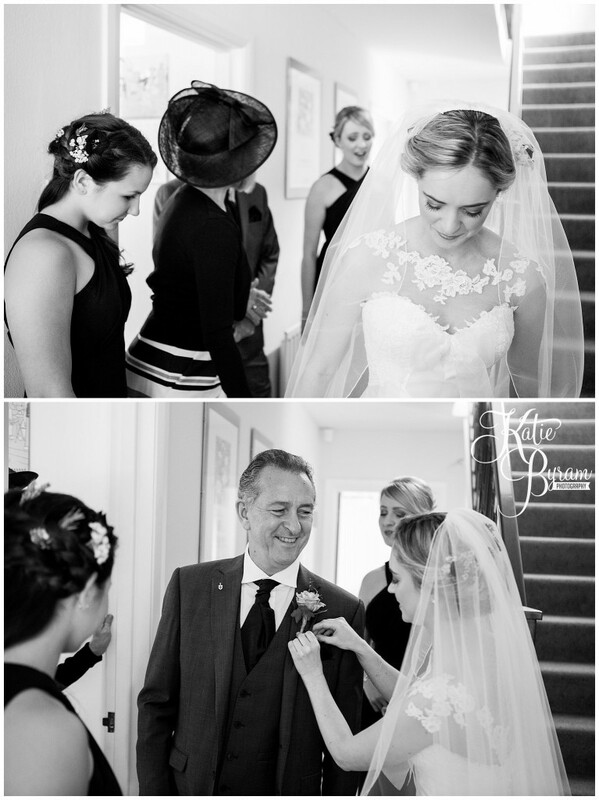 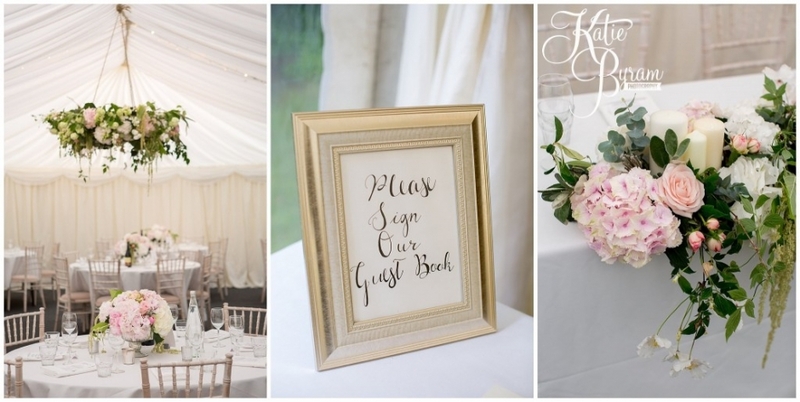 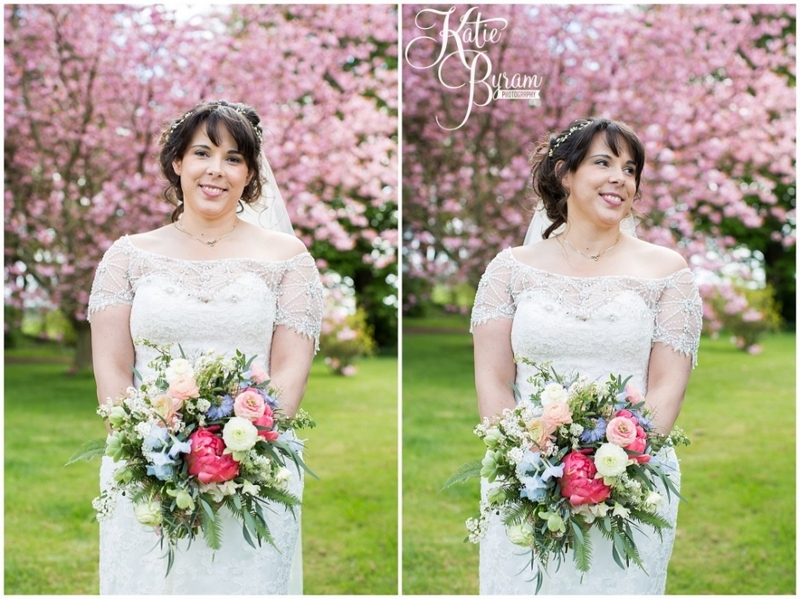 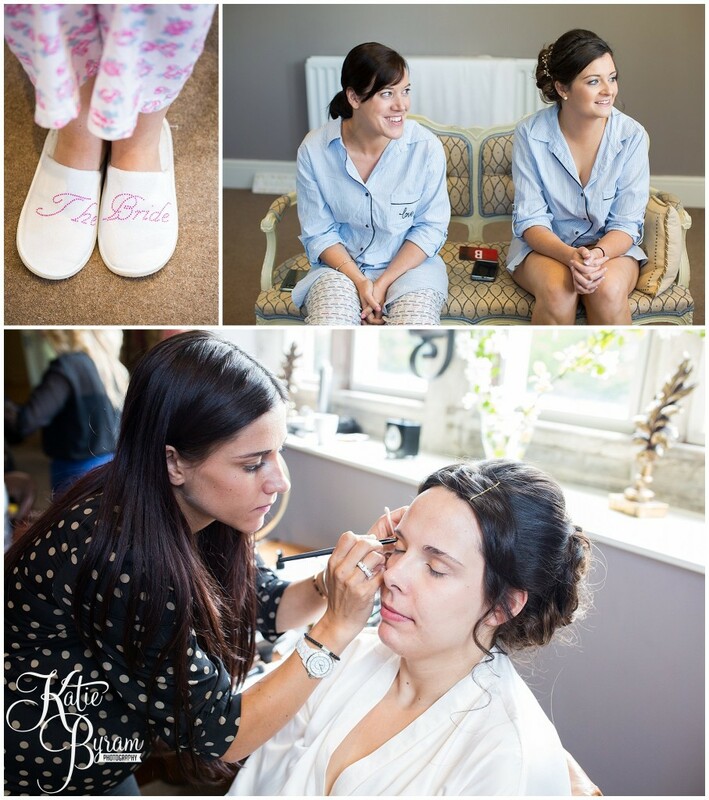 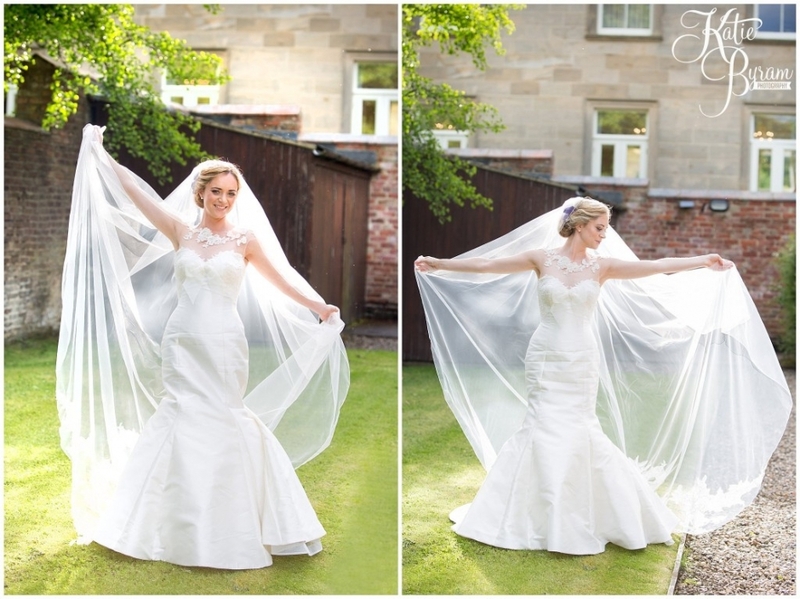 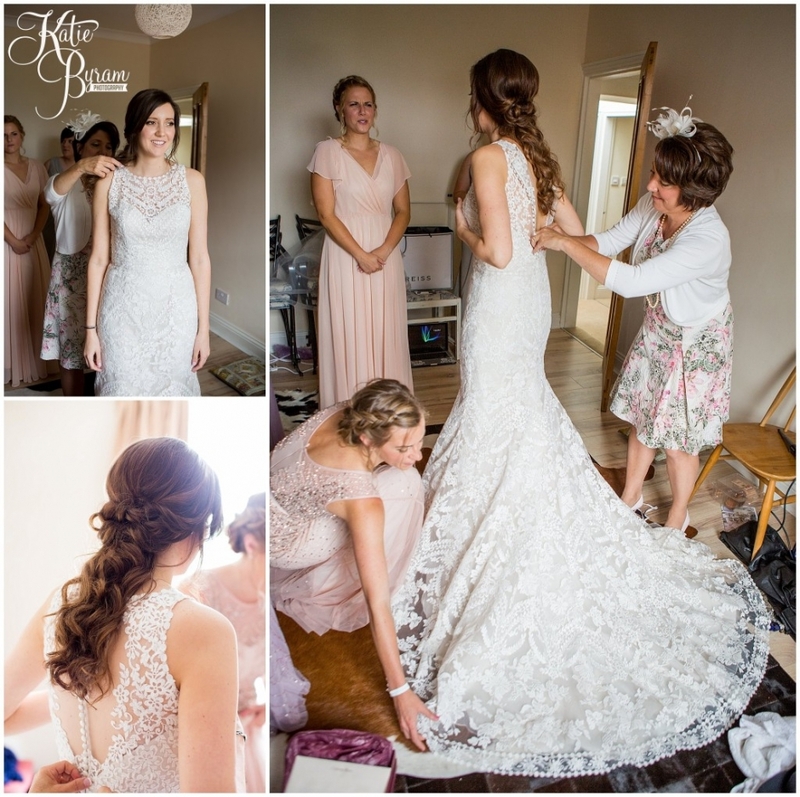 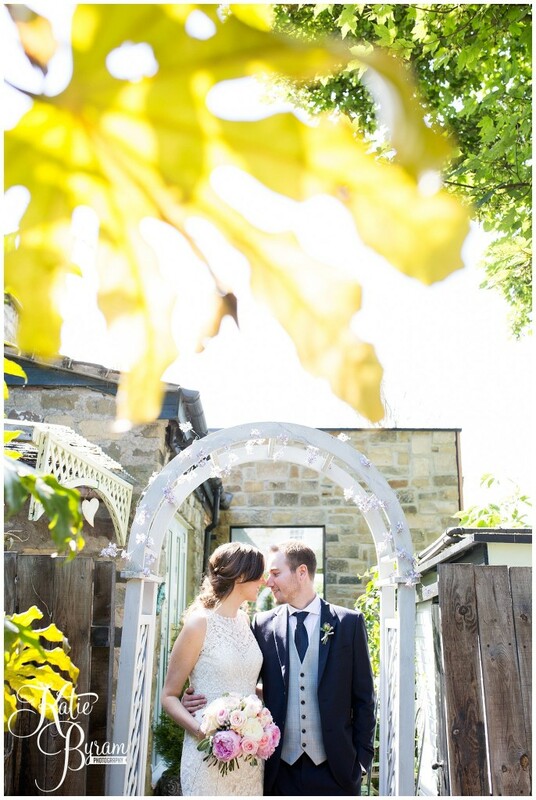 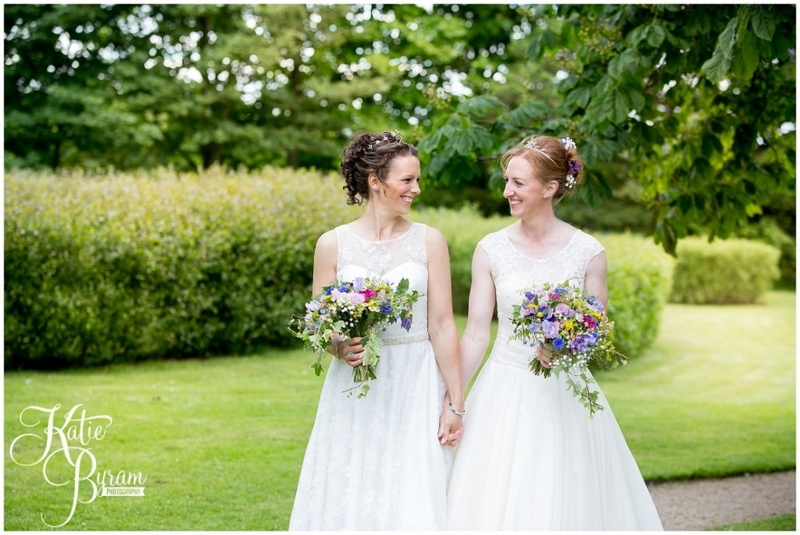 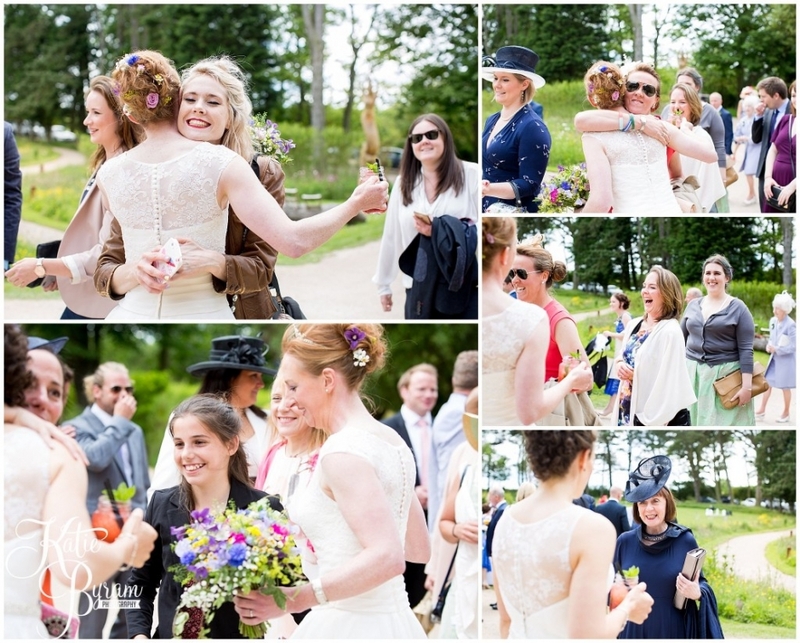 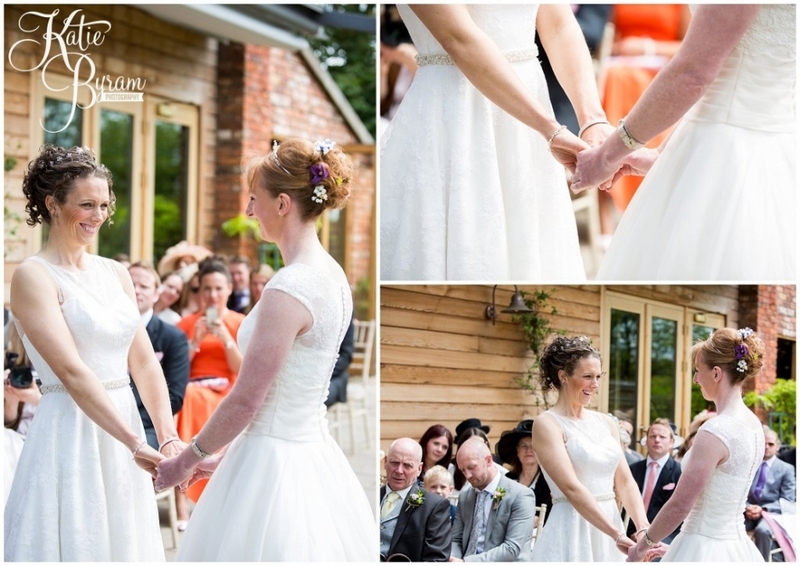 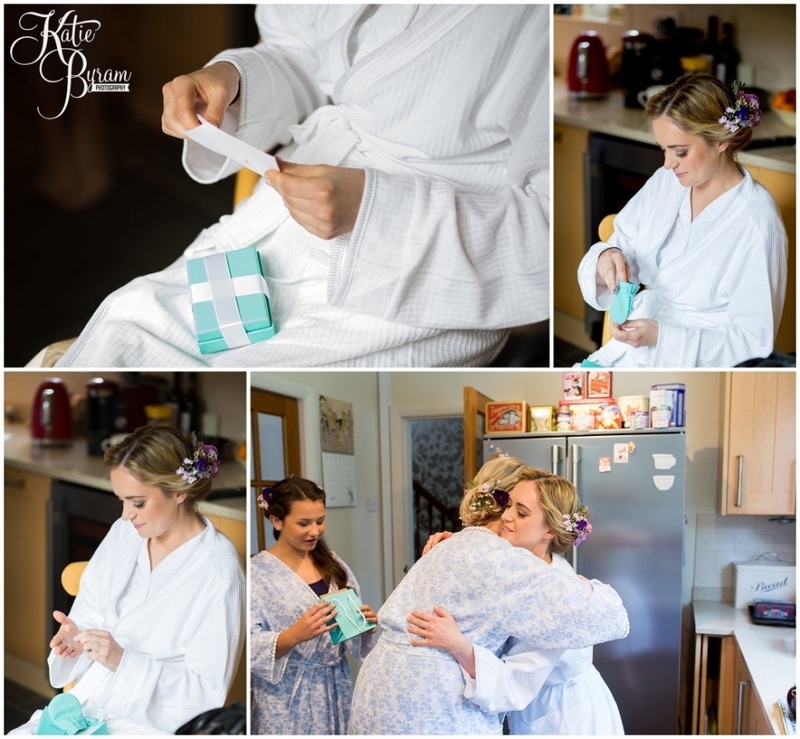 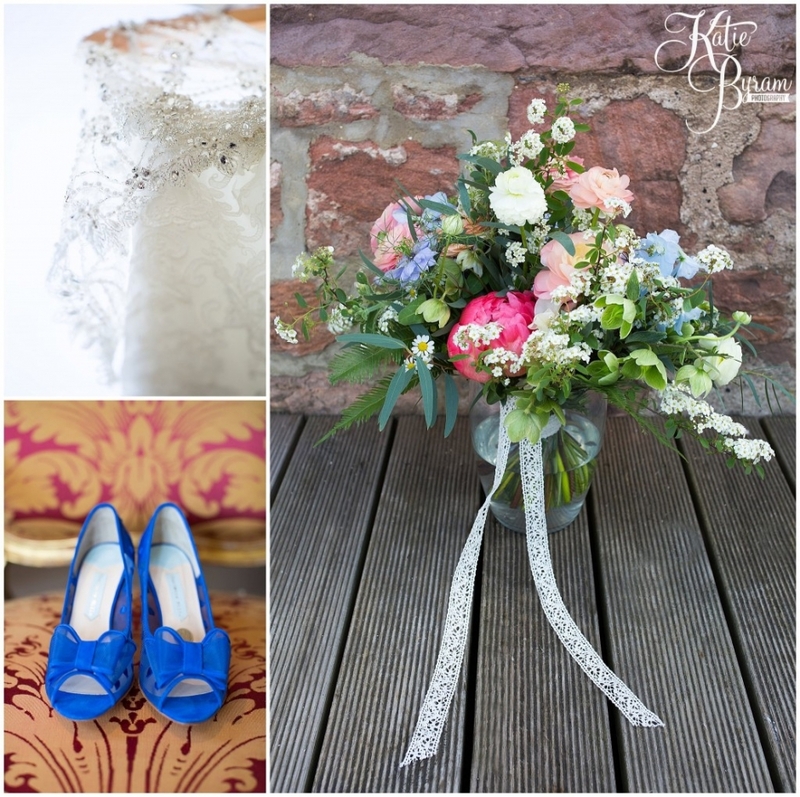 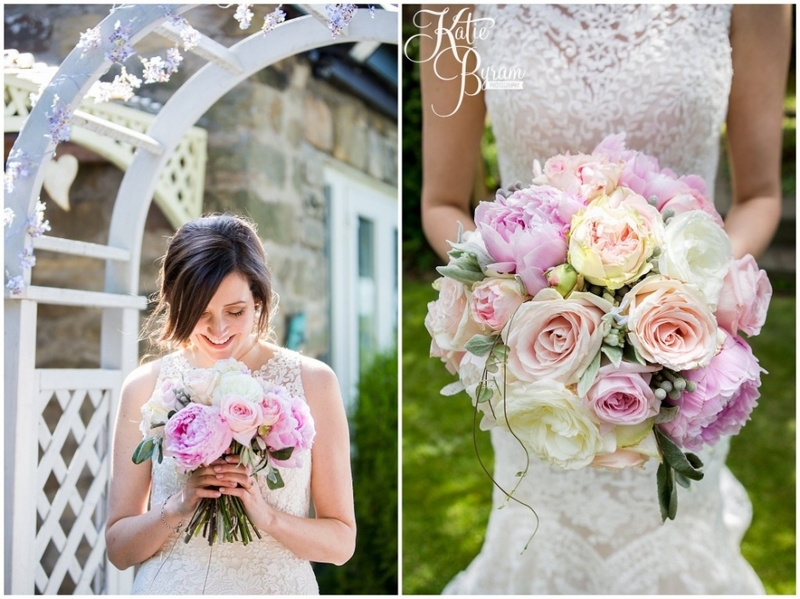 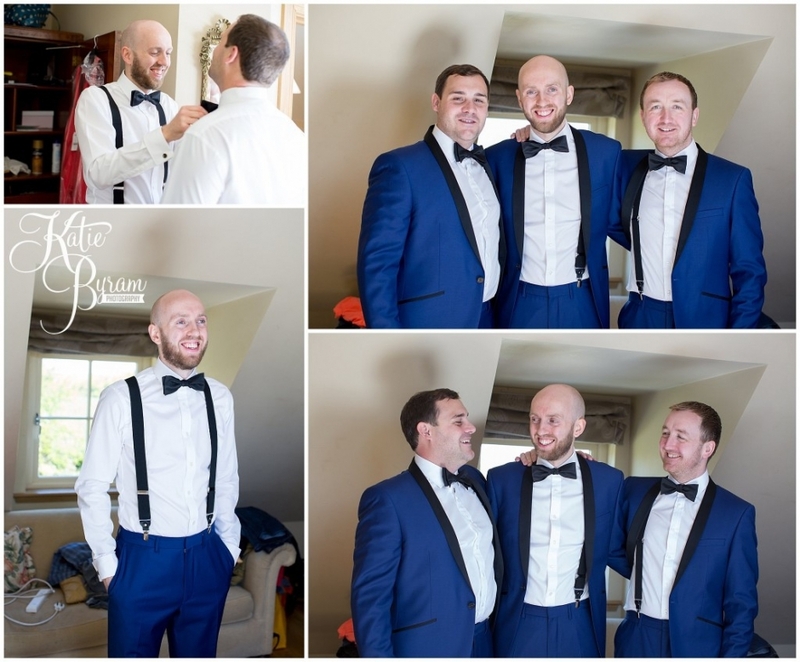 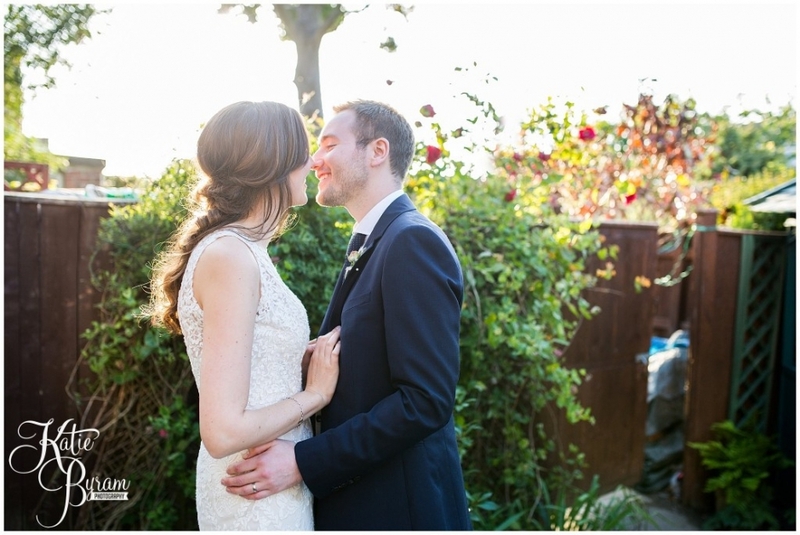 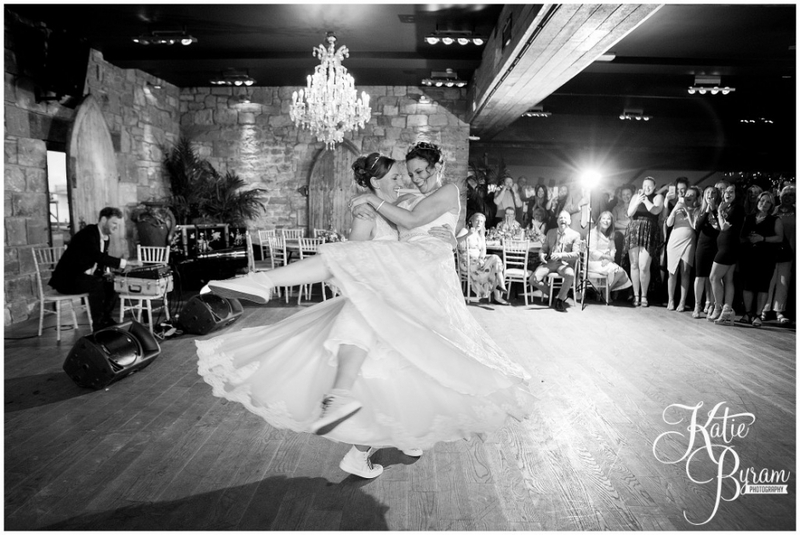 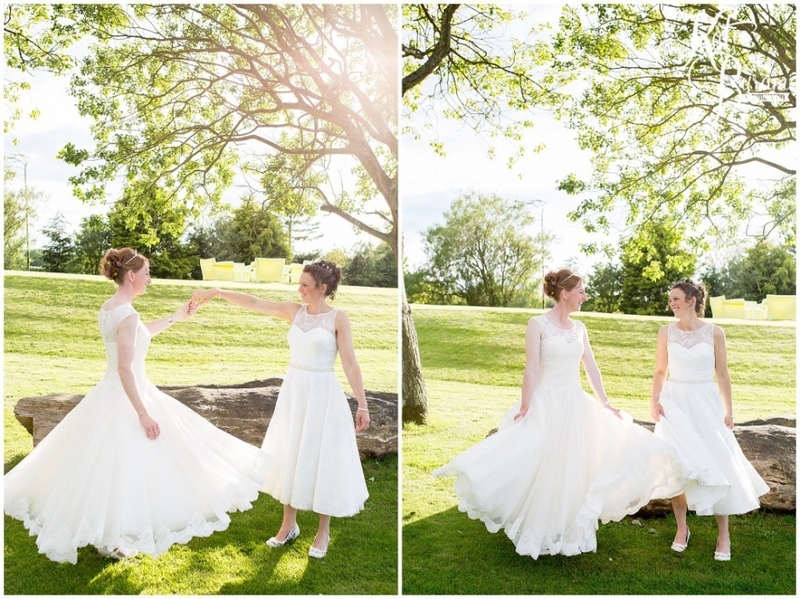 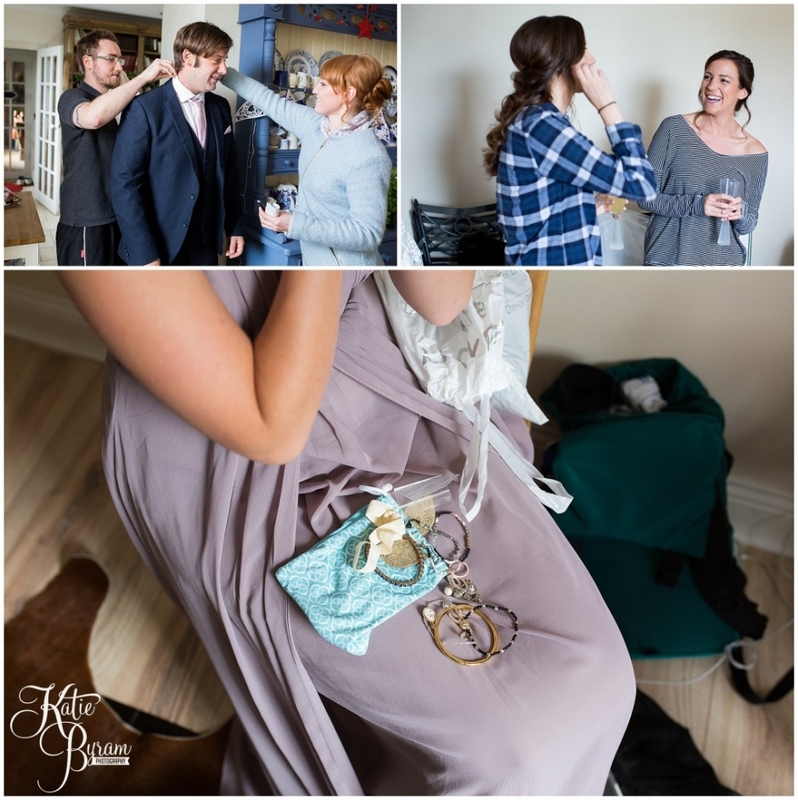 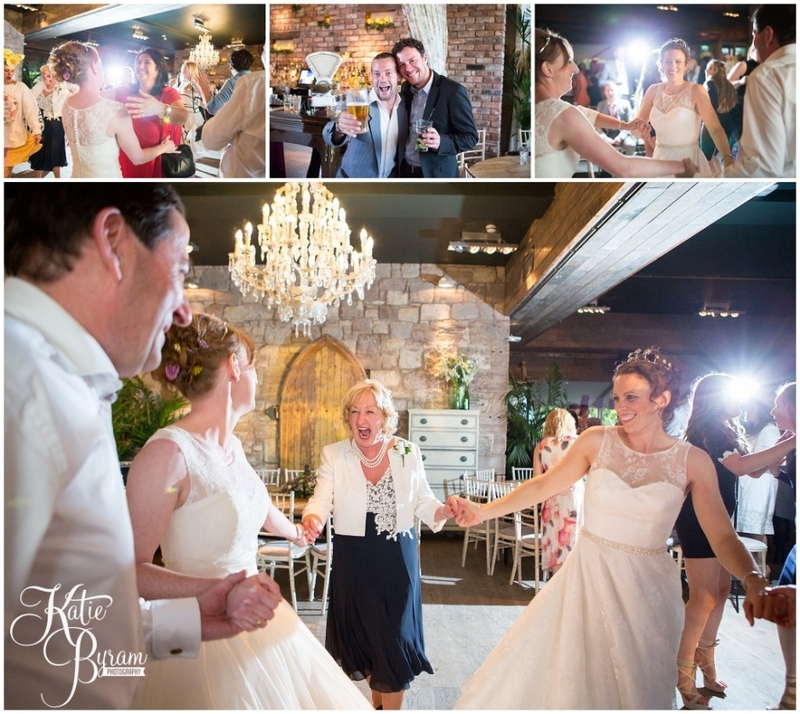 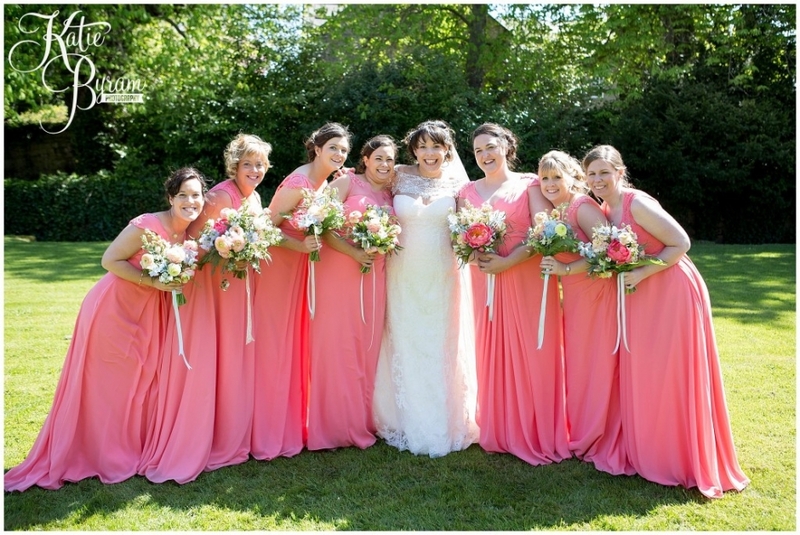 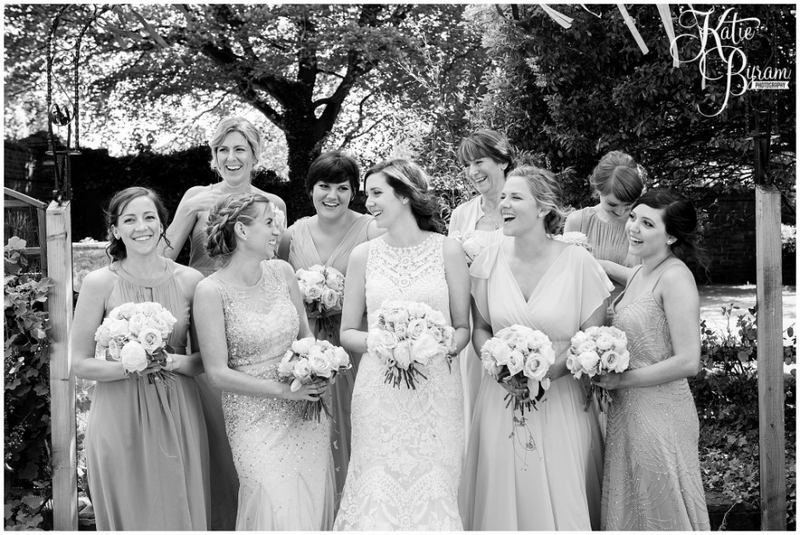 The two brides got ready separately in the cottages, and the atmosphere was buzzing! 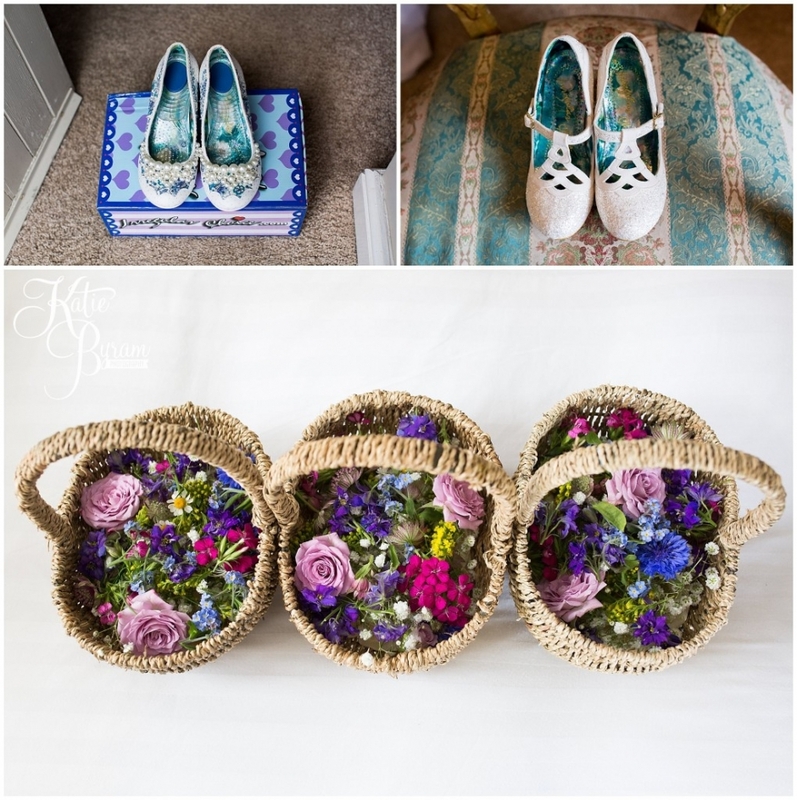 The brides both chose Irregular Choice shoes, and gorgeous short wedding dresses with lace detail. 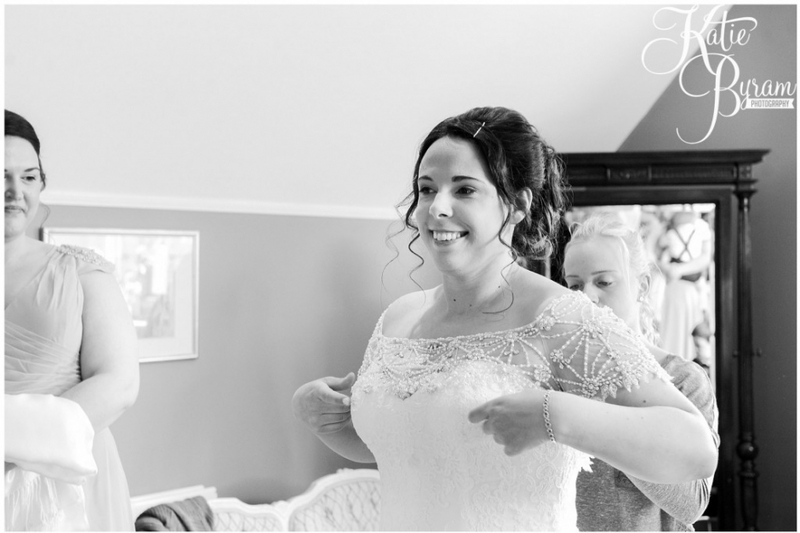 Lisa Cameron was on hand to do the brides hair, Lisa is an amazing wedding hairdresser who I thoroughly recommend! 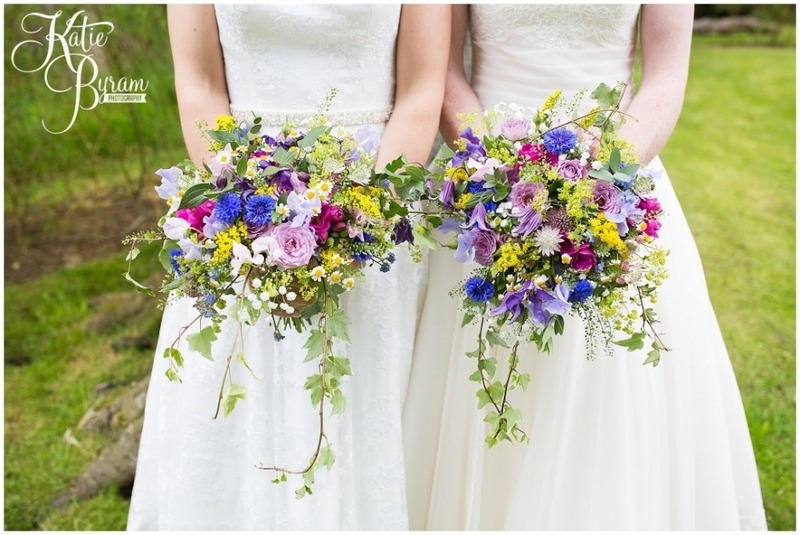 Their gorgeous wildflower bouquets and other floral arrangements came from the lovely ladies at Fern Florists . 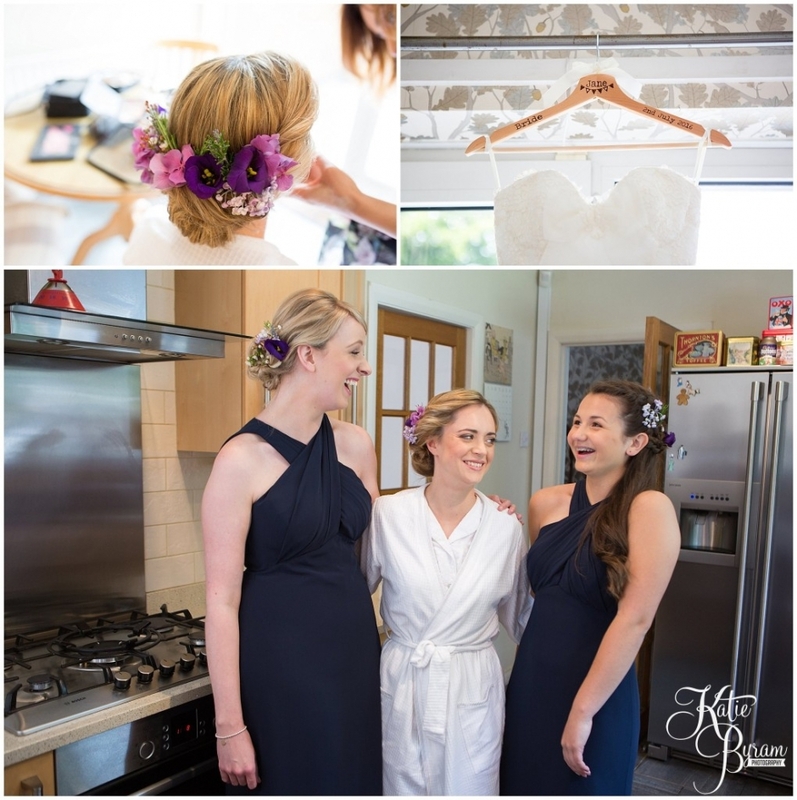 I always love working with Julie & Jane, as not only are their flowers beautiful, they always provide little personal touches for the couple. 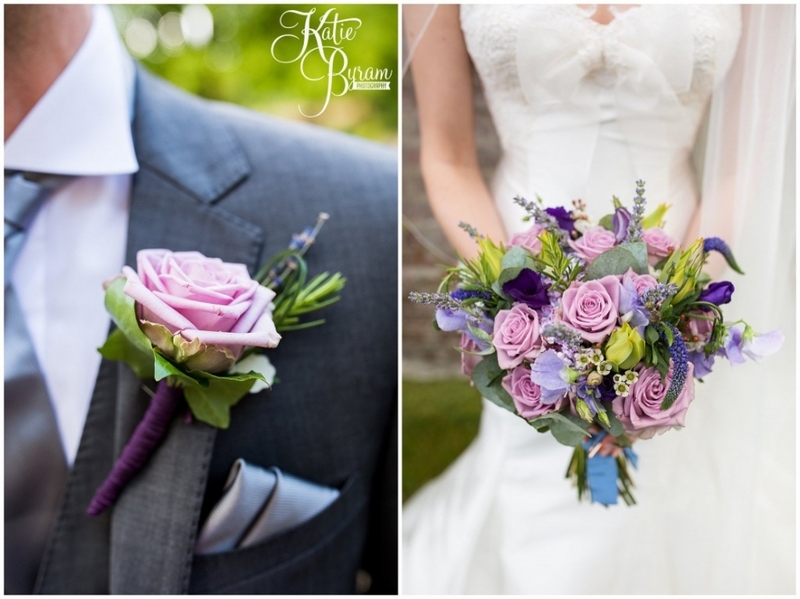 They also provide instructions on how to put the button holes on and look after their flowers, which is so helpful! 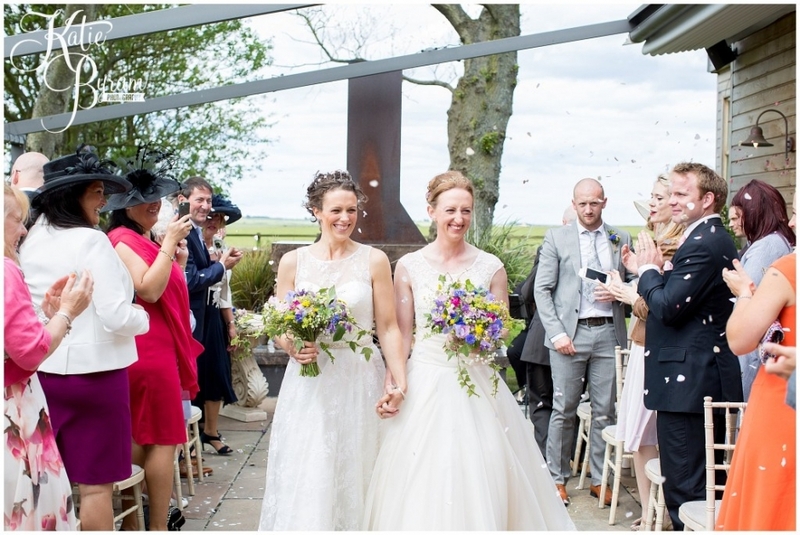 The ceremony took place on the outside terrace, with Aurora Strings really adding to the atmosphere. 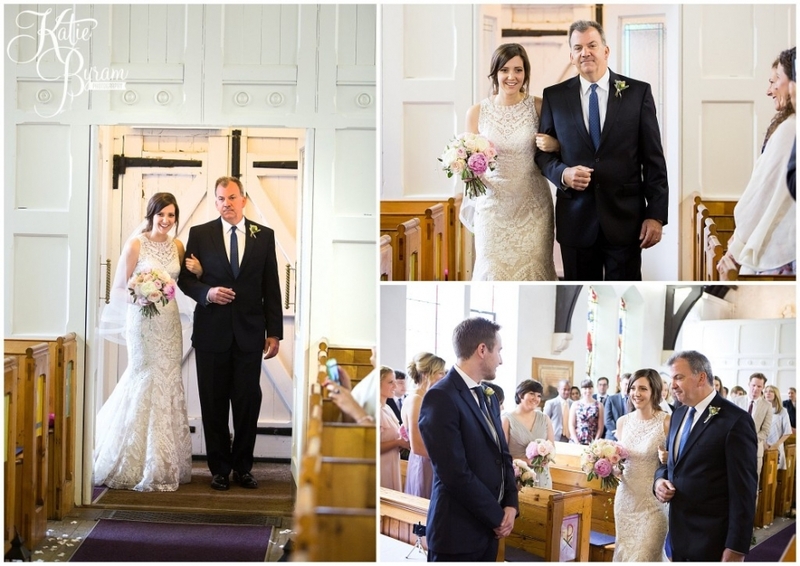 The brides walked down the aisle separately , accompanied by their proud Dads. 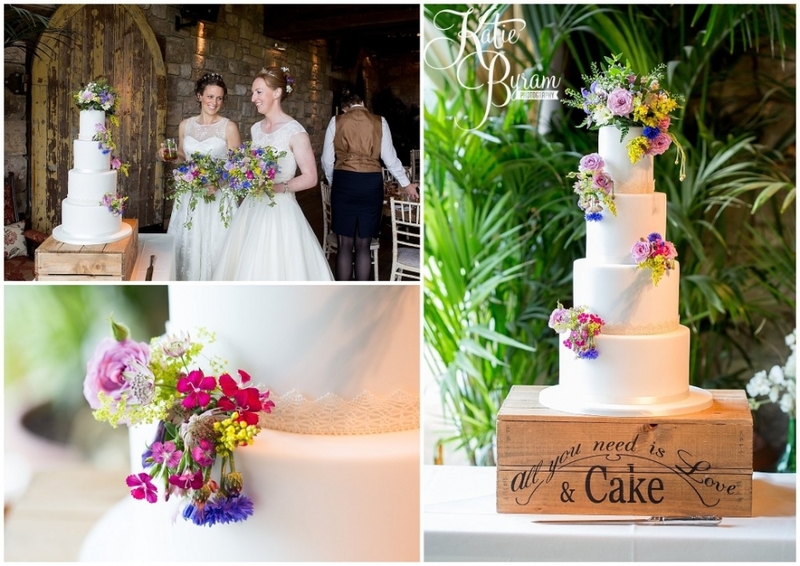 The brides’ amazing four tier wedding cake was made by Dawn from The Master Cakesmith and decorated with flowers from Fern Florists…. 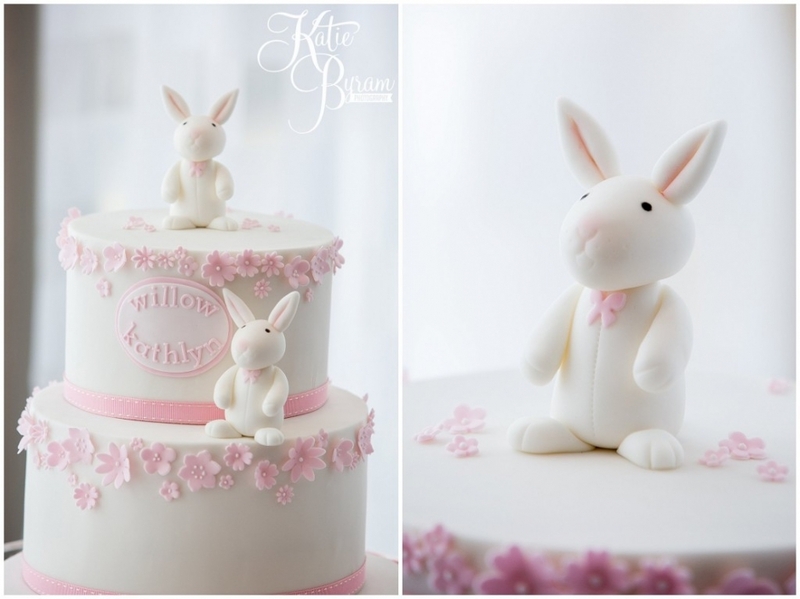 All you need is love…and CAKE!! 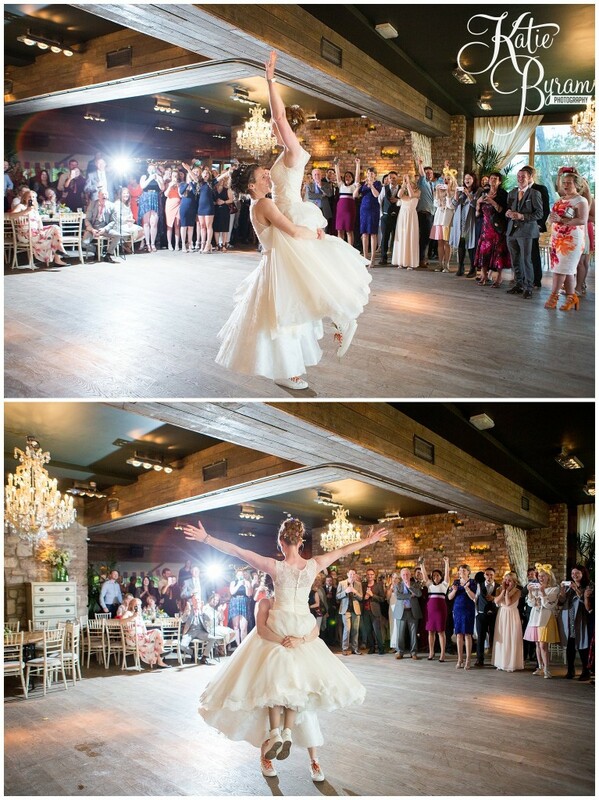 DOUBLE BOUQUET TOSS = Twice the chances haha! 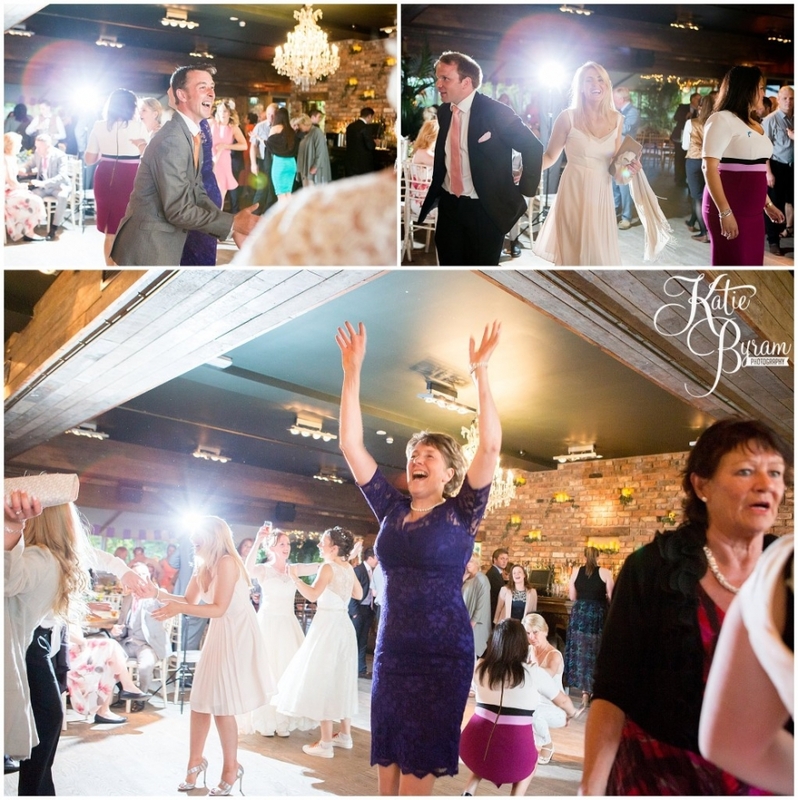 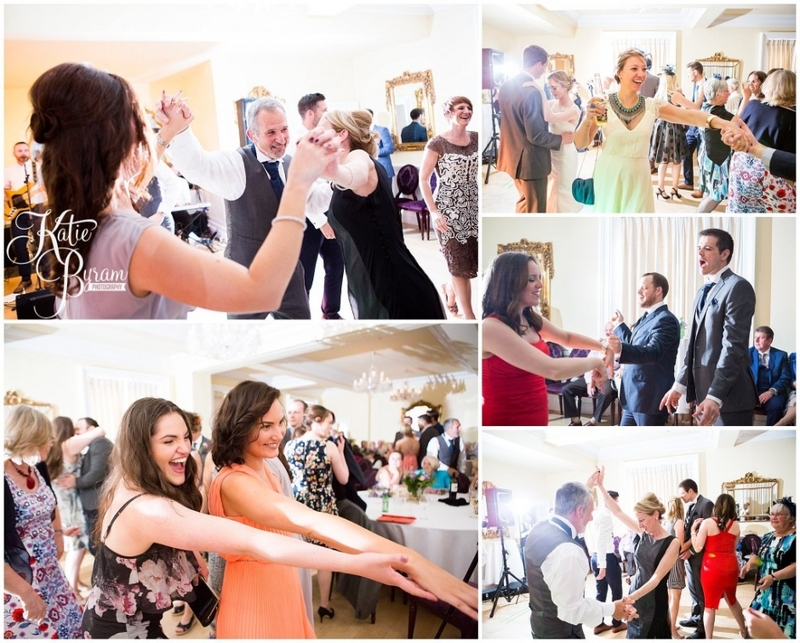 Then the brides took to the dance floor with an epic surprise first dance!! 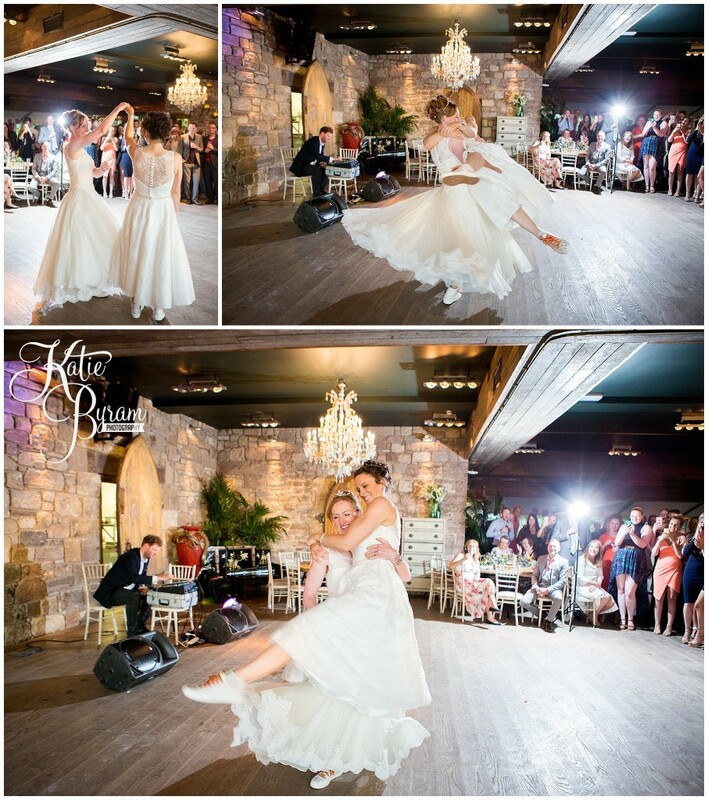 Including lots of spinning and even a lift… guests were amazed as you can see from their faces! 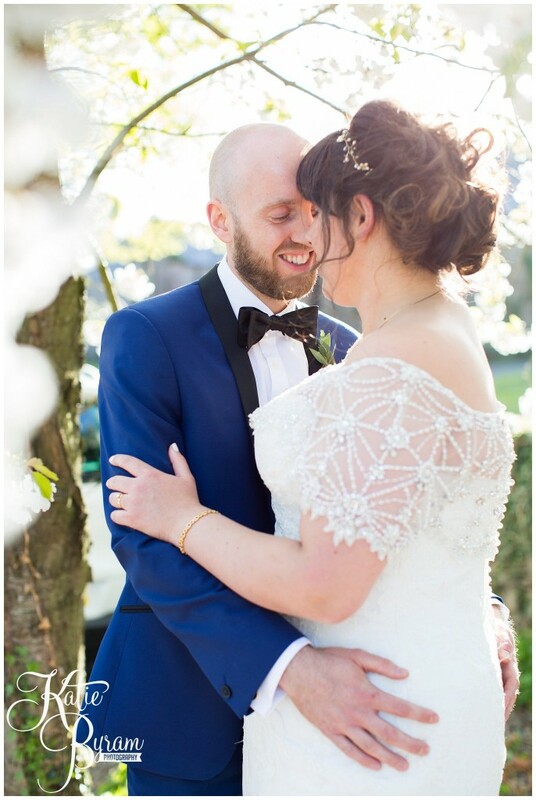 I think I was holding my breathe at several points. 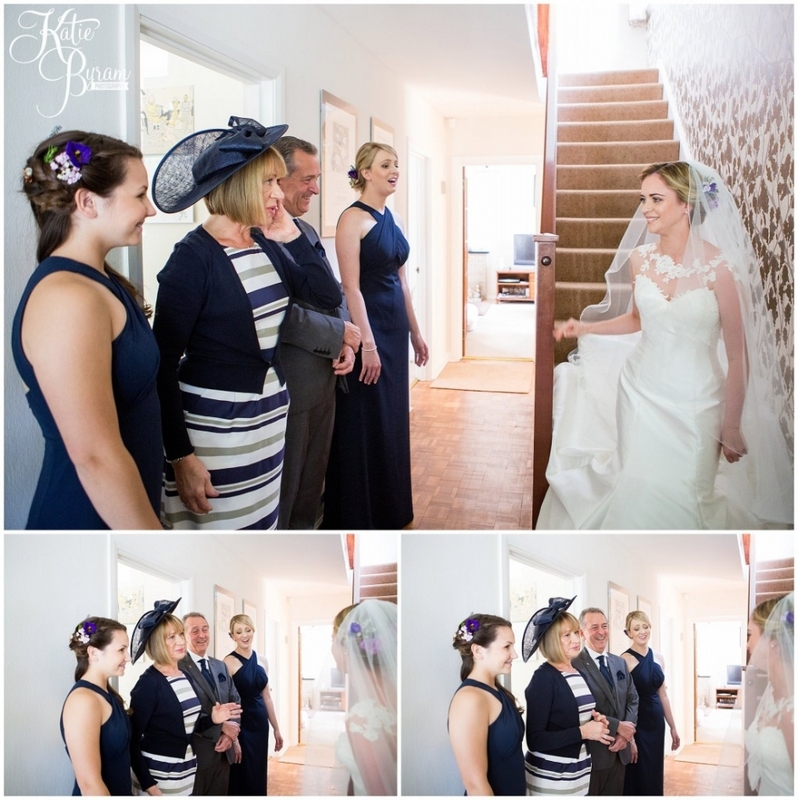 The brides hadn’t told me what was in store either! 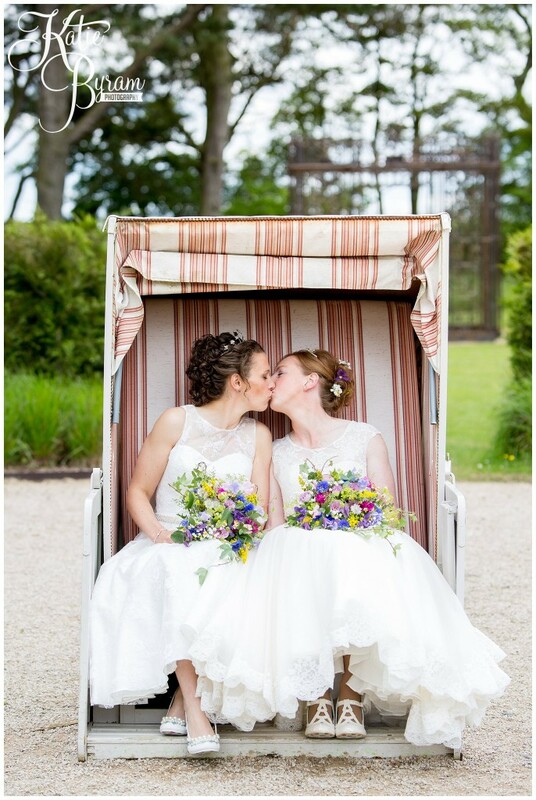 A HUGE CONGRATULATIONS to Lindsay & Amy! 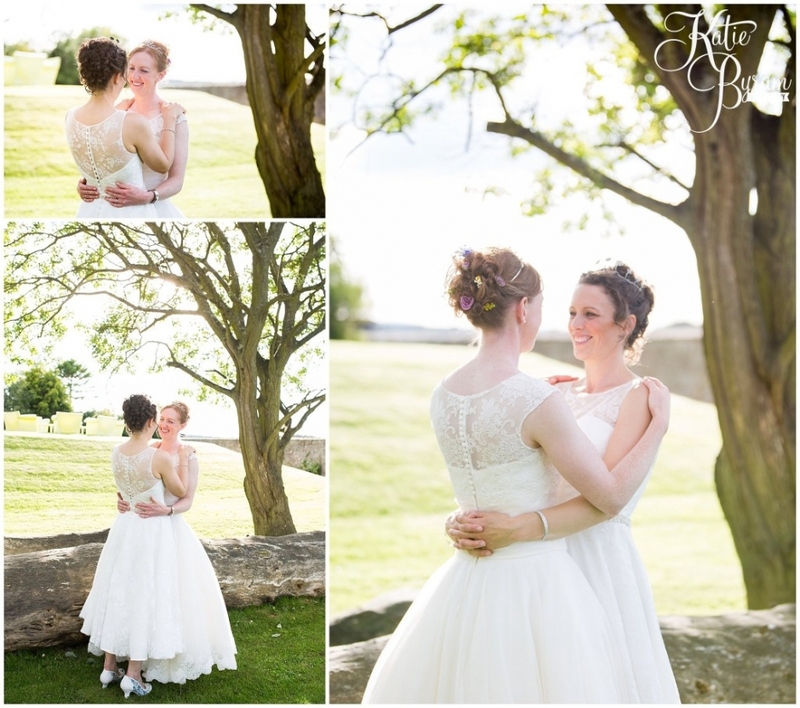 Thank you so much for having me as your photographer, it was amazing from start to finish….. these ladies rocked it! 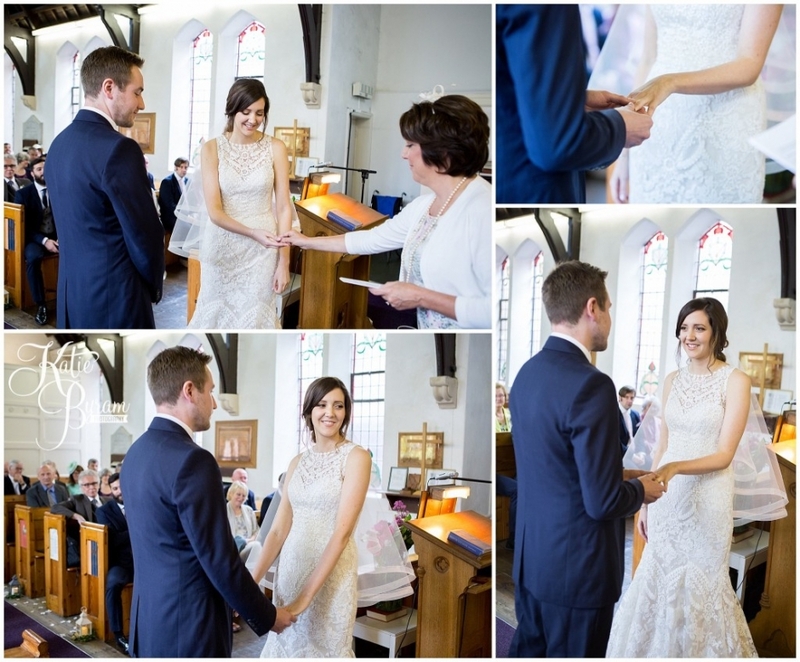 Emma & Phil met when Emma worked in a hairdressers and Phil came in to have his hair cut. 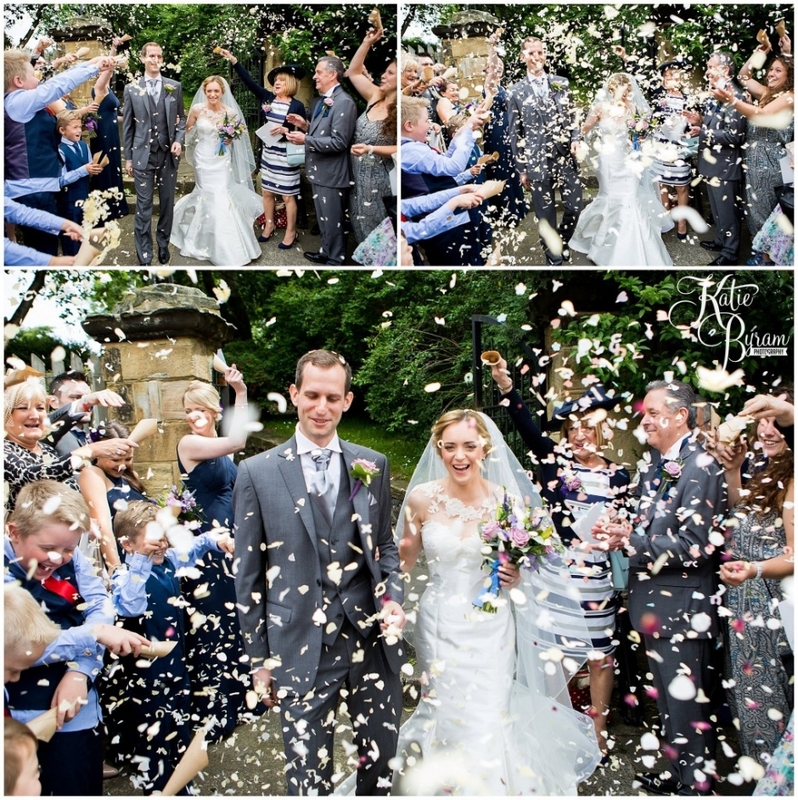 Fast forward many years later, they finally tied the knot at Ellingham Hall near Alnwick, in Northumberland. 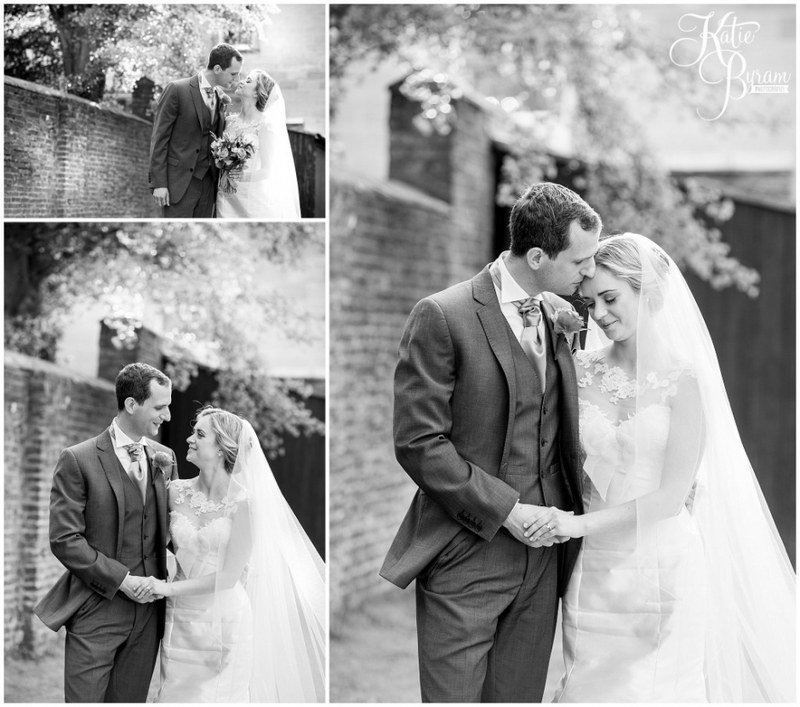 Big thanks to Victoria of Whiteleaf Photography who assisted and second shot with me on their special day. 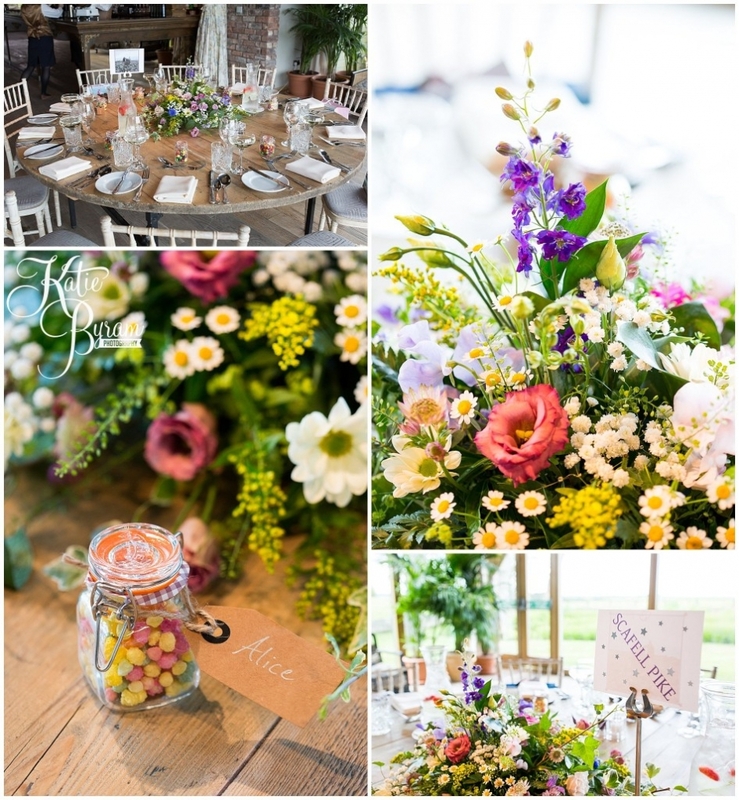 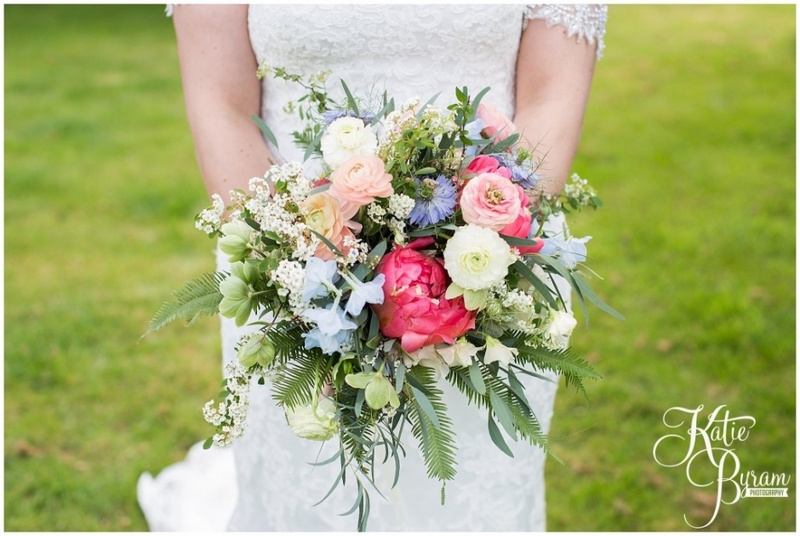 Their were so many floral details at the wedding, Hannah from Wildflower created some amazing unstructured bouquets and centrepieces for the wedding. 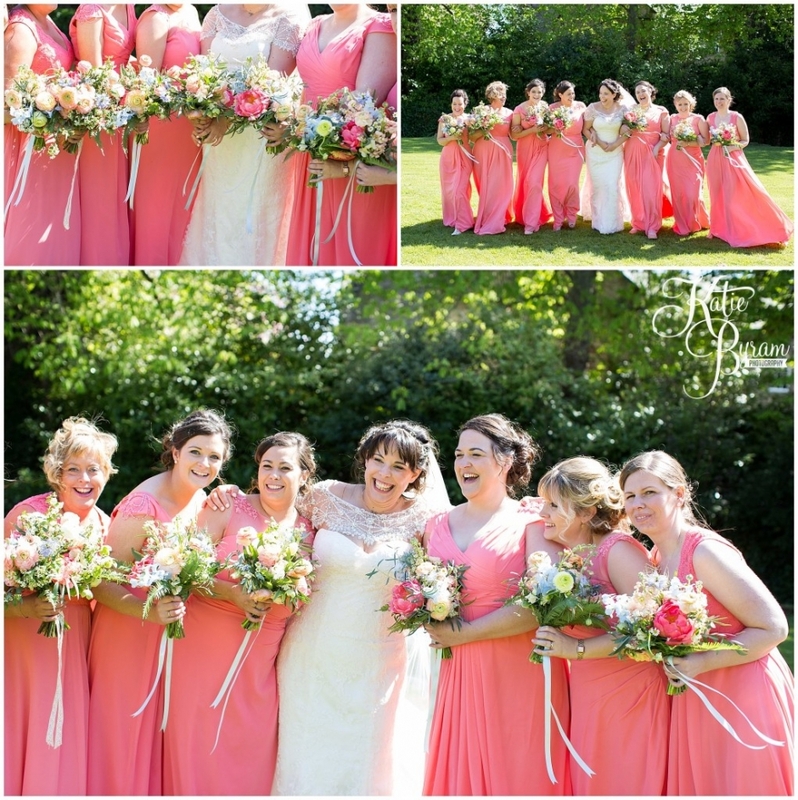 So colourful too! 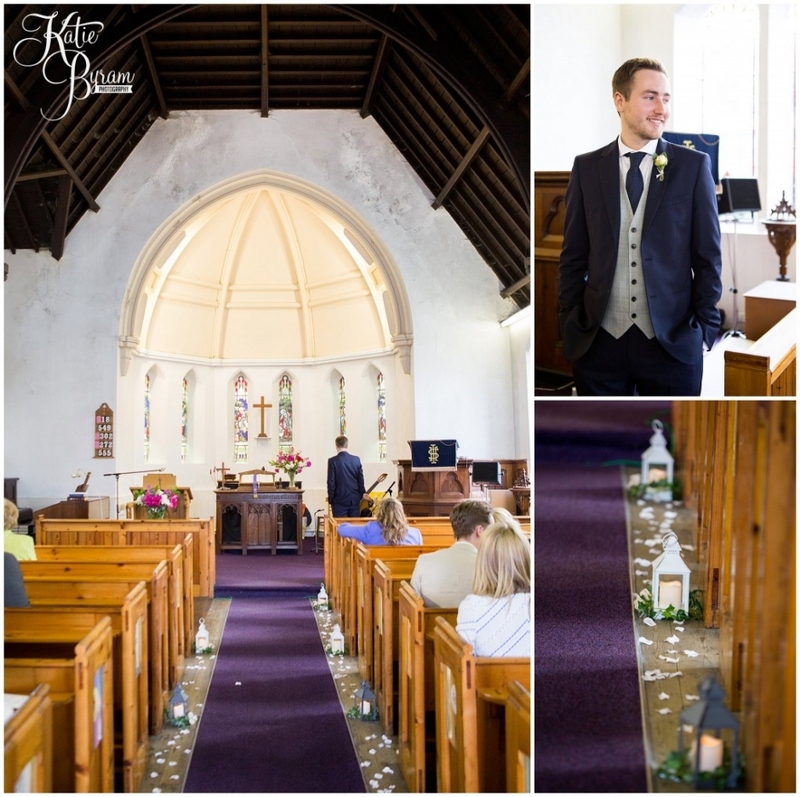 The ceremony took place at the church just down the road, and afterwards, the guests had a leisurely walk back along the country road to start the reception. 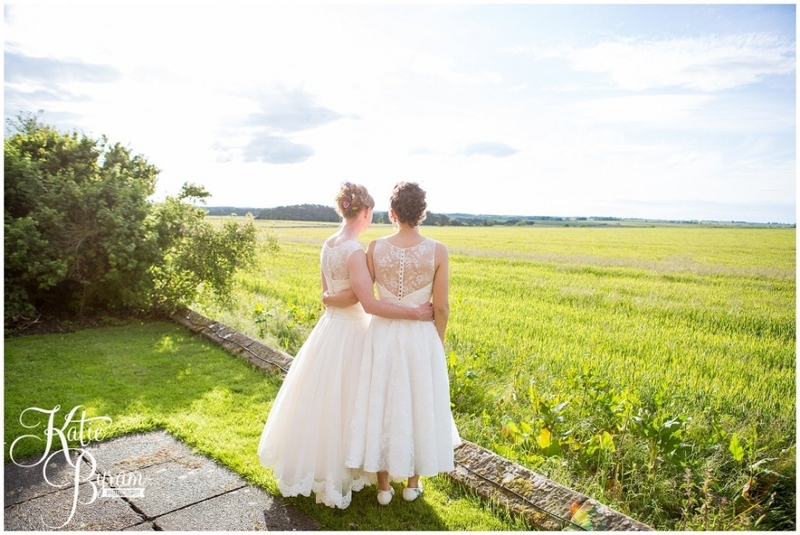 Afterwards we jumped in the Valley Retro car and into the Northumberland countryside for a few photographs. 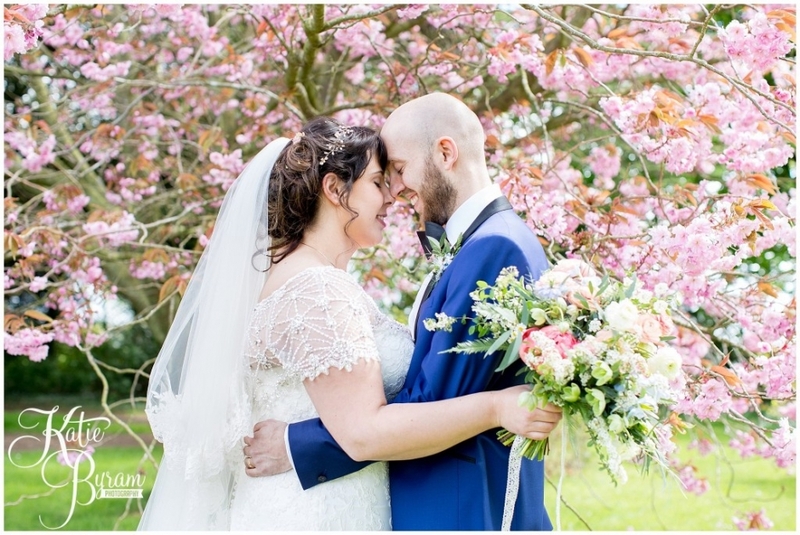 Check out the cherry blossom tree!! 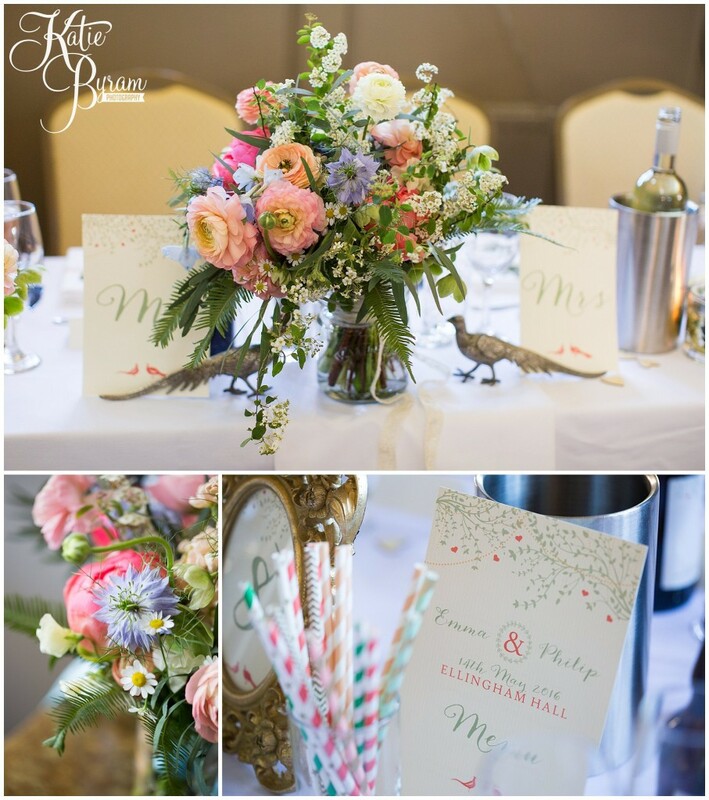 The couple chose to have a subtle bird theme to their wedding, given that they both love the countryside, birds and Emma’s parrot Gloria! 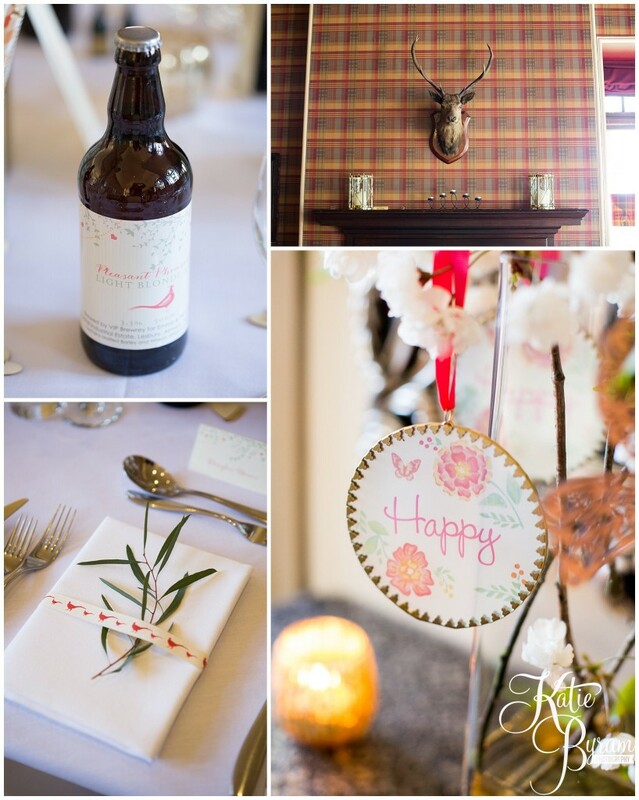 I loved all these little personal touches. 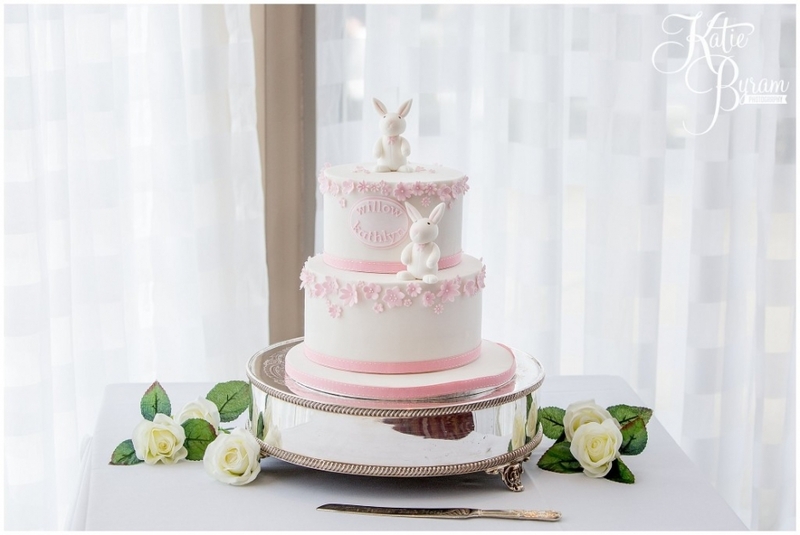 Their amazing four tier cake was made by Dawn from The Master Cakesmith . 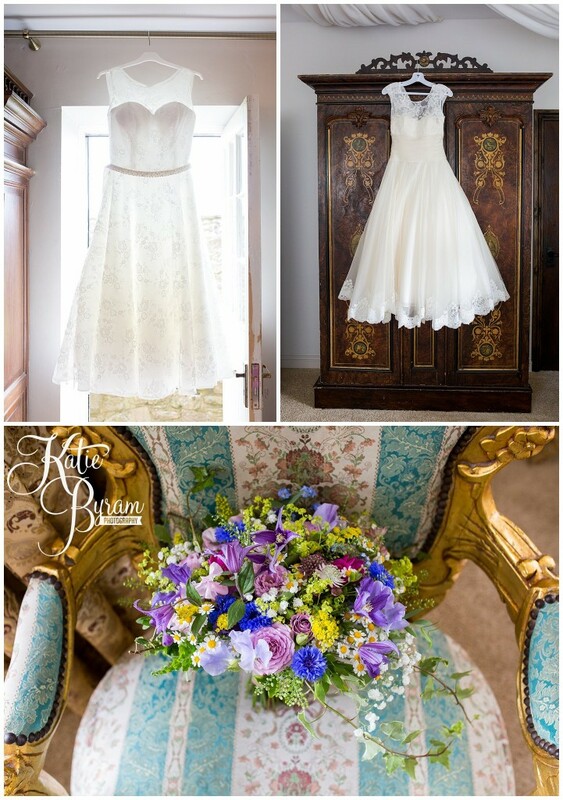 With ruffle details on the bottom and then the added real flowers from Wildflower it was a definite talking point! 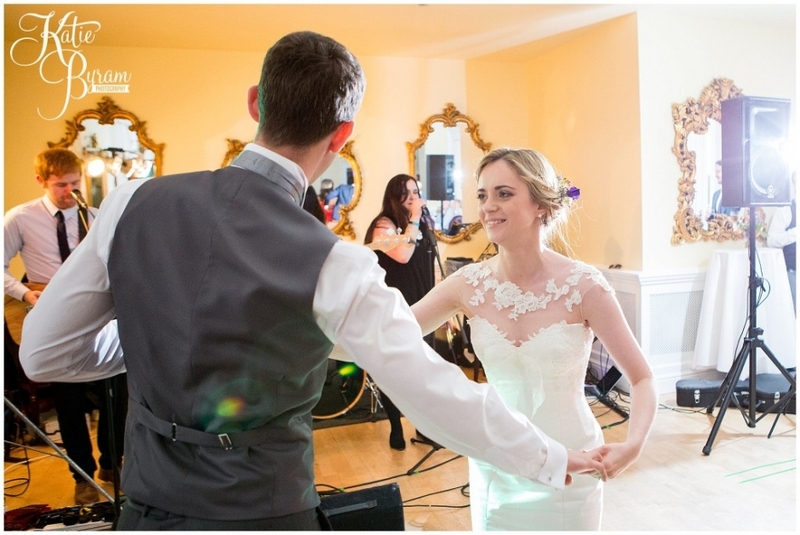 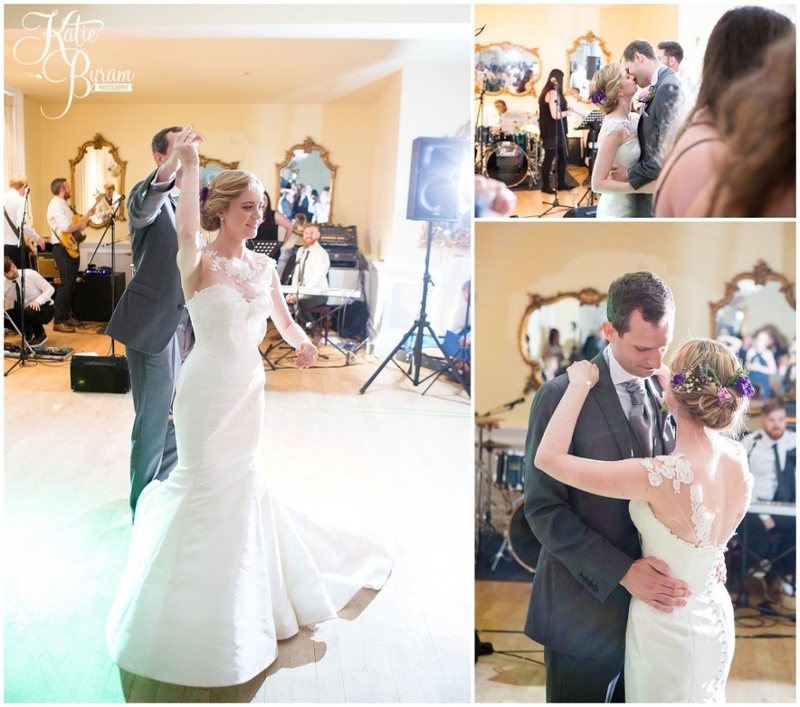 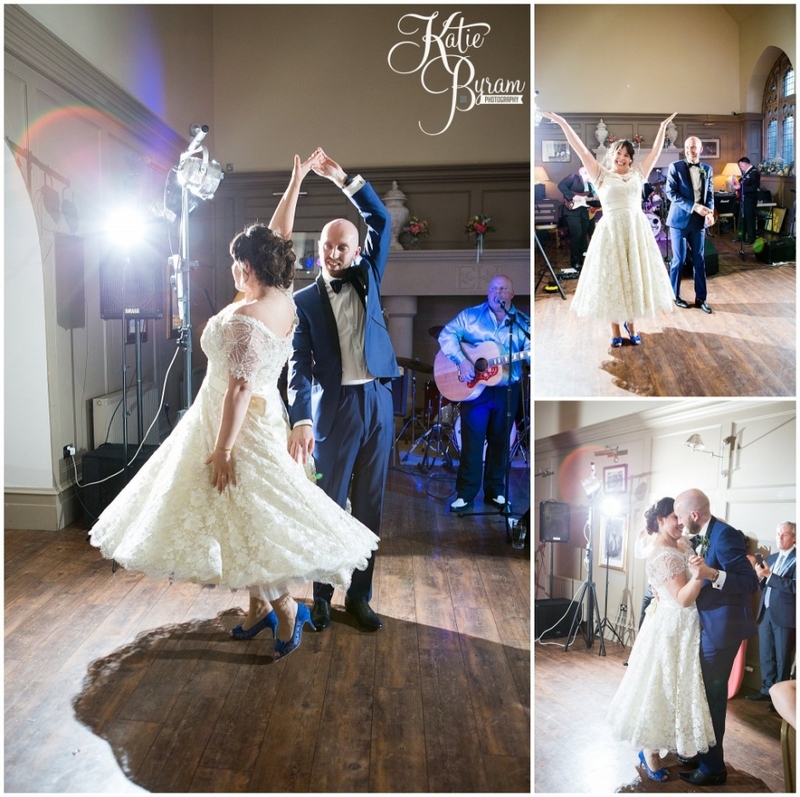 Emma & Phil wowed everyone with their surprise first dance. 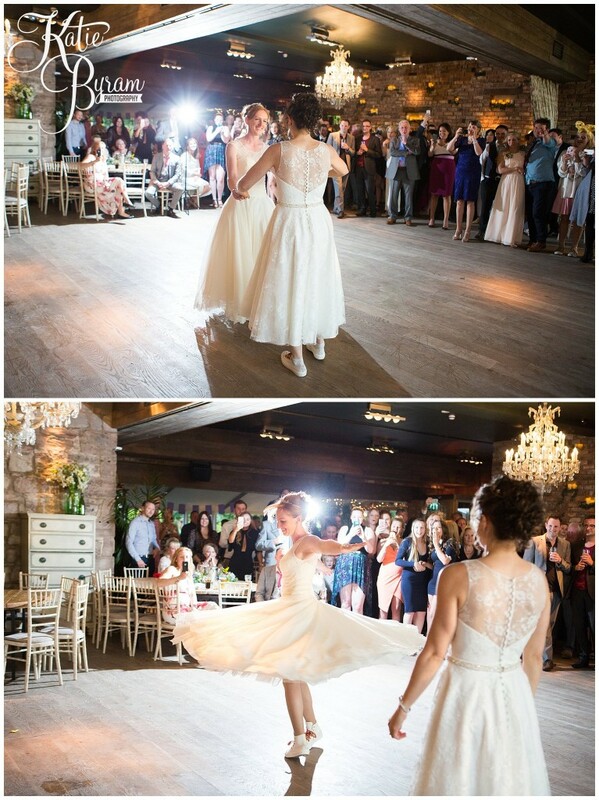 After a quick dress change, Emma rocked it with lots of twirls in the shorter dress, and it looked incredible. 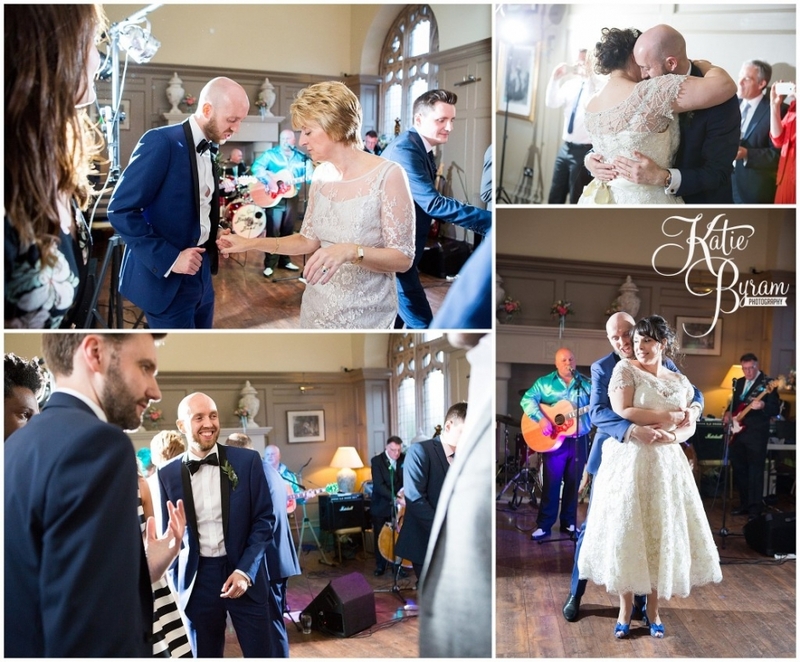 The band were The Baldy Holly Band, who played a variety of 1950’s rock and roll music to keep everyone up dancing.